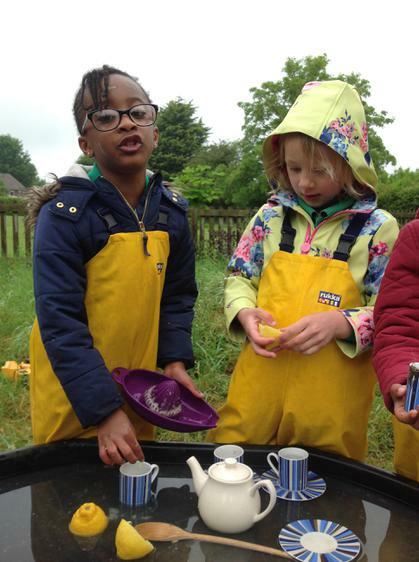 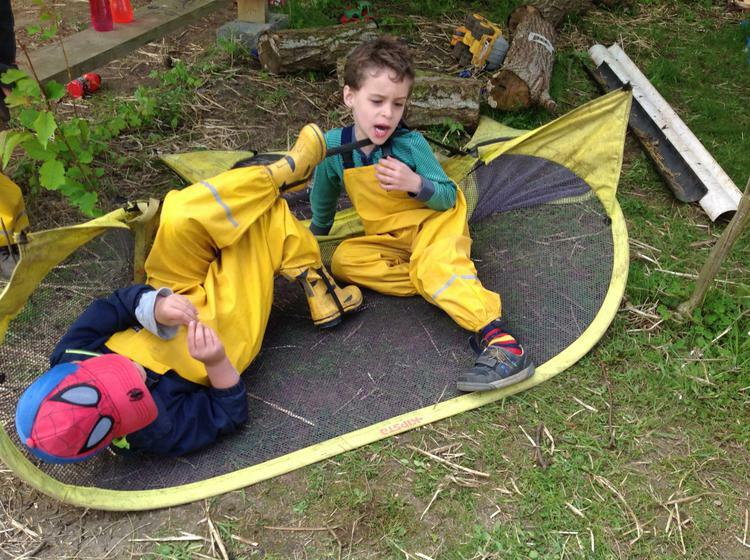 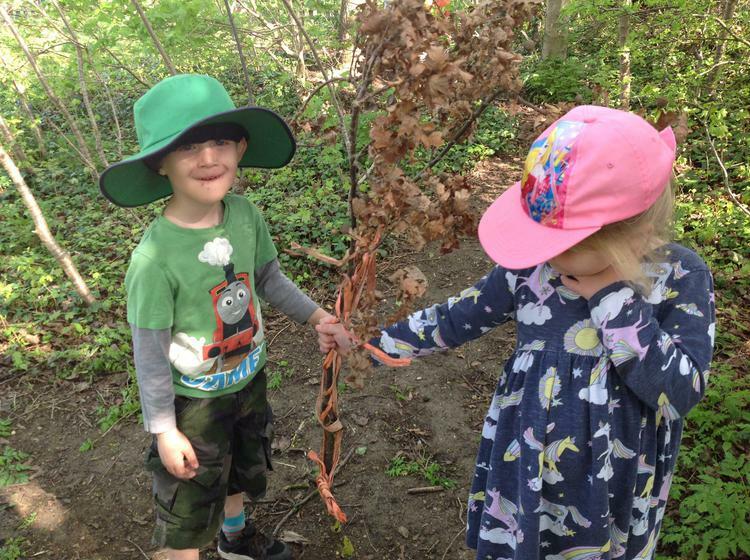 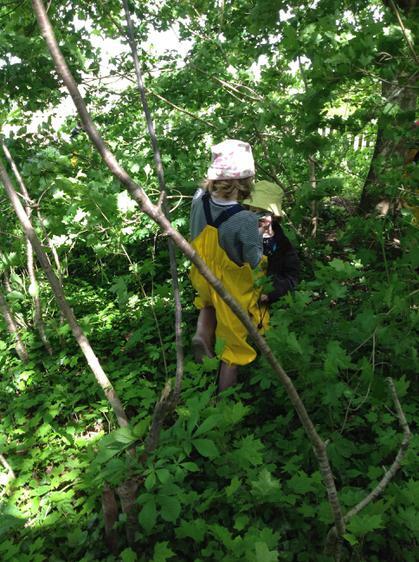 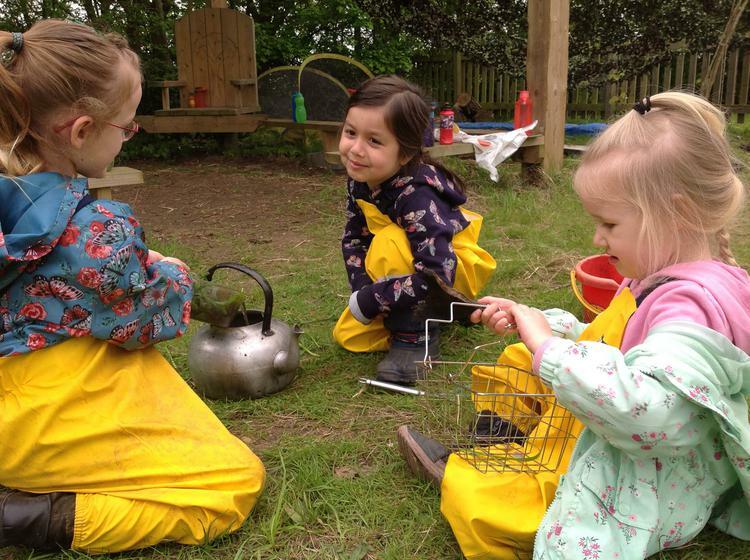 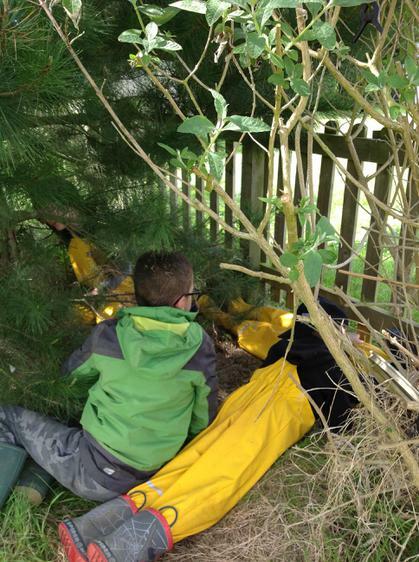 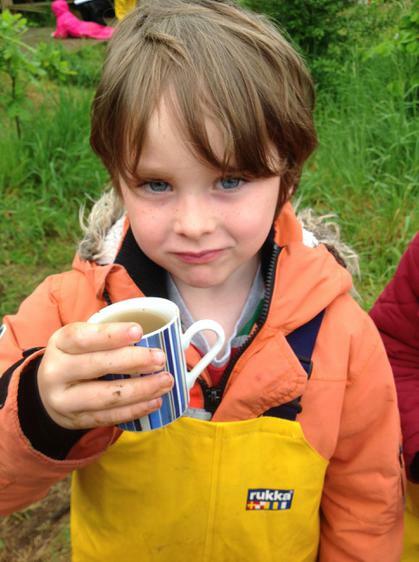 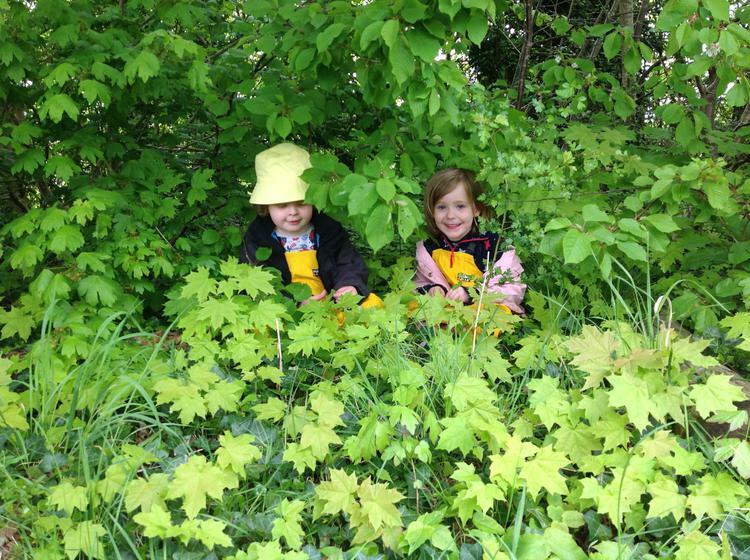 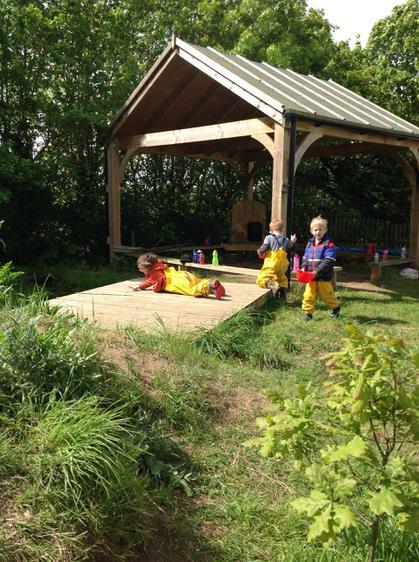 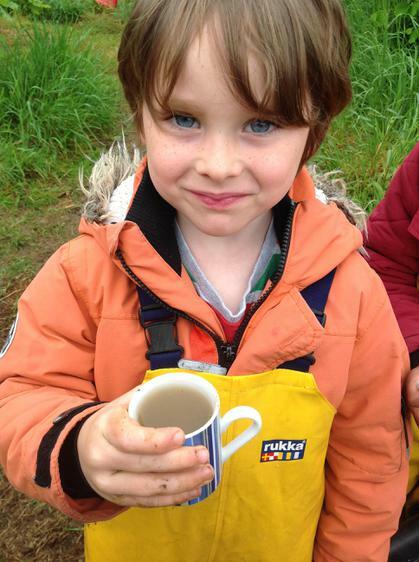 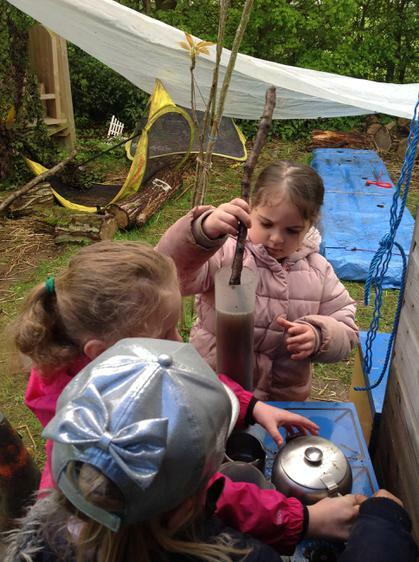 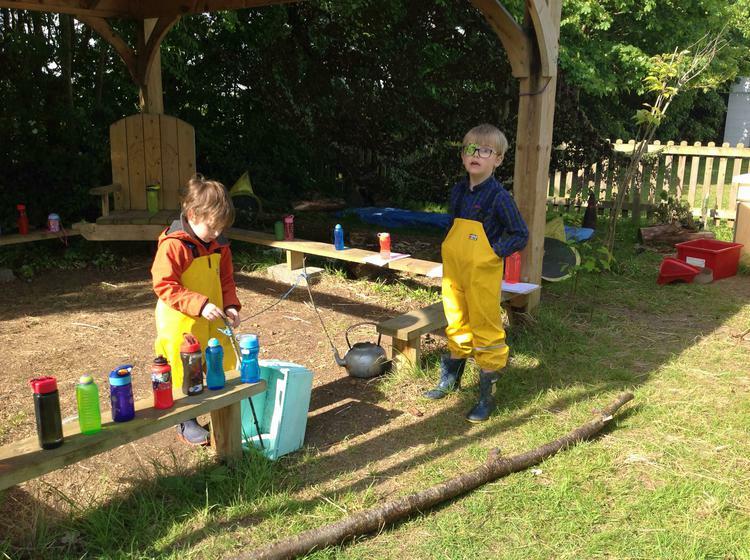 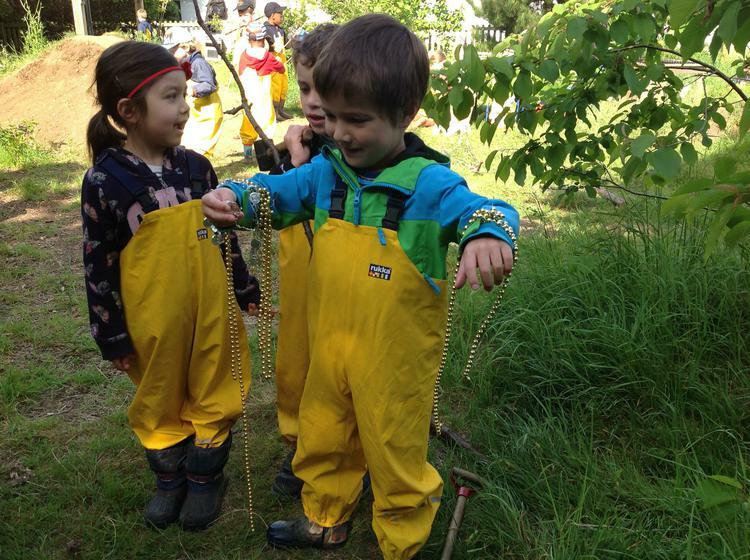 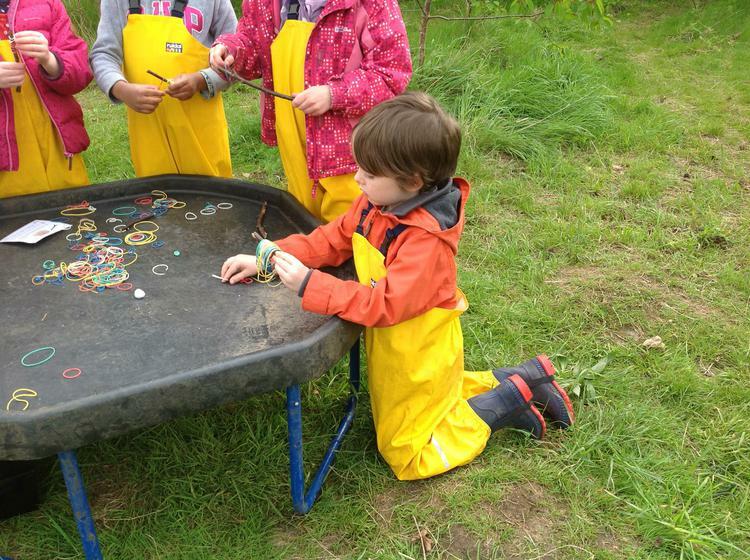 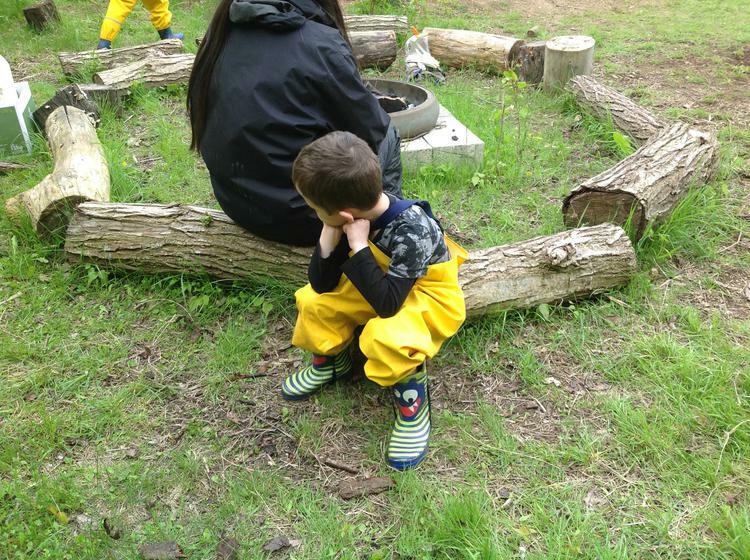 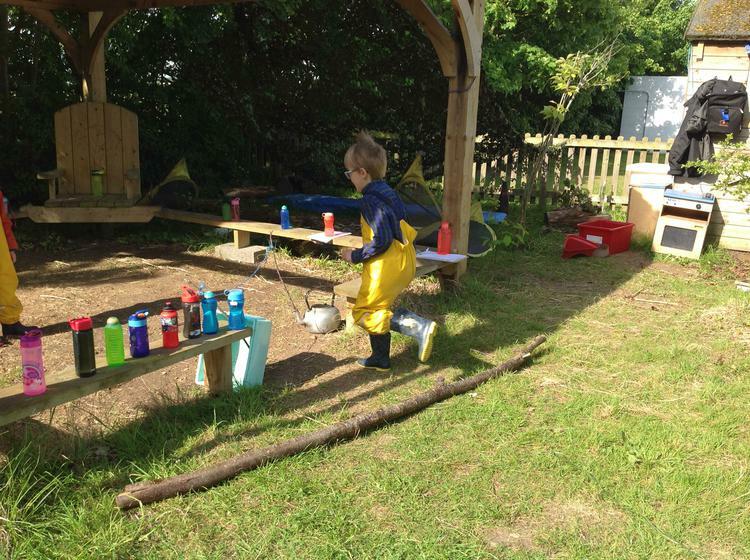 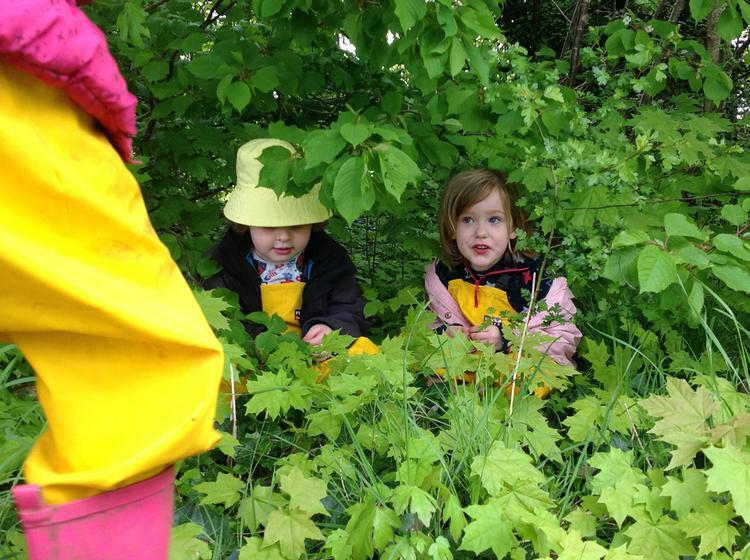 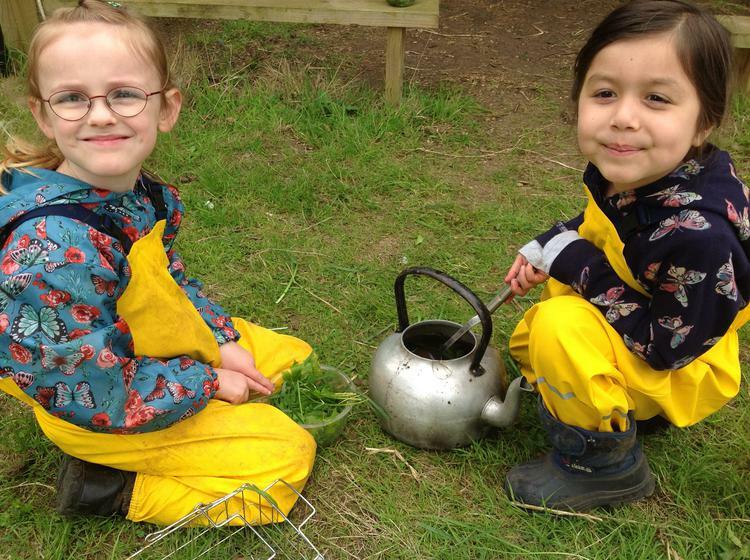 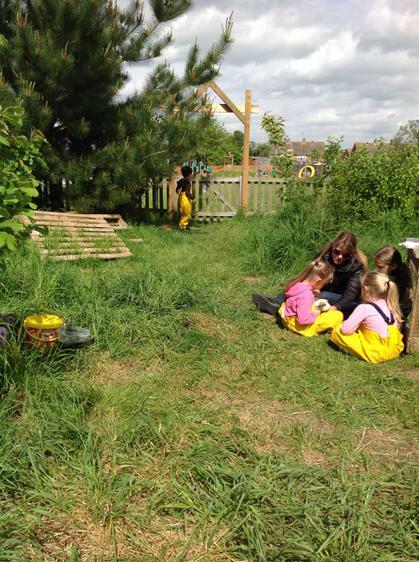 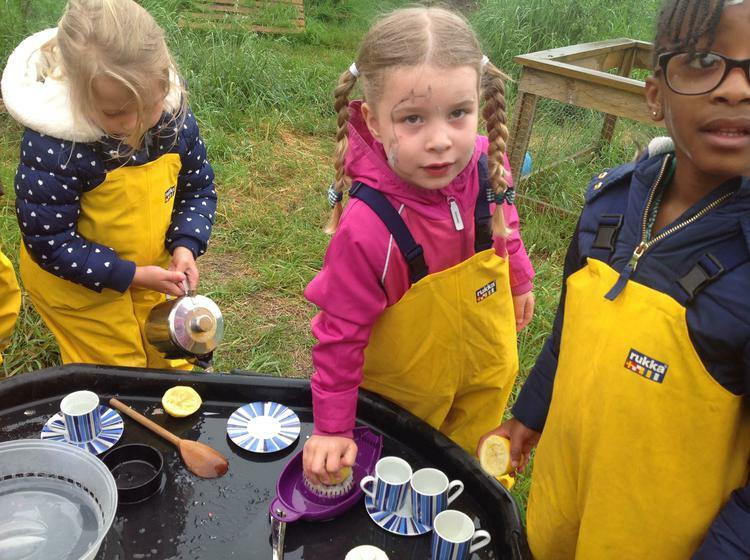 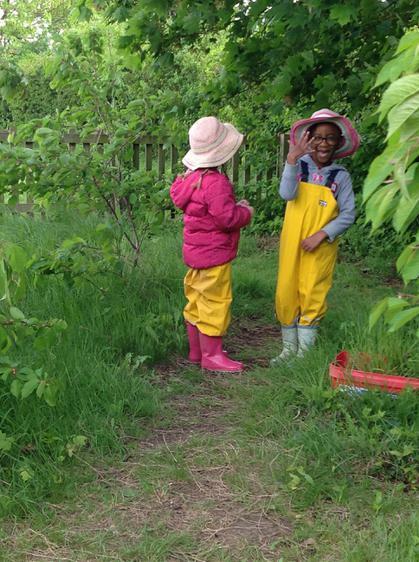 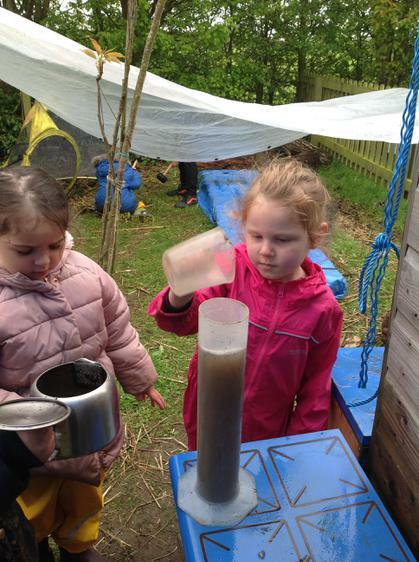 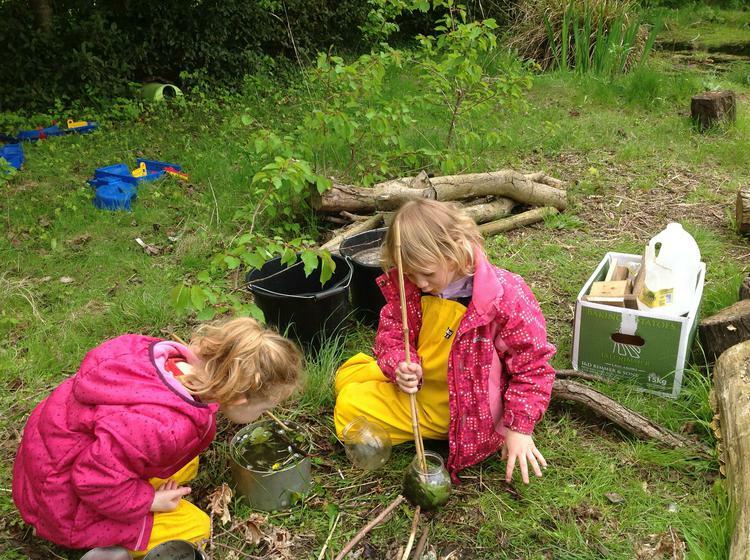 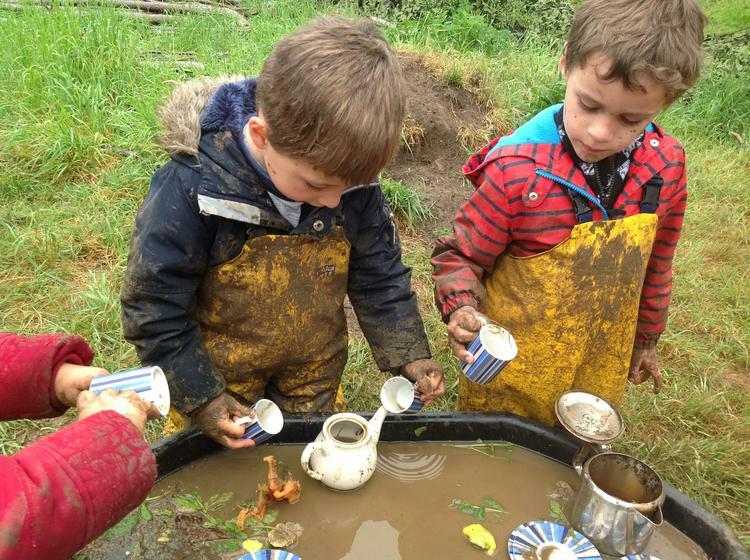 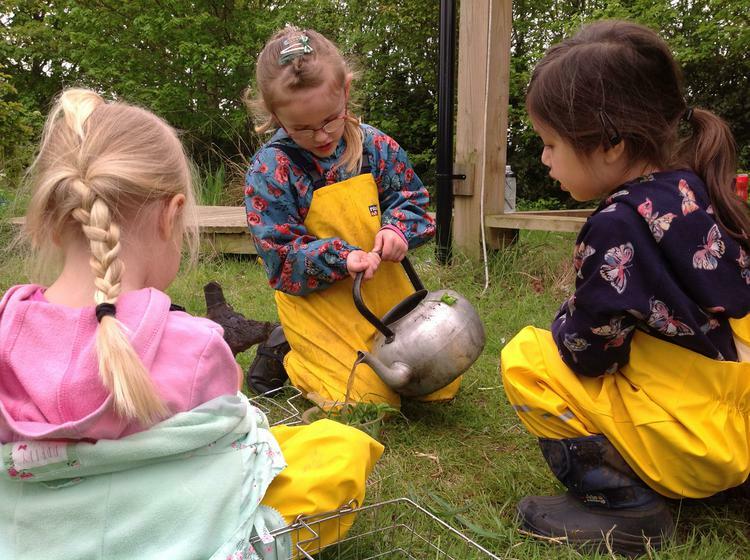 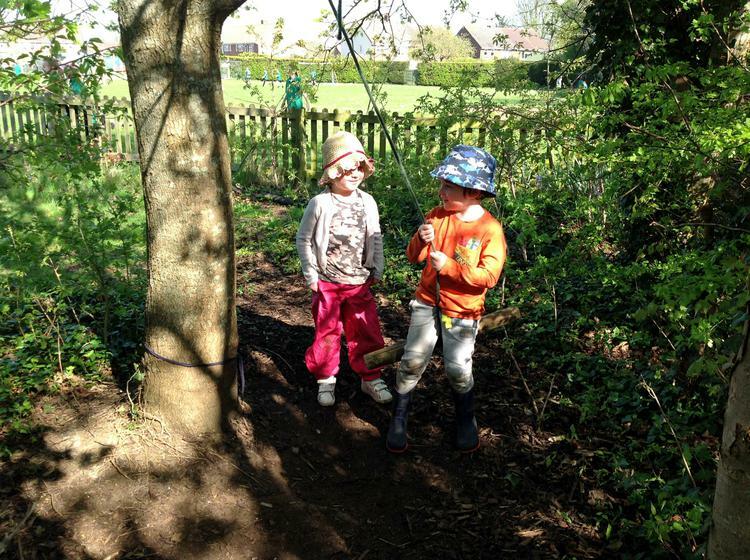 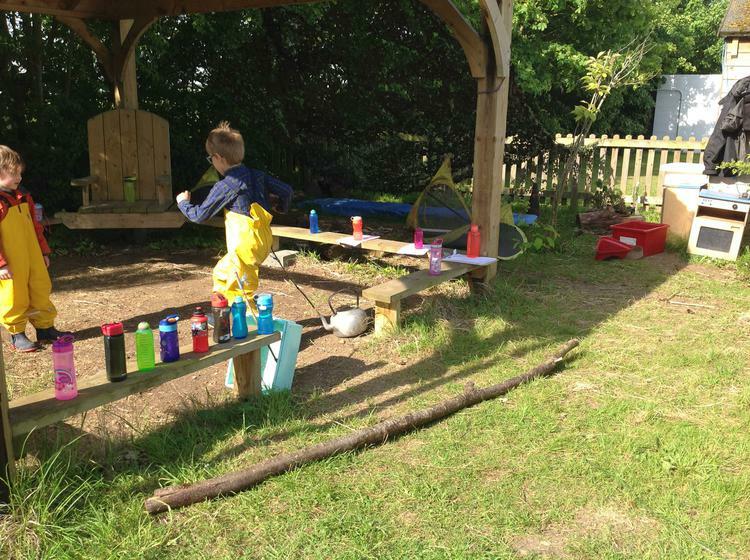 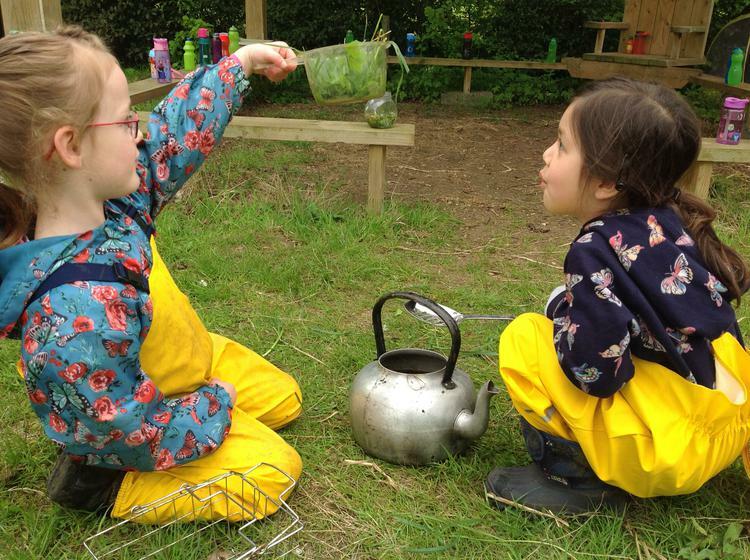 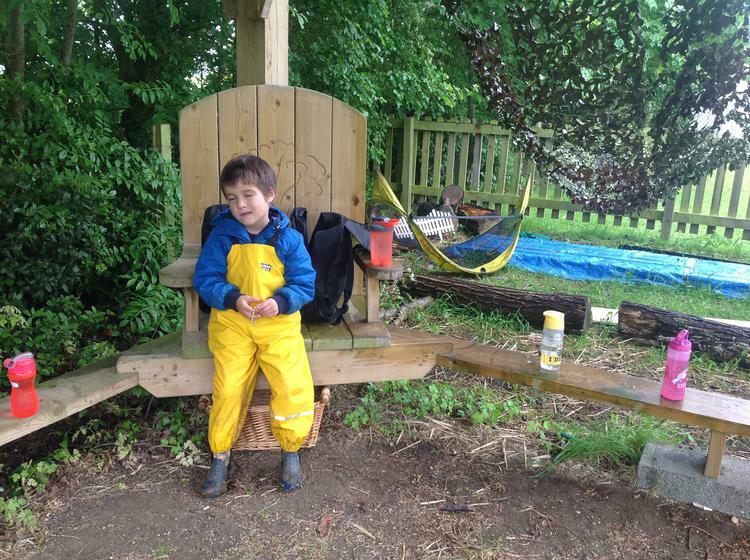 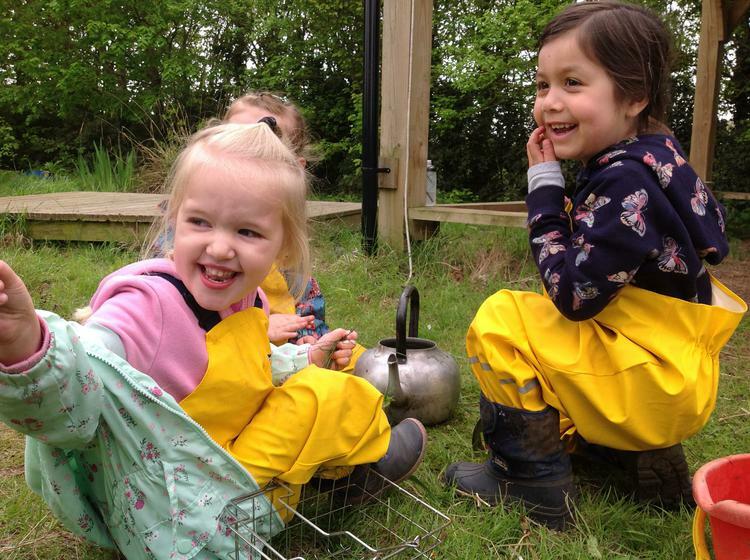 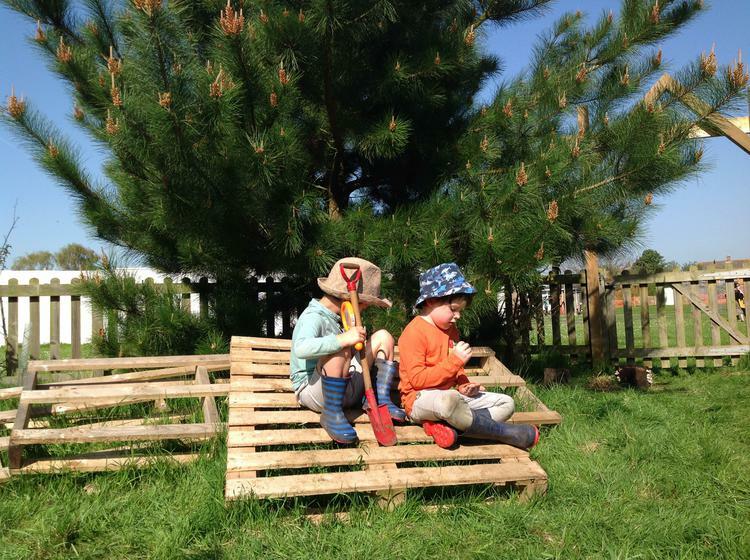 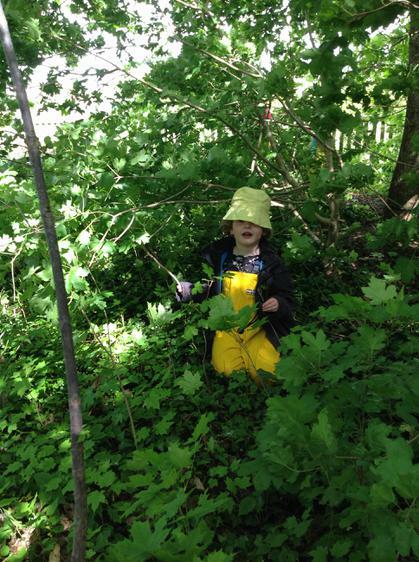 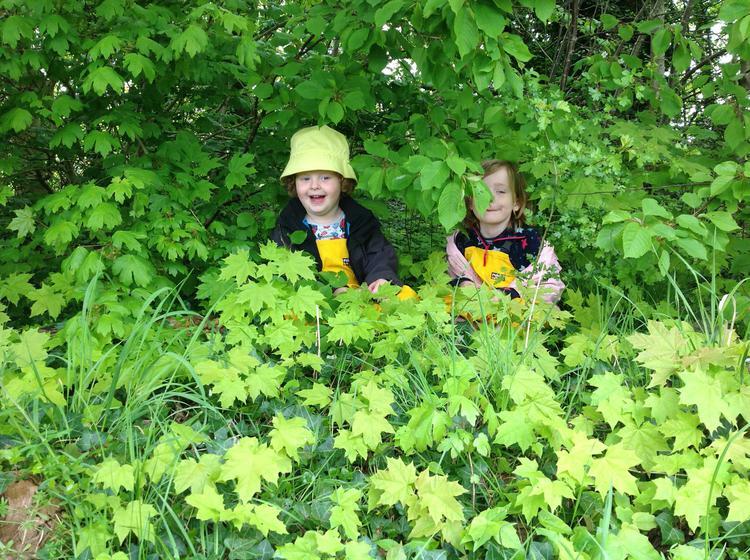 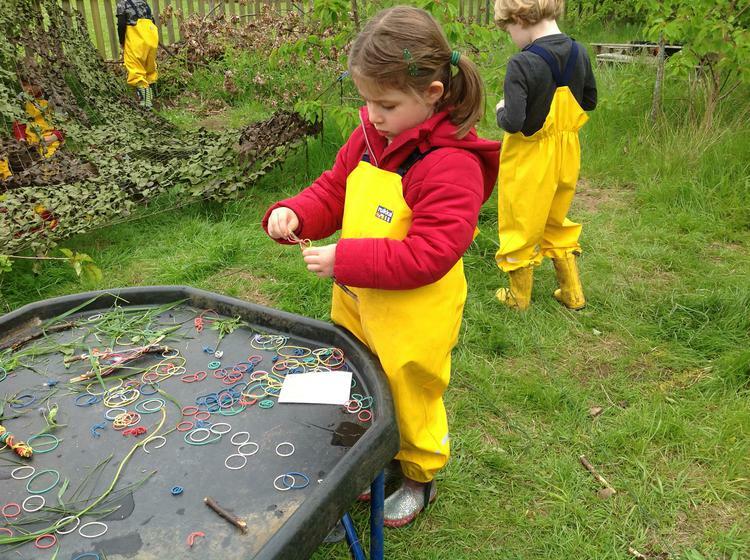 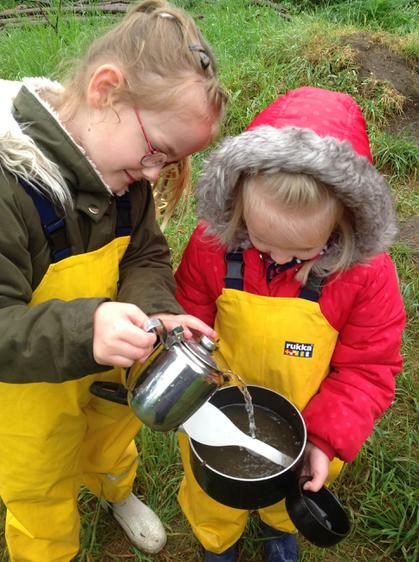 Forest school with a cup of tea . 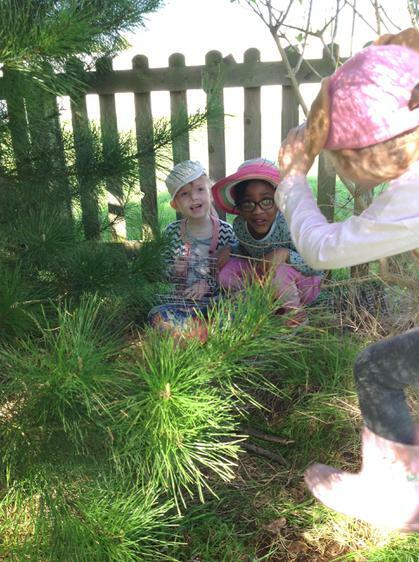 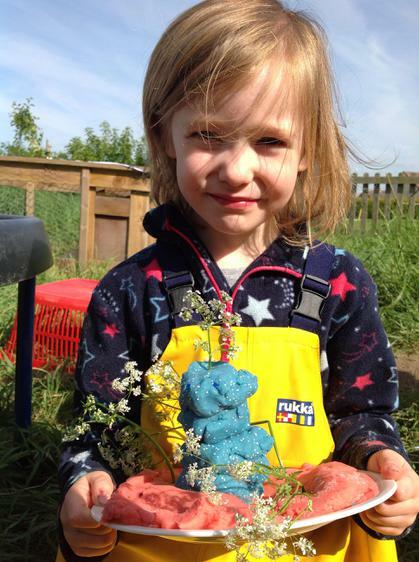 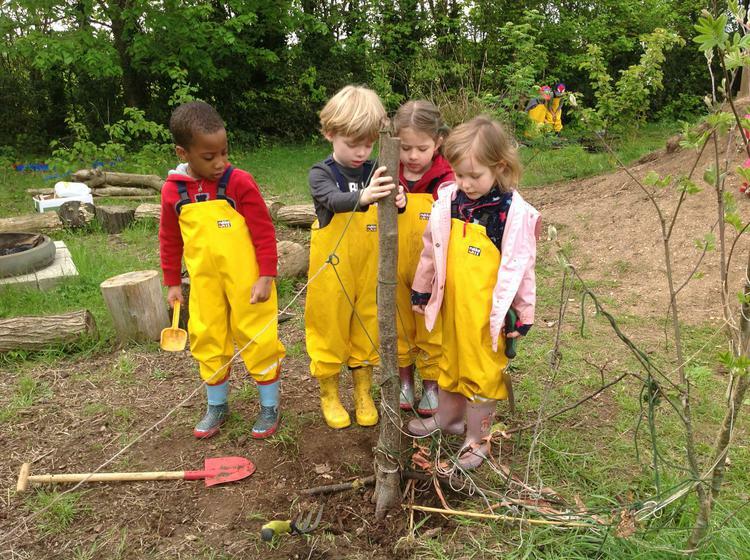 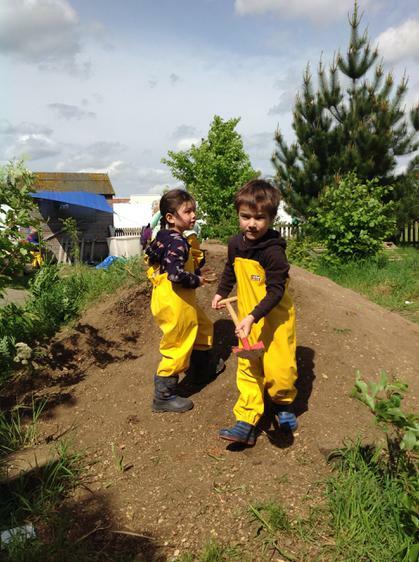 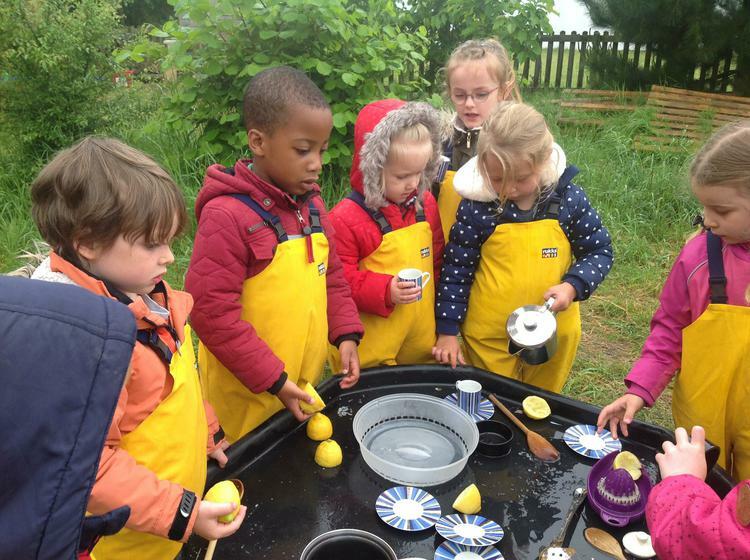 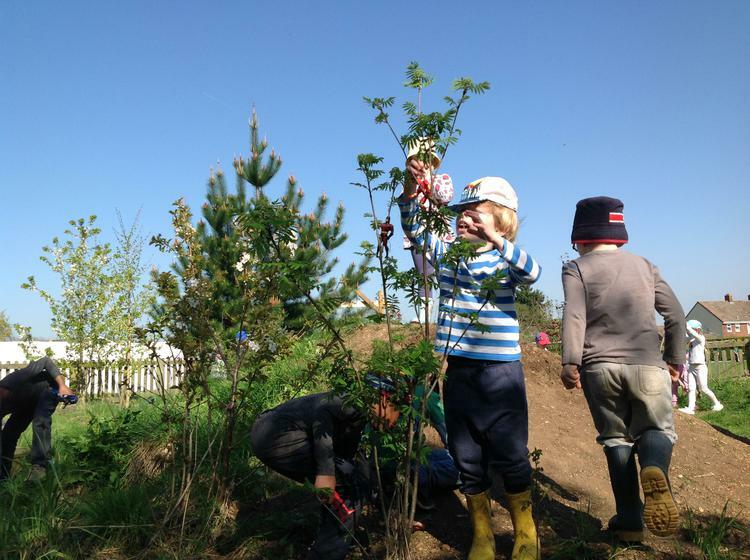 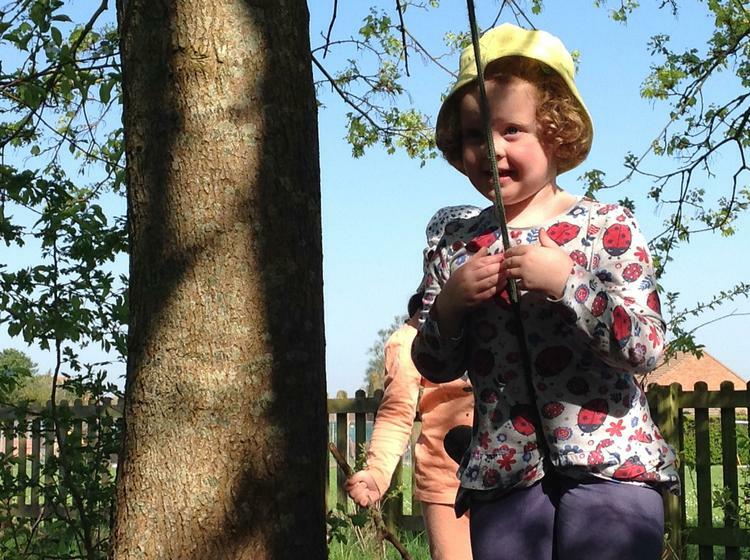 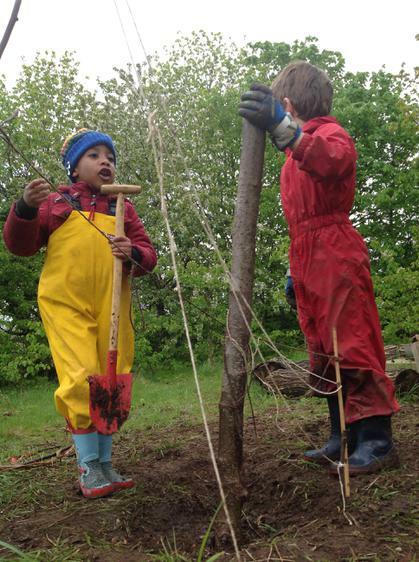 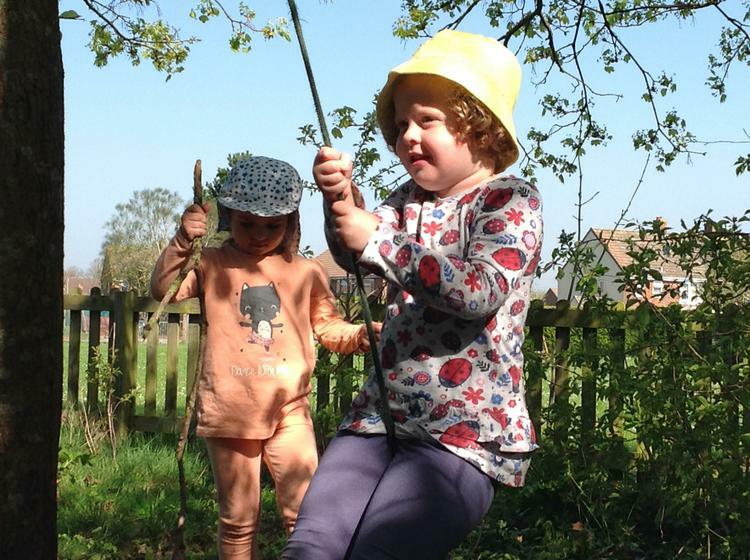 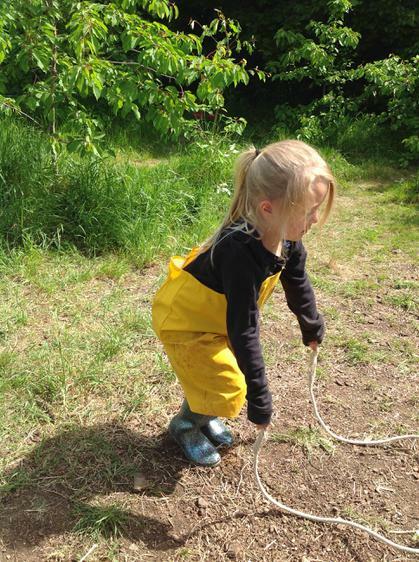 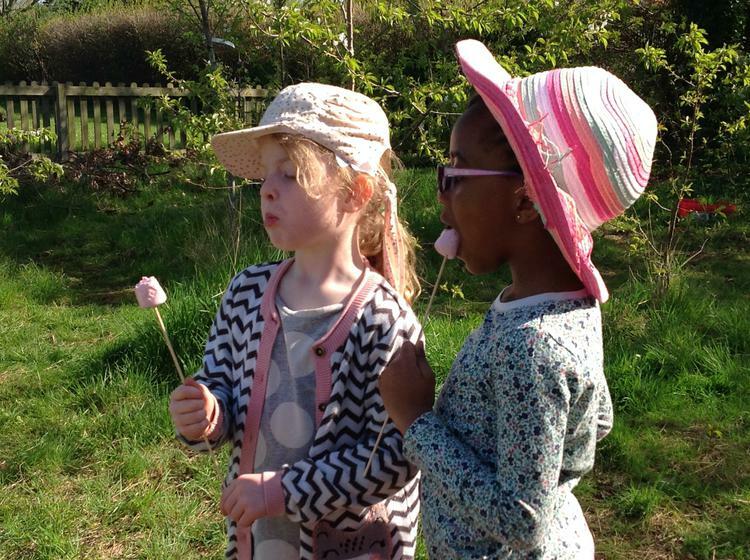 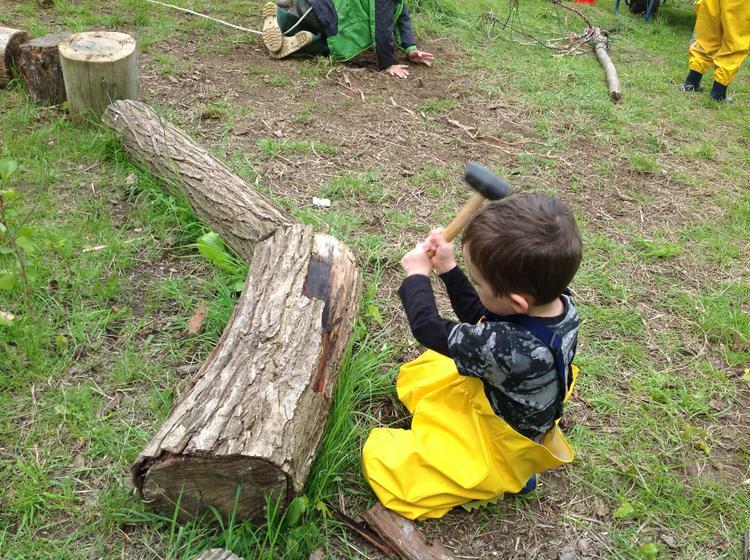 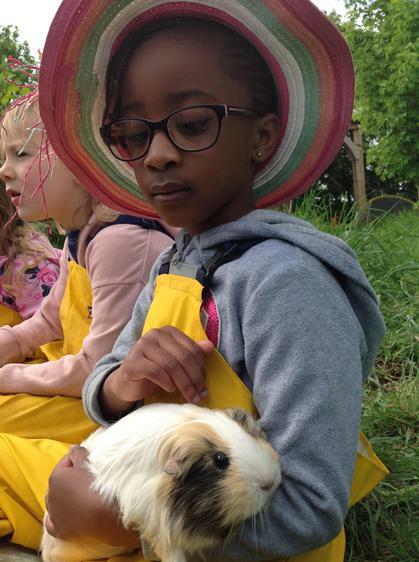 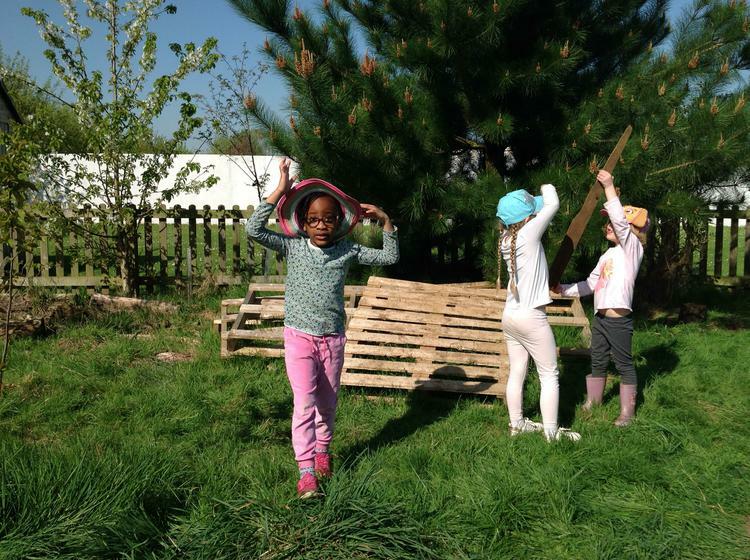 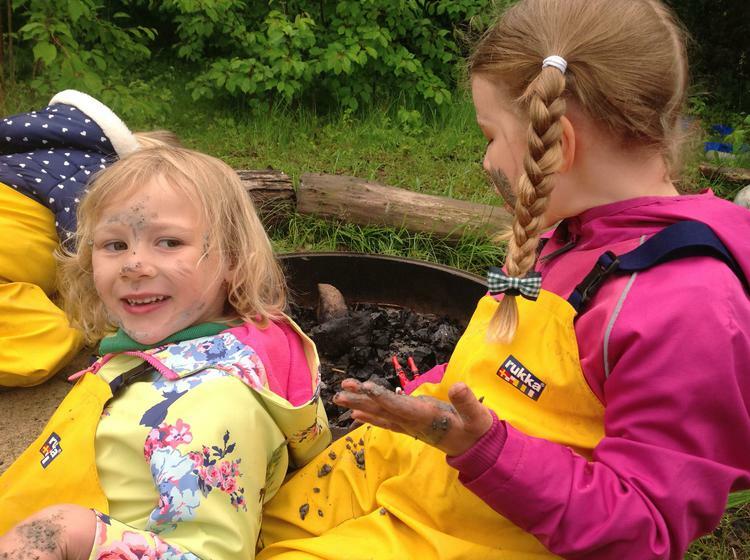 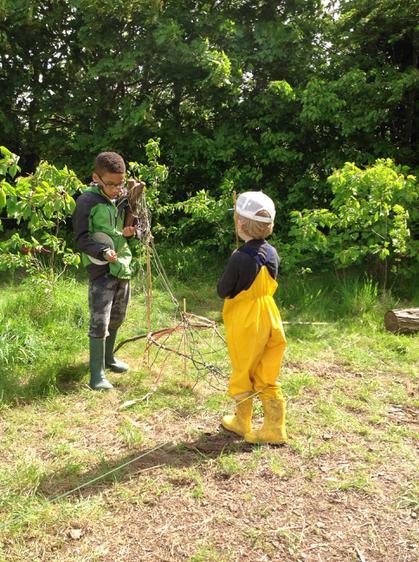 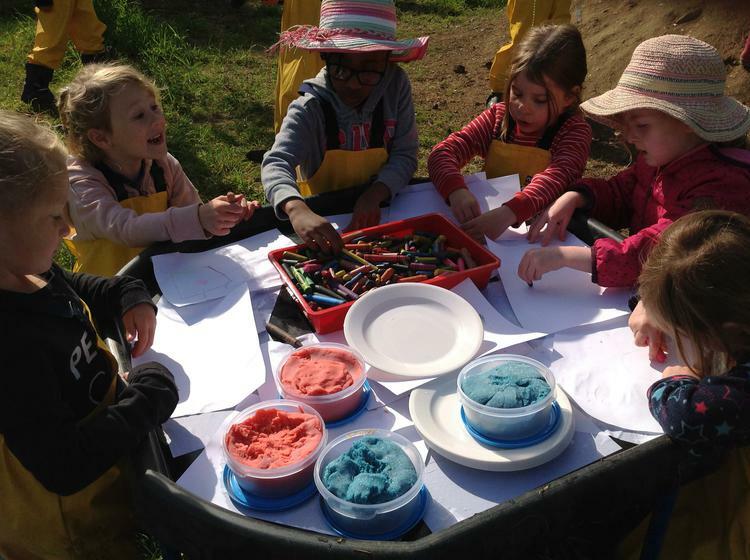 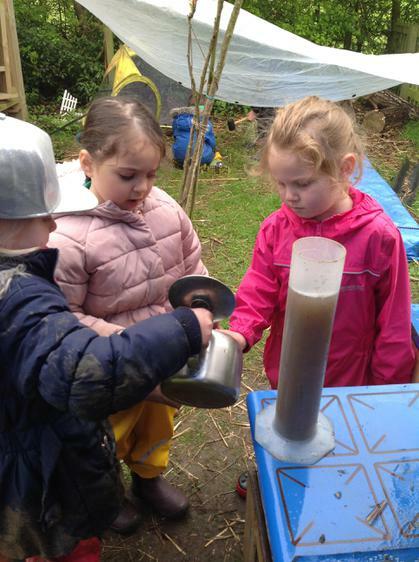 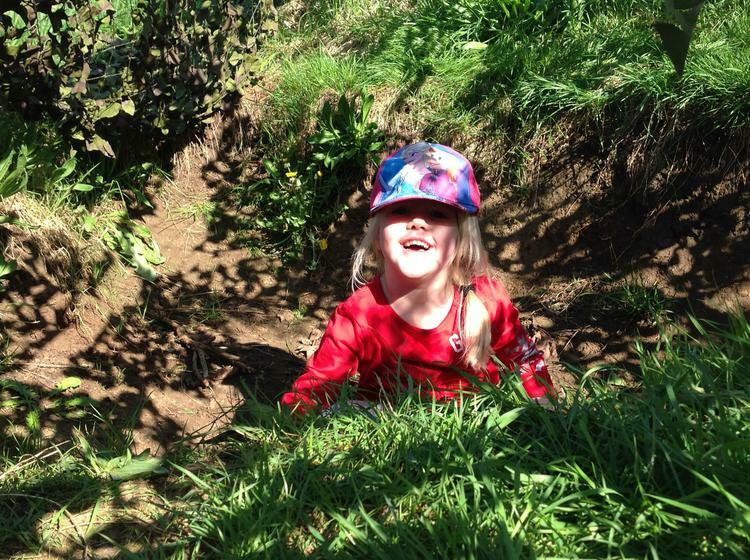 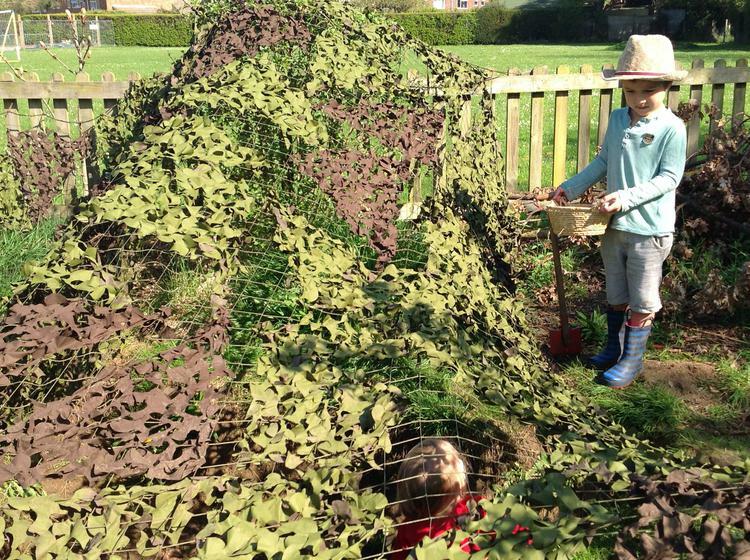 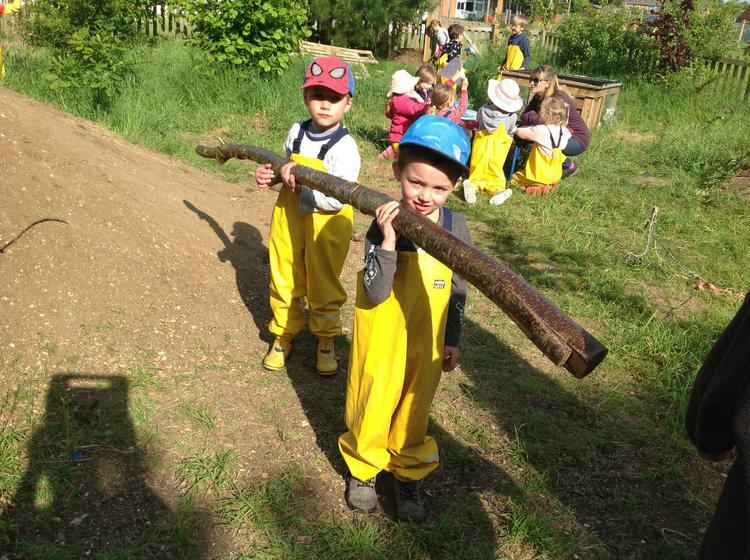 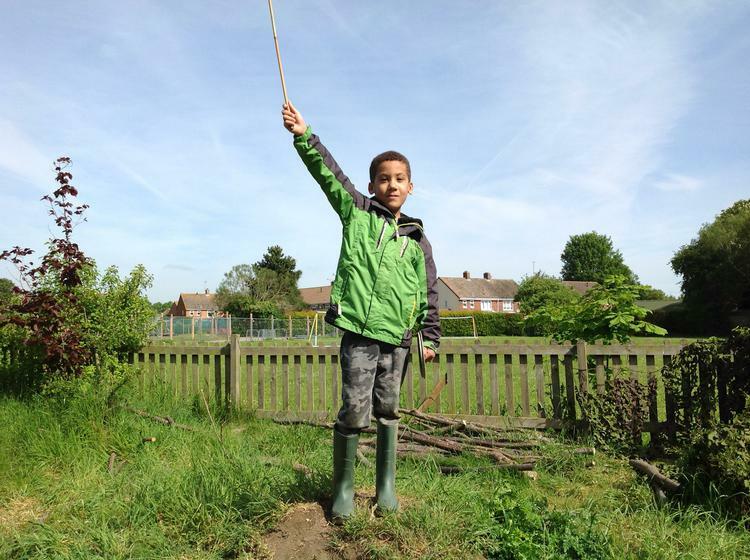 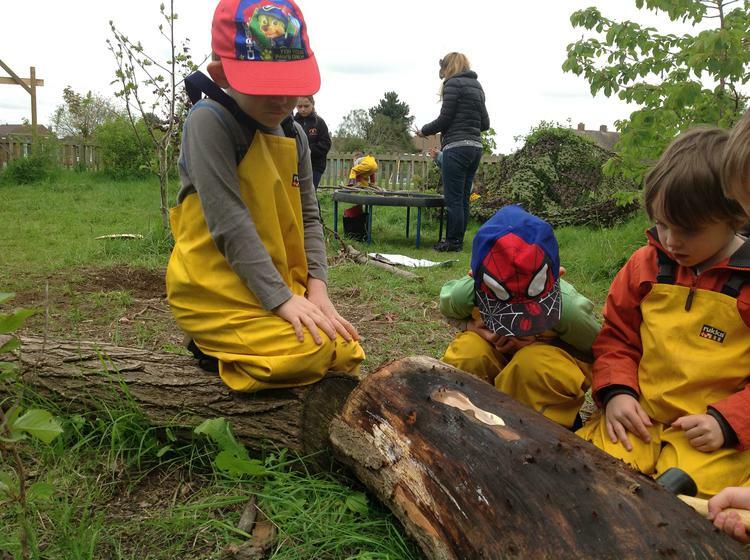 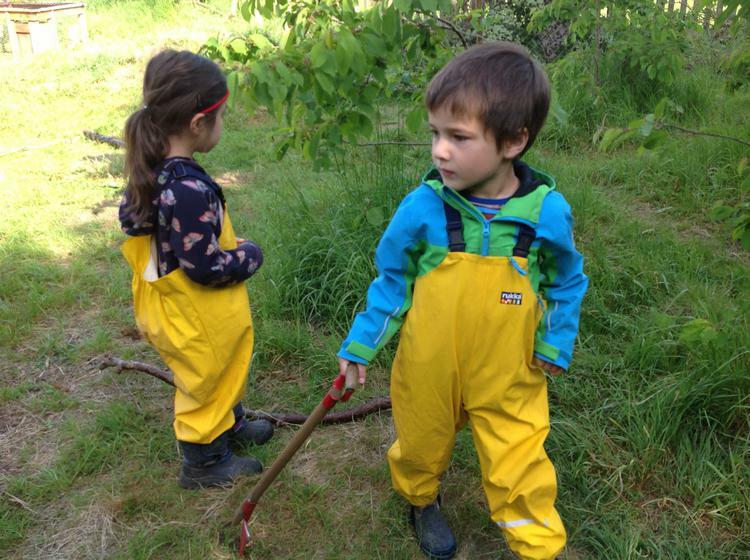 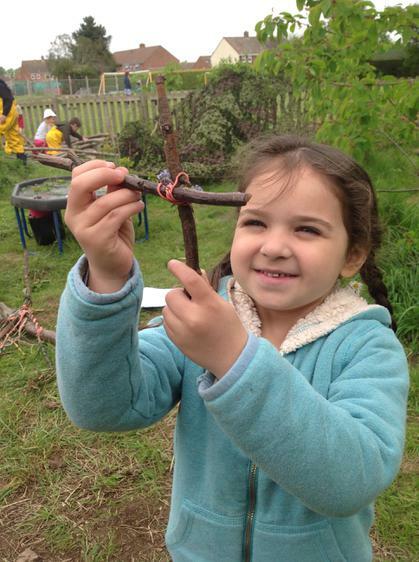 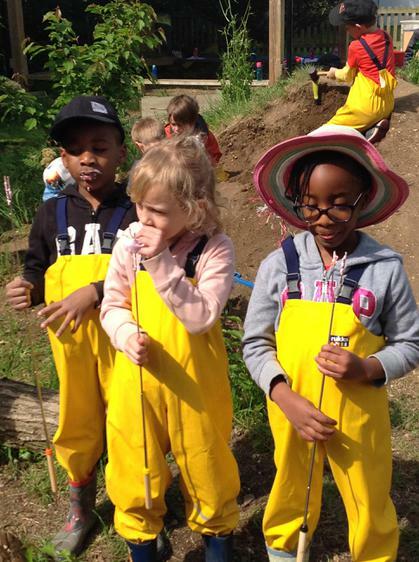 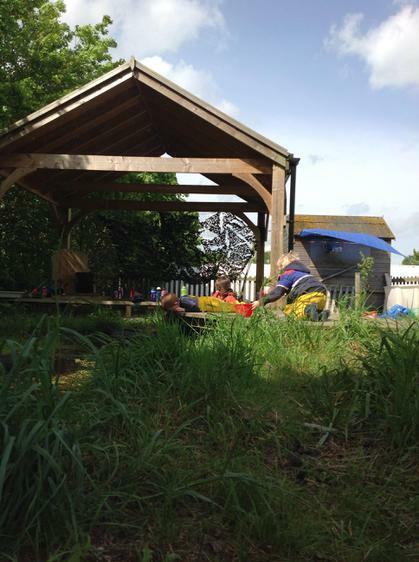 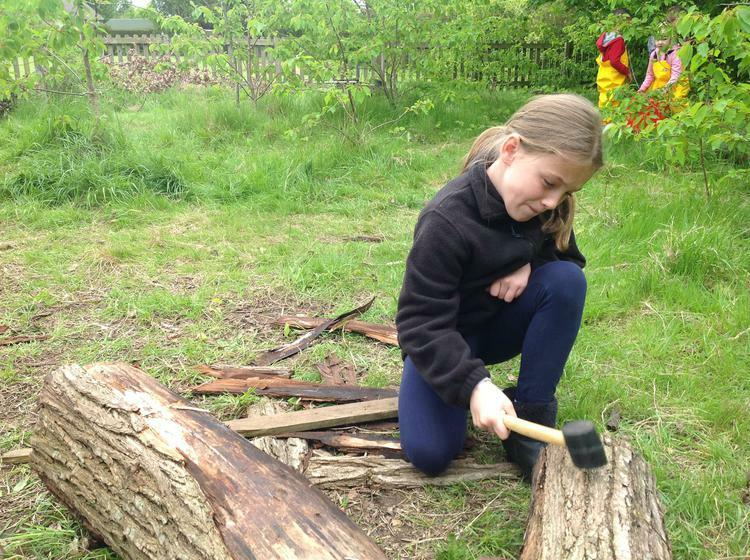 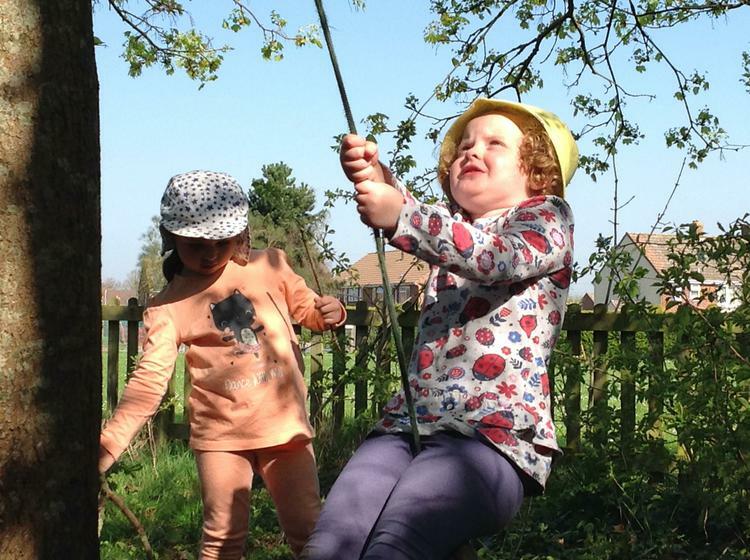 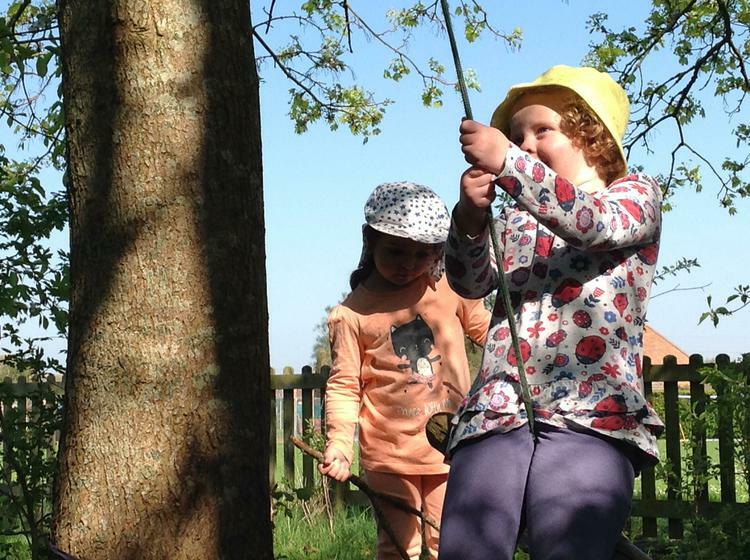 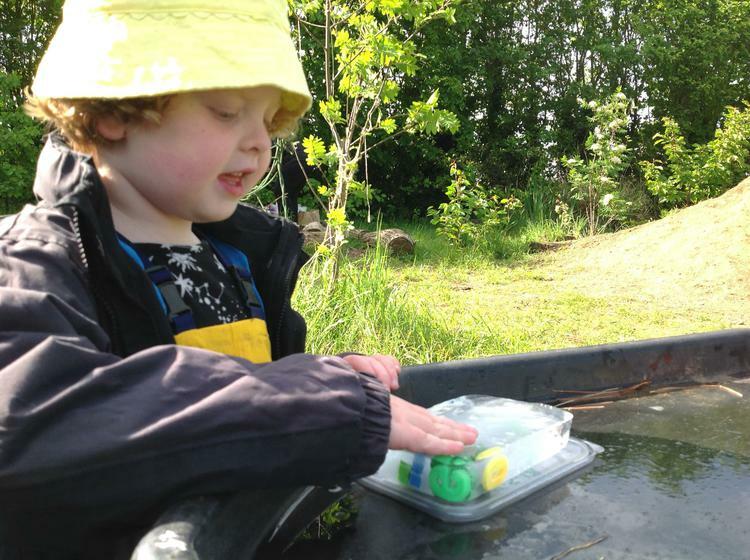 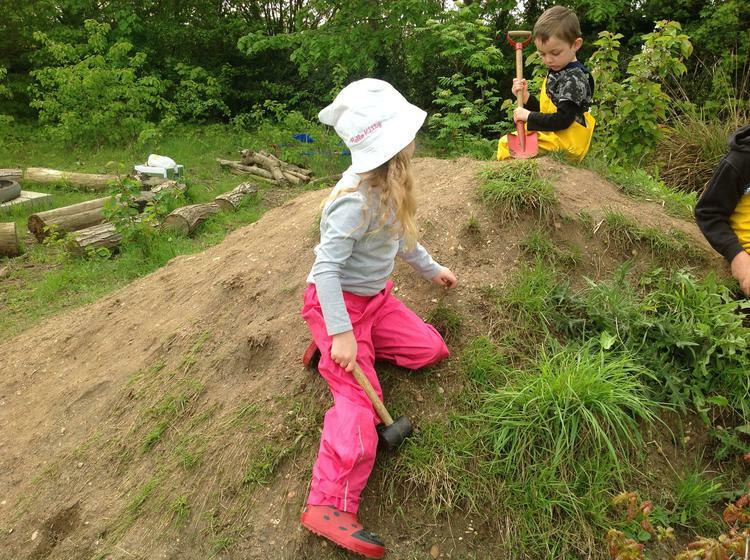 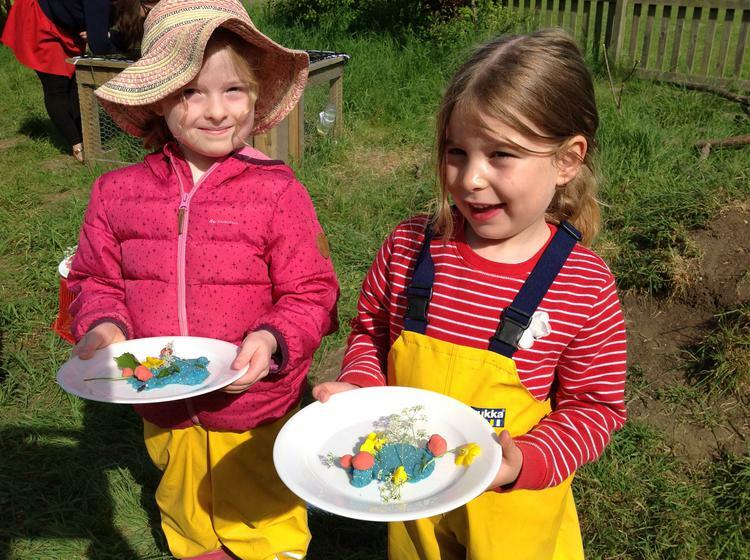 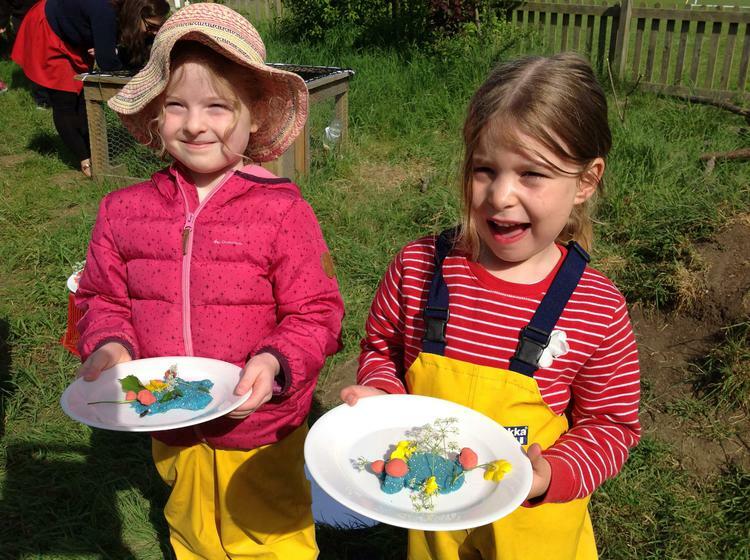 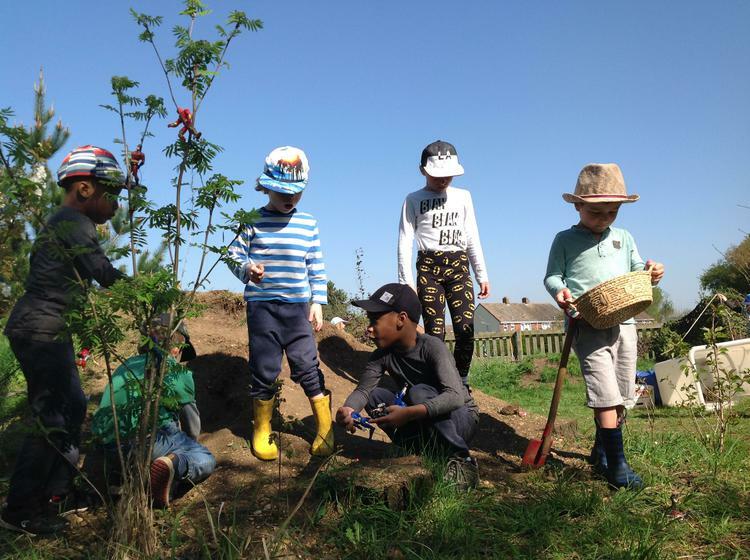 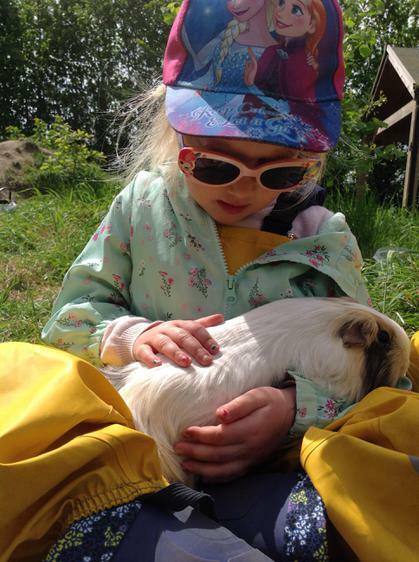 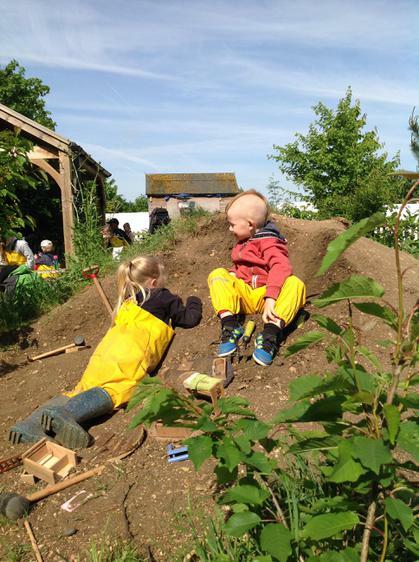 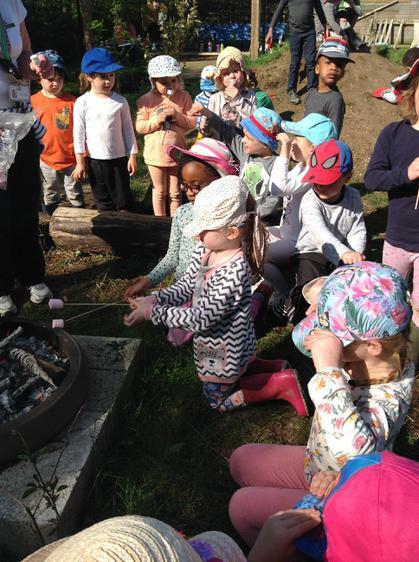 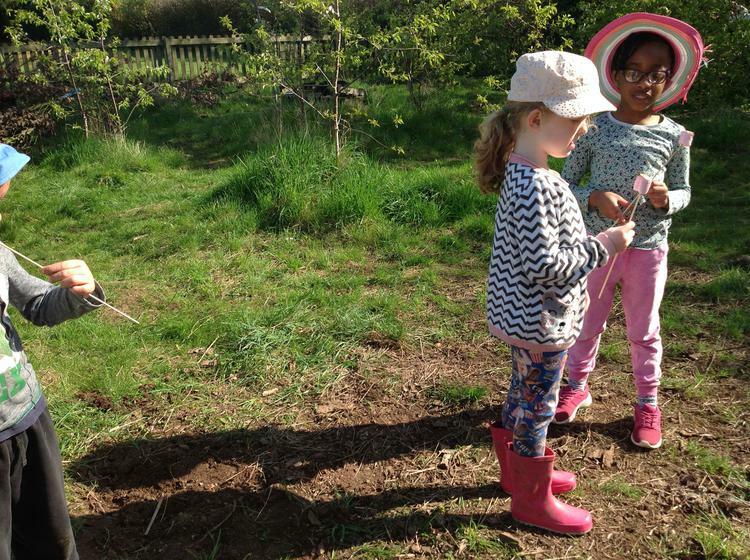 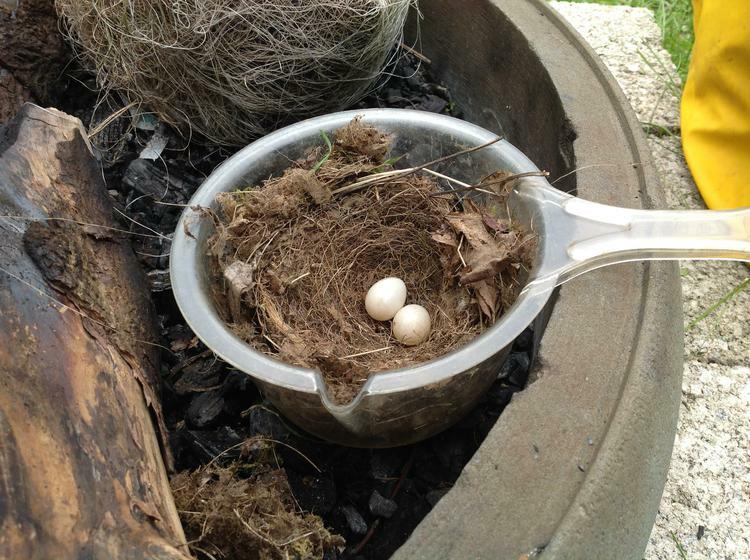 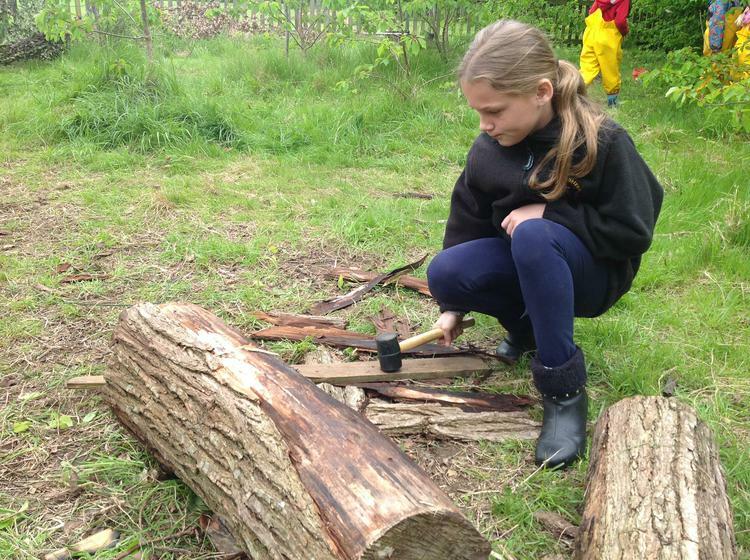 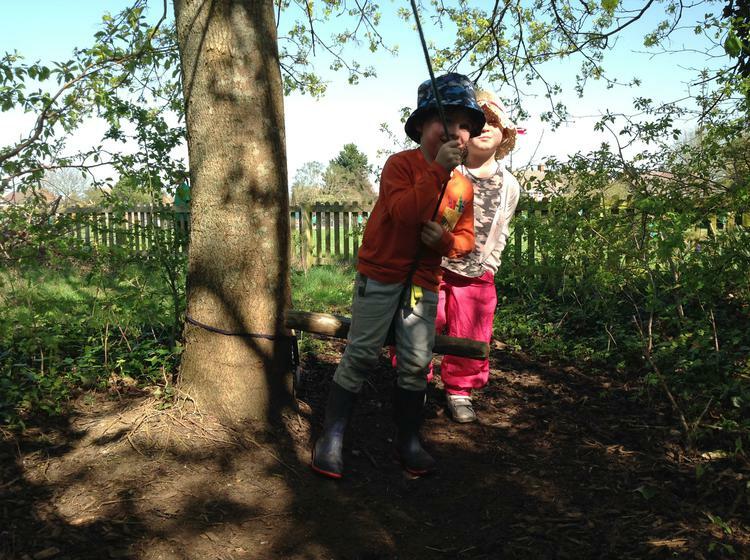 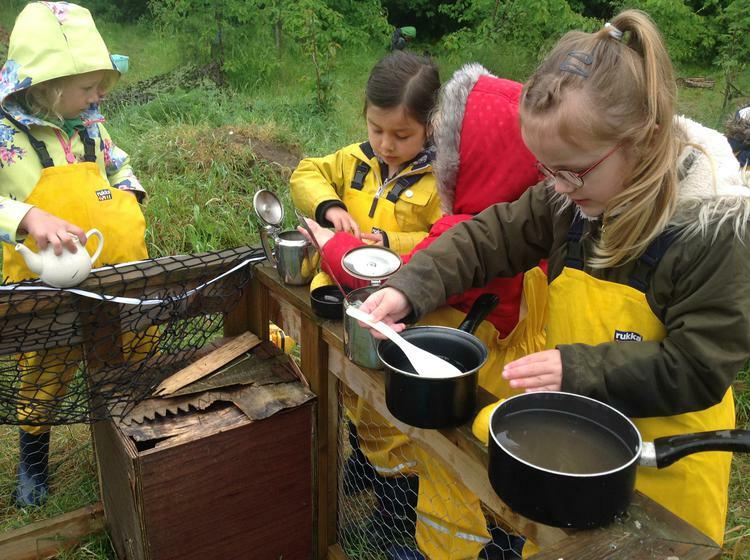 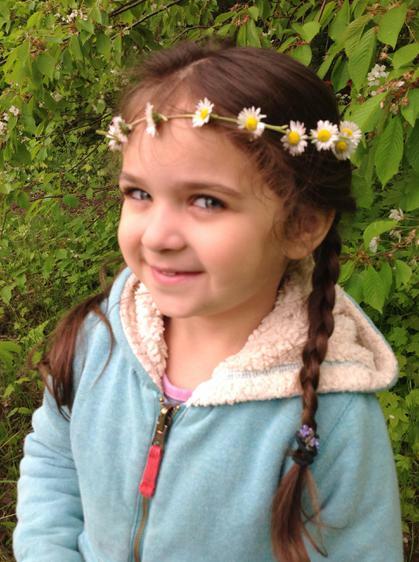 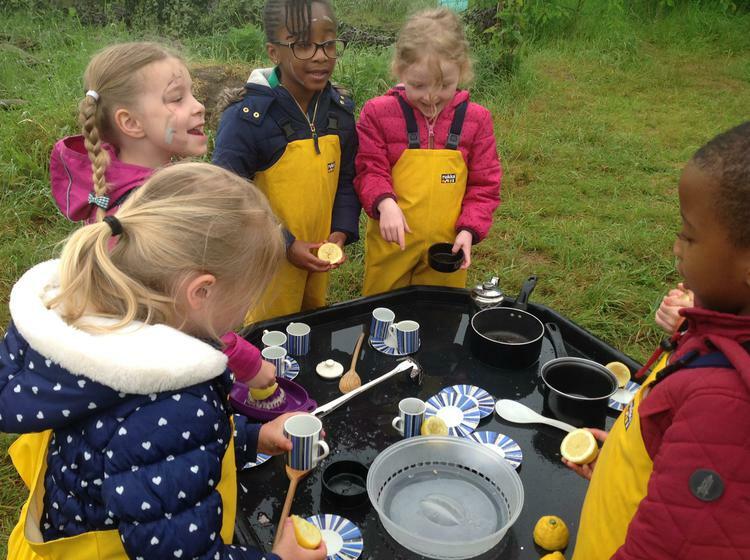 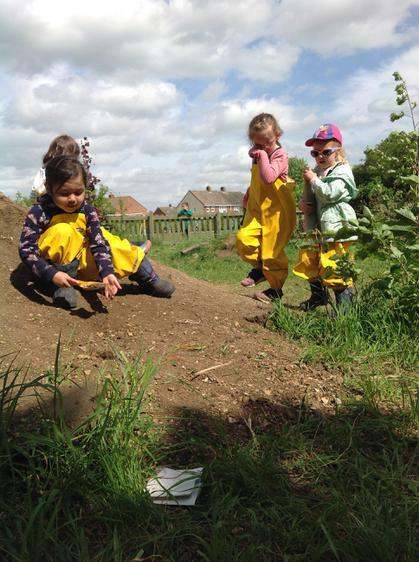 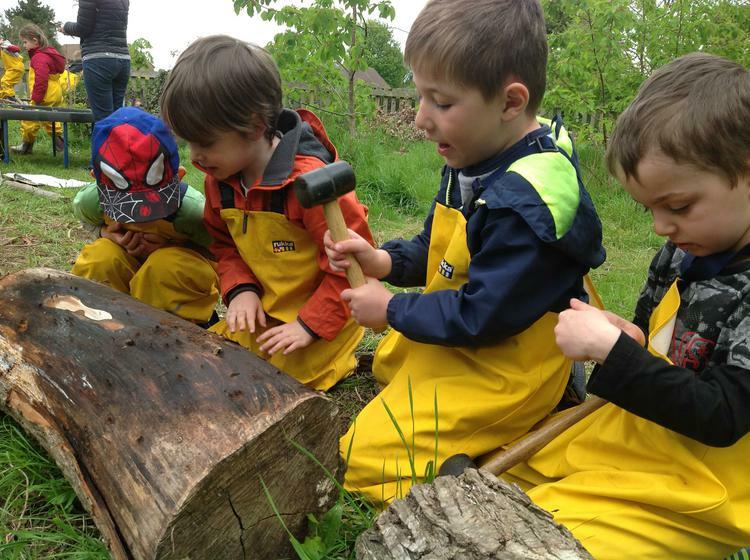 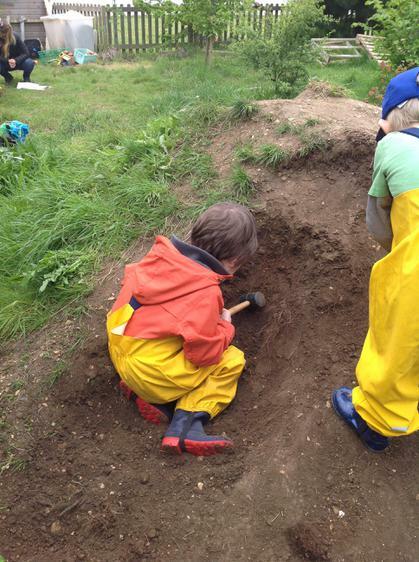 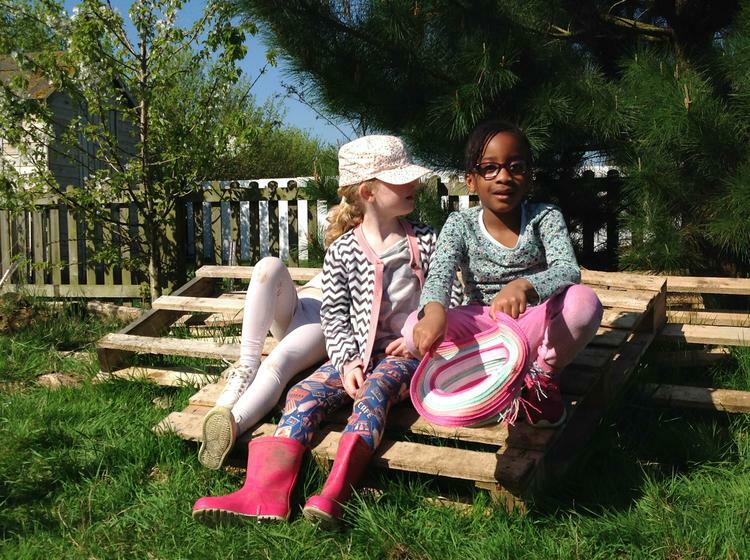 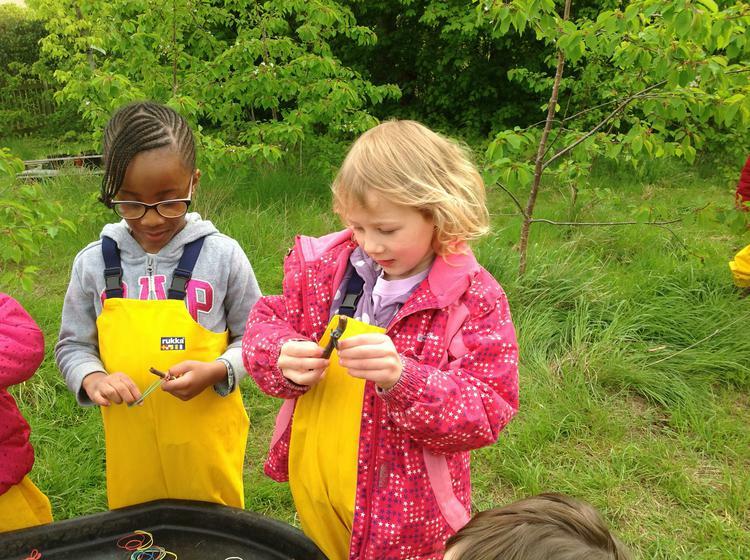 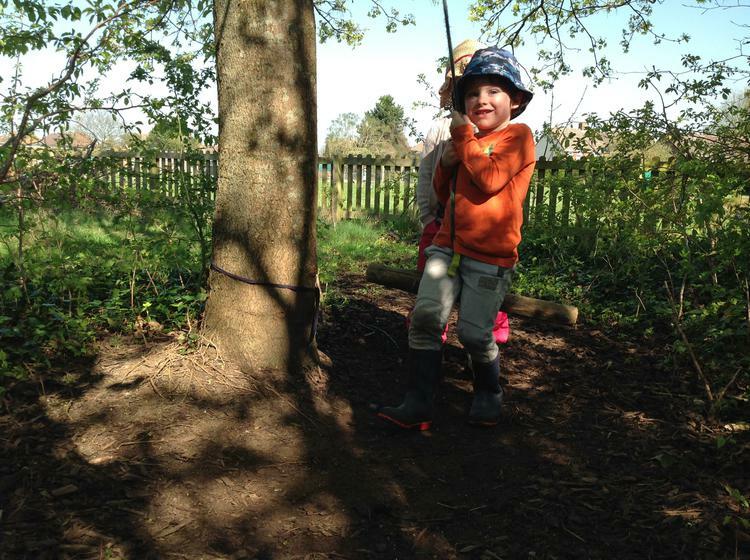 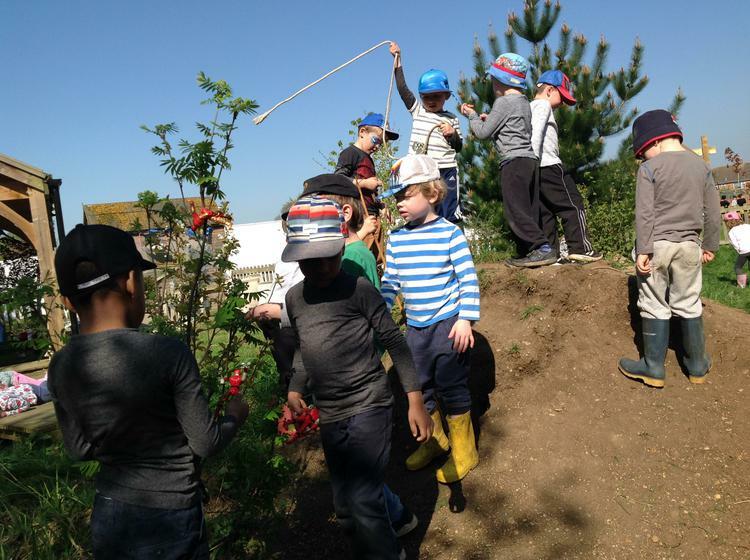 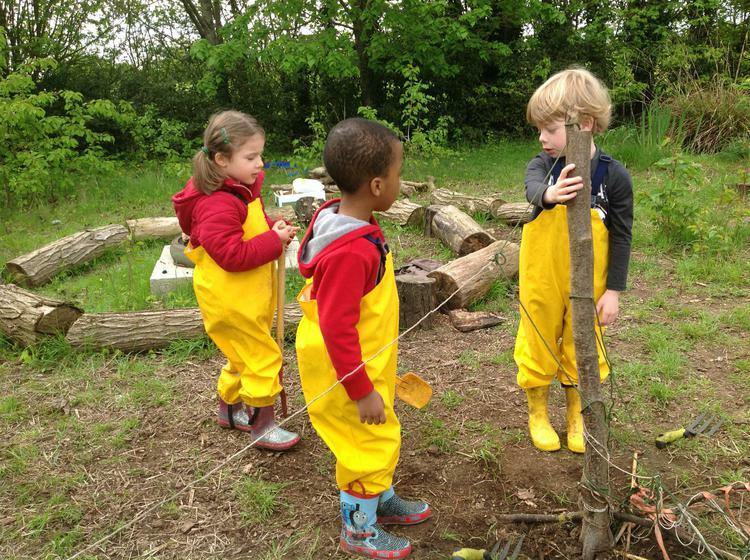 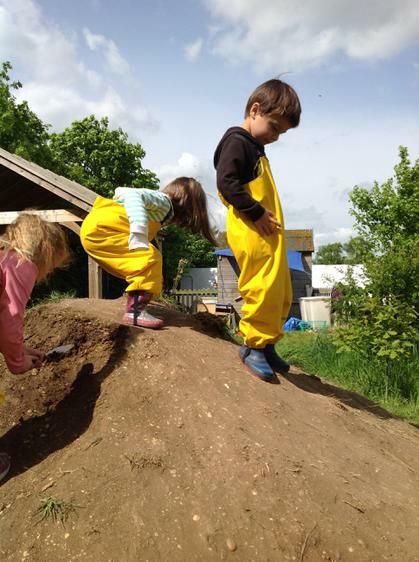 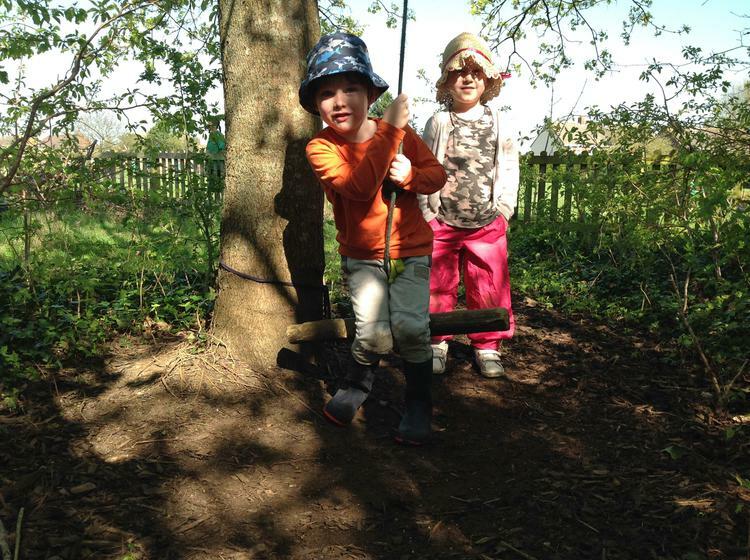 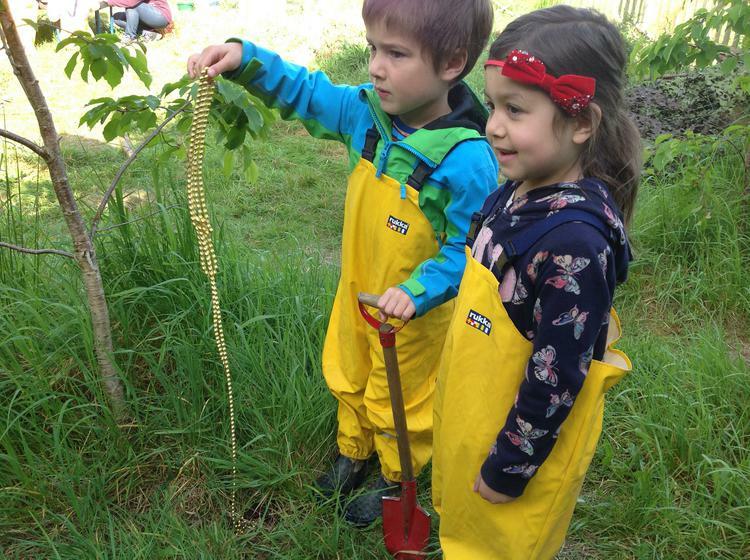 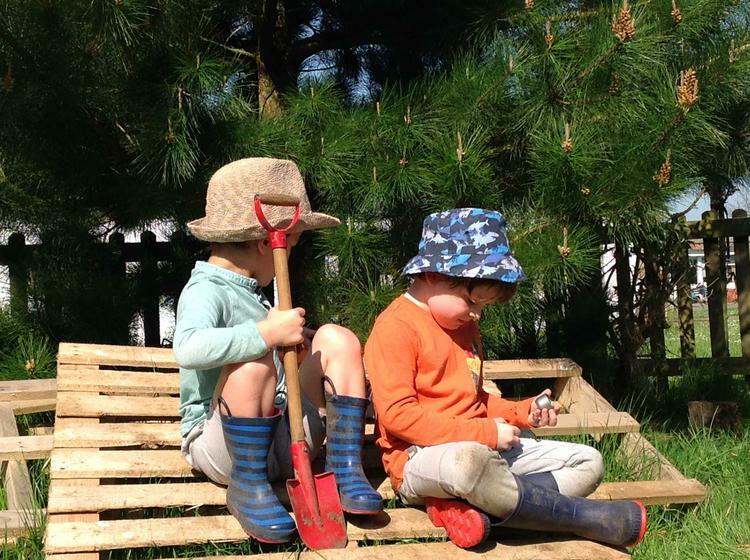 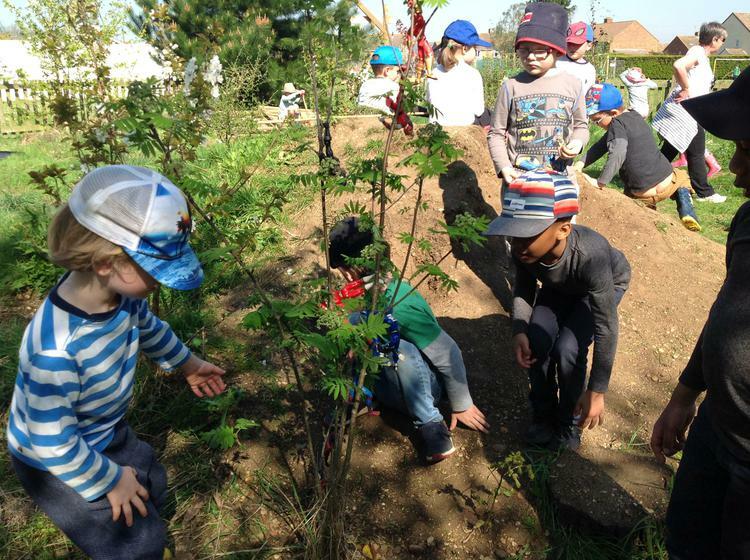 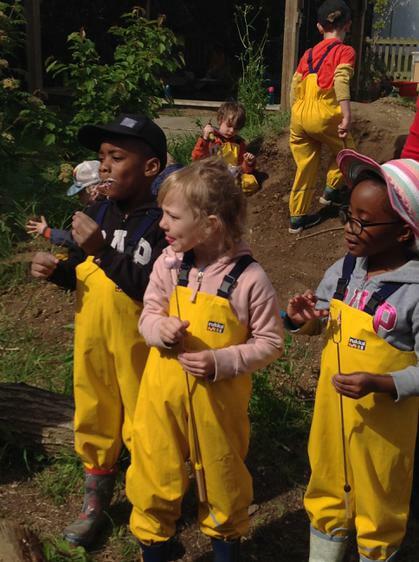 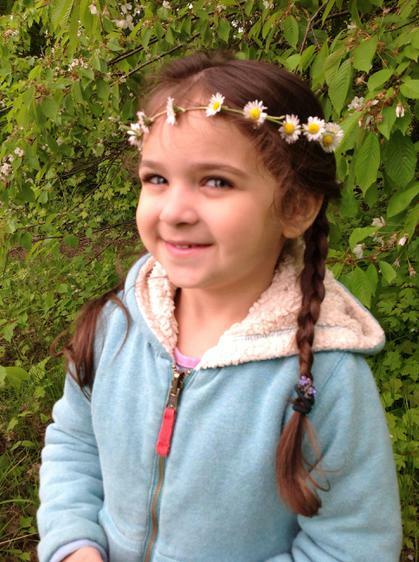 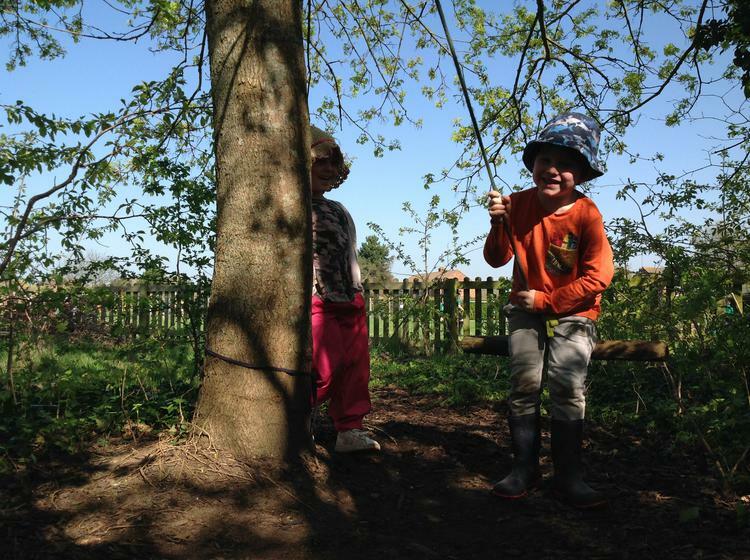 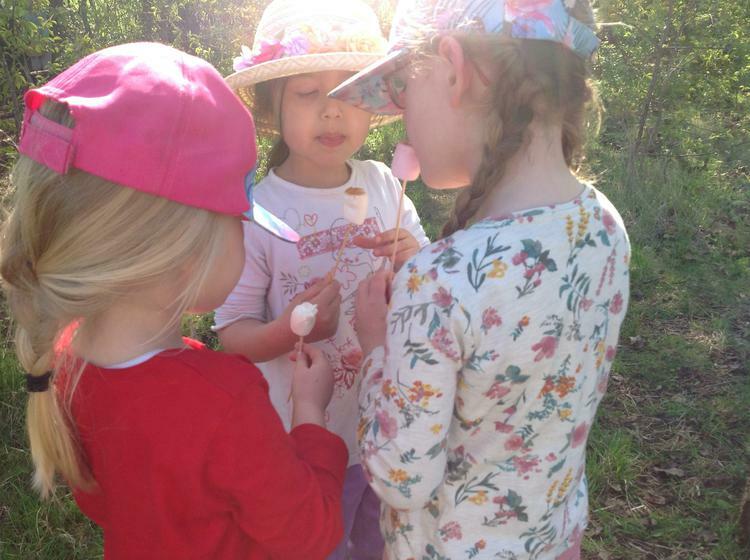 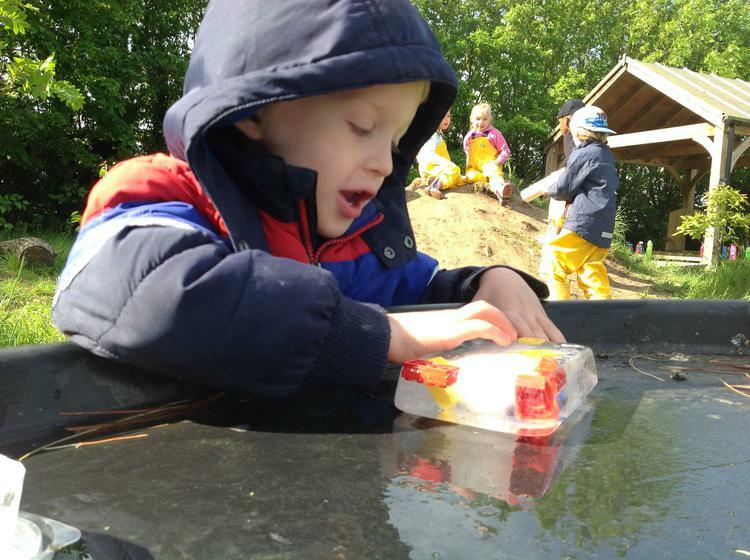 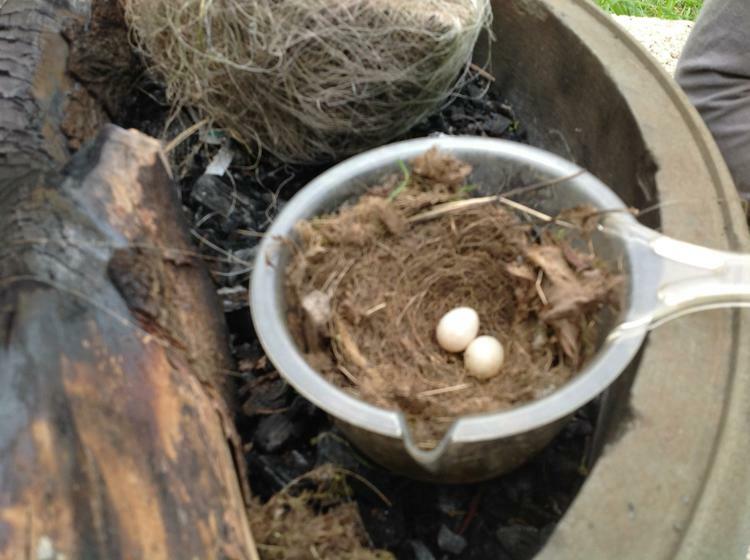 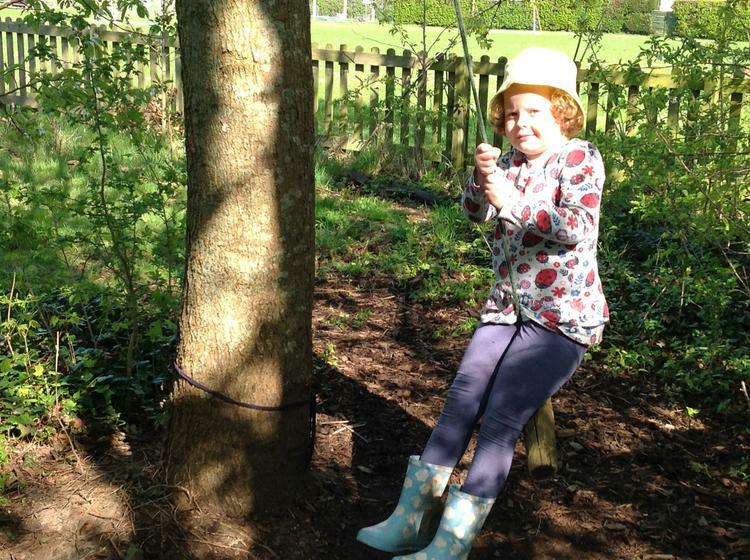 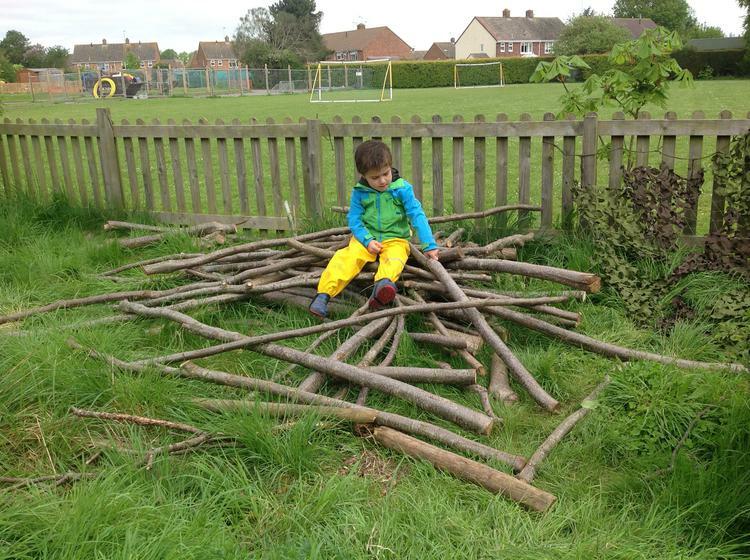 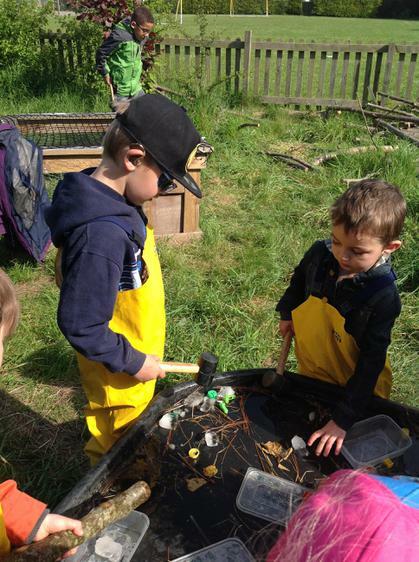 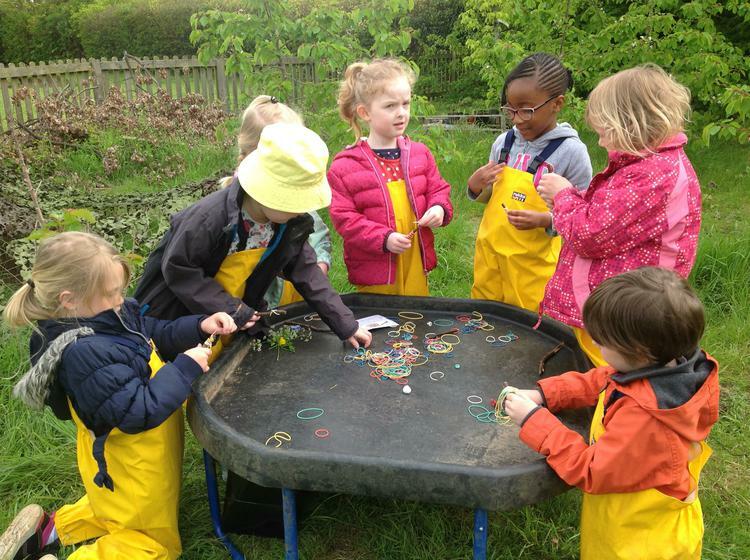 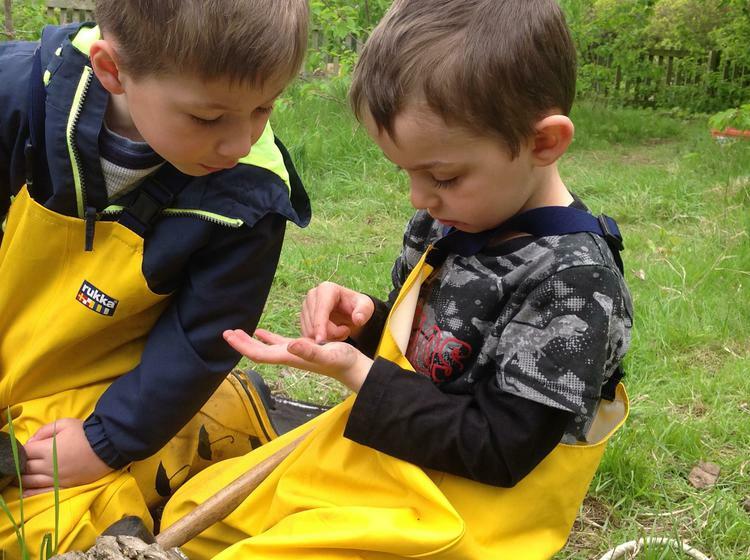 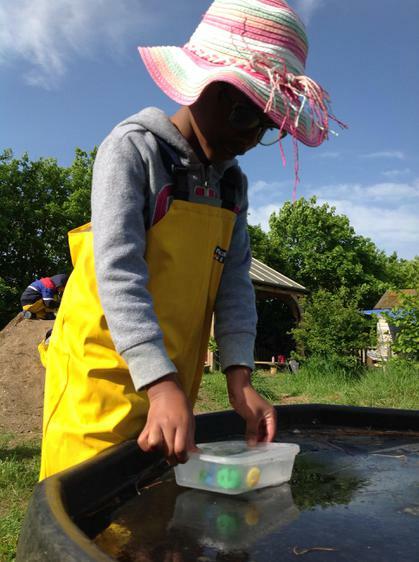 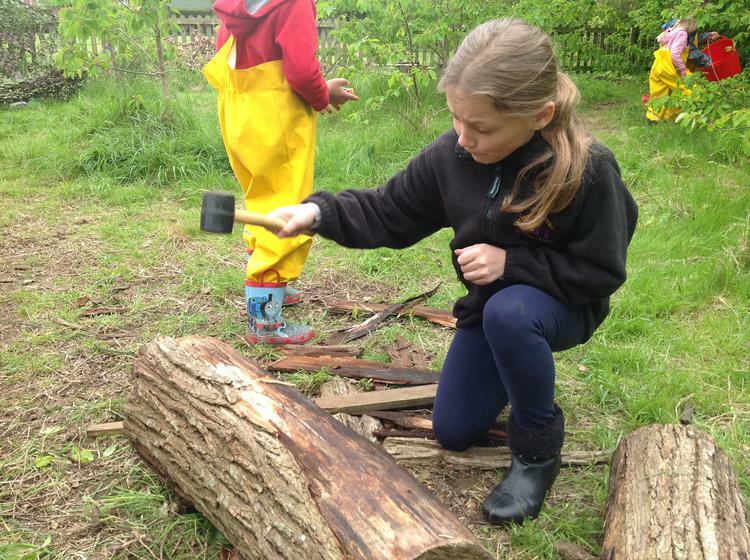 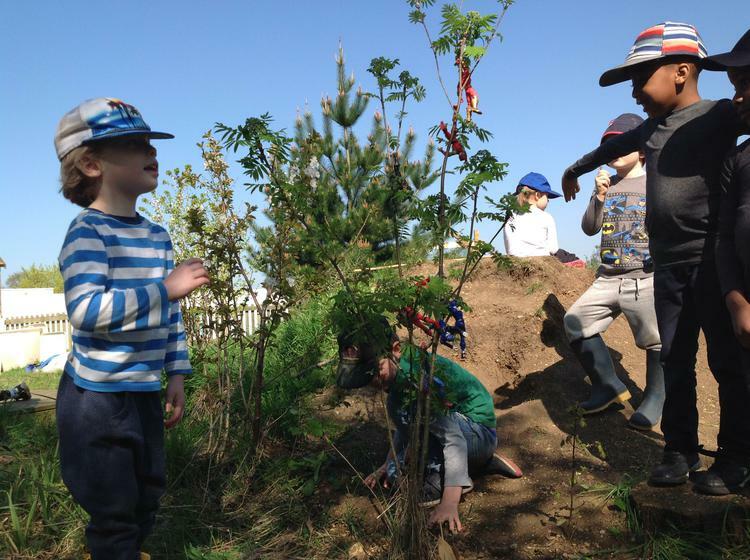 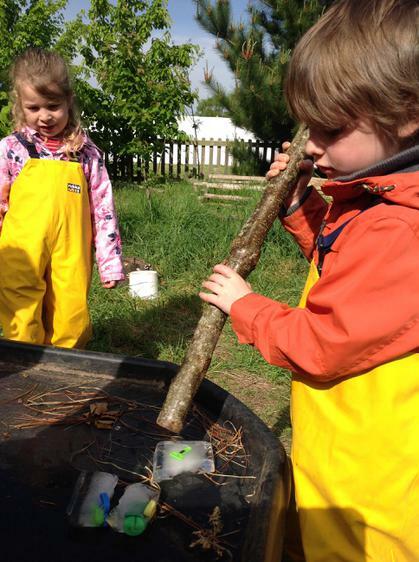 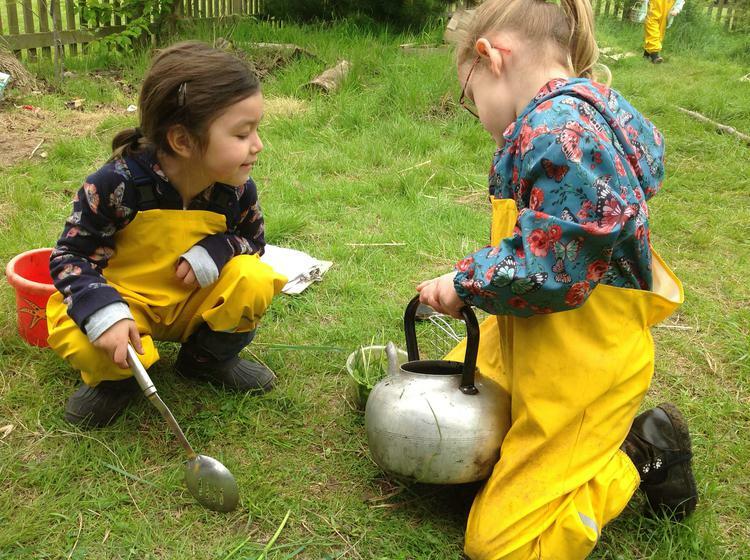 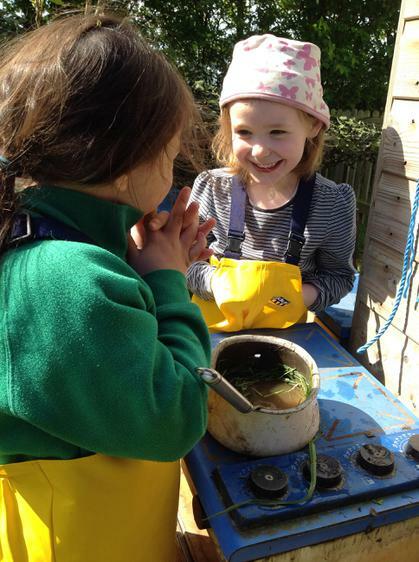 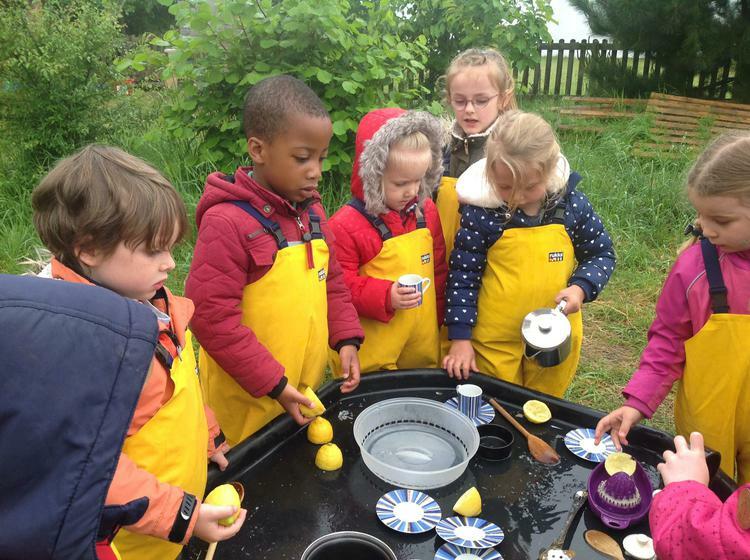 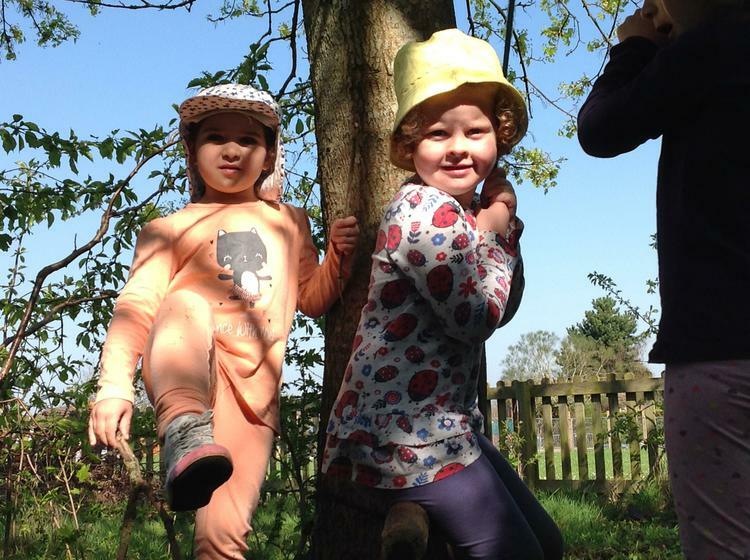 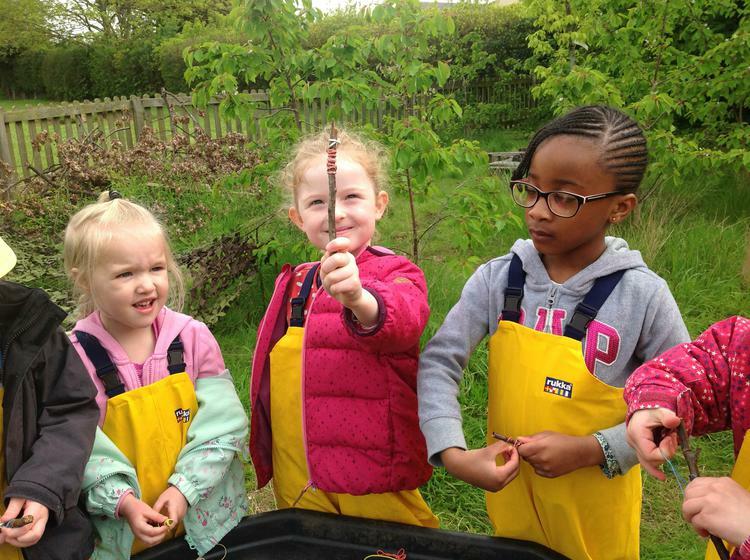 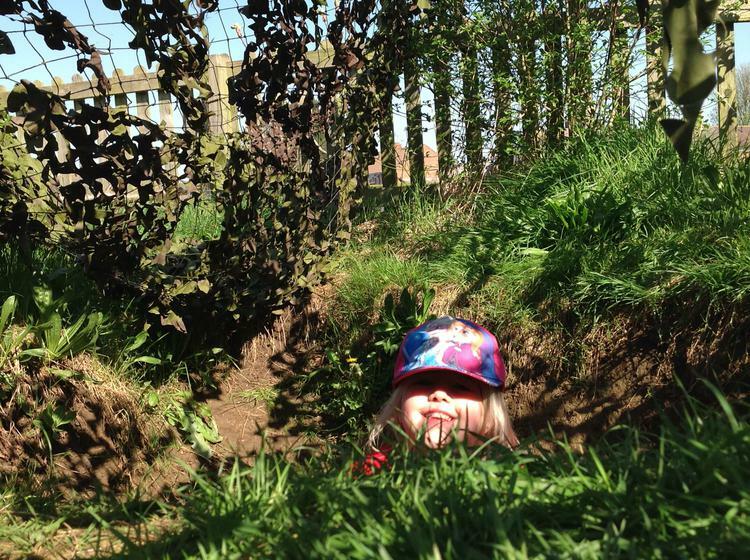 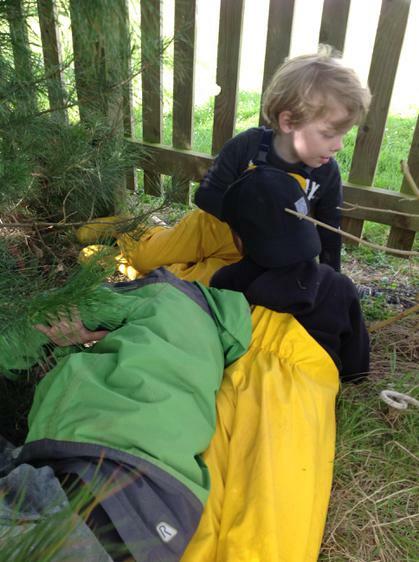 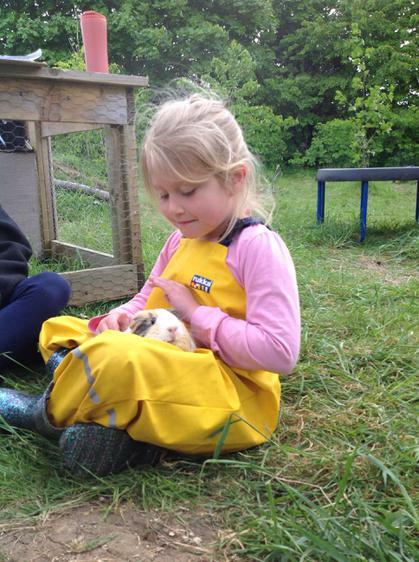 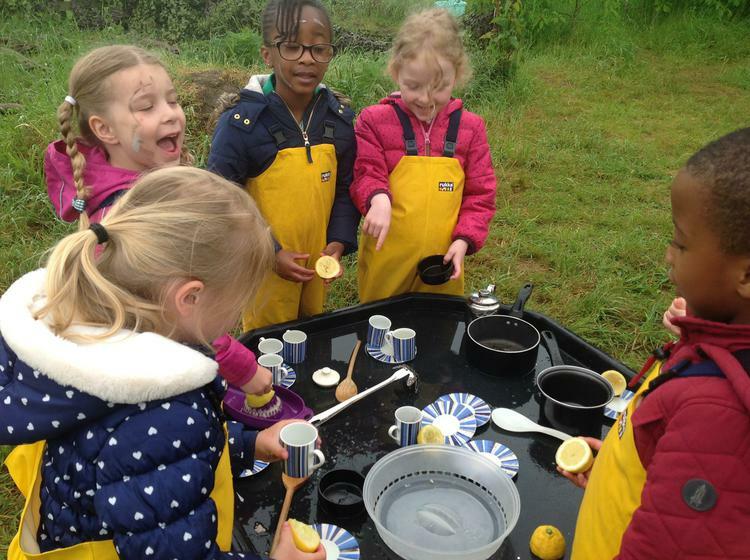 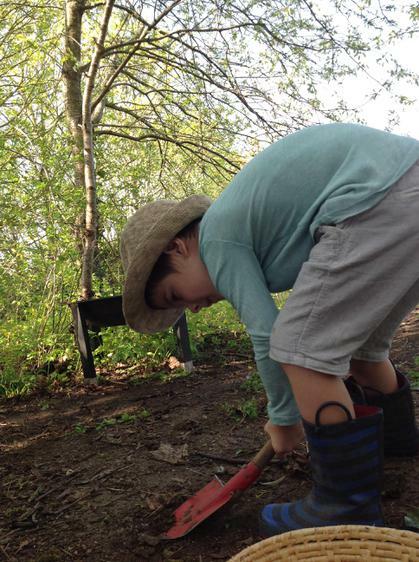 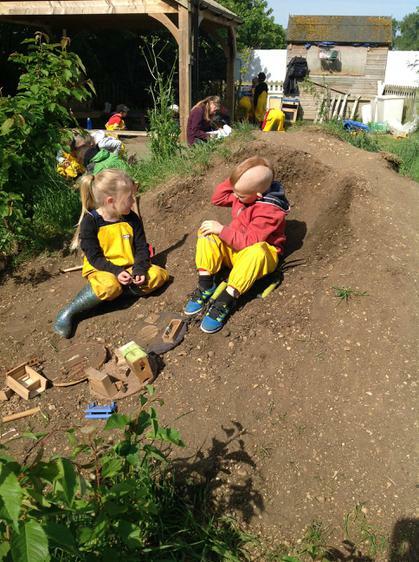 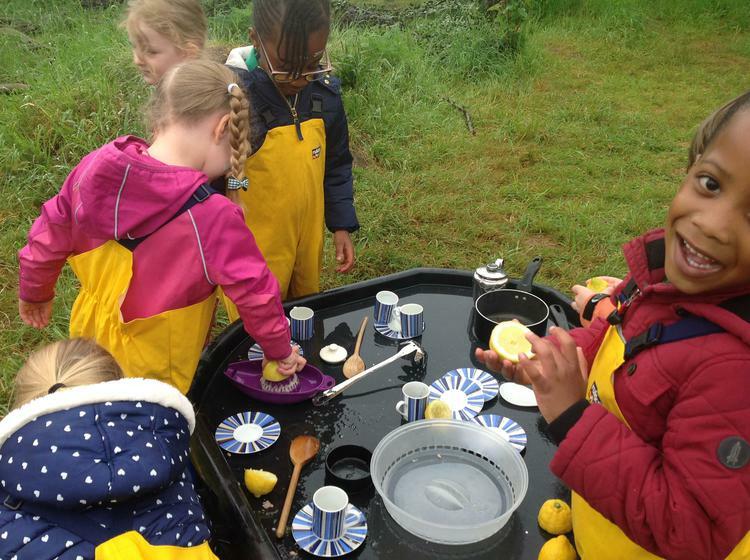 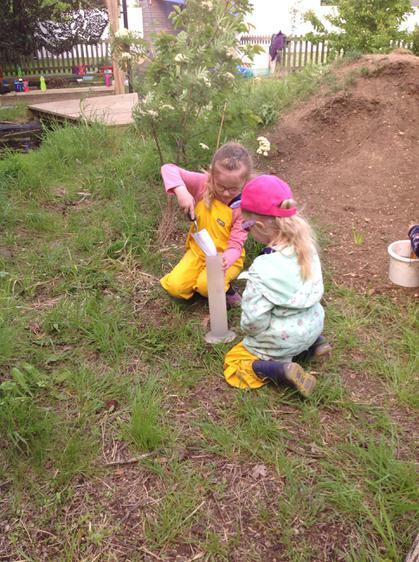 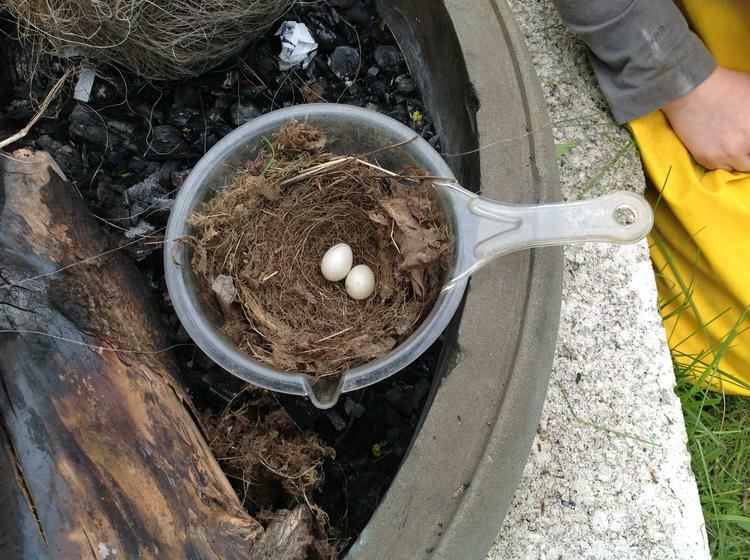 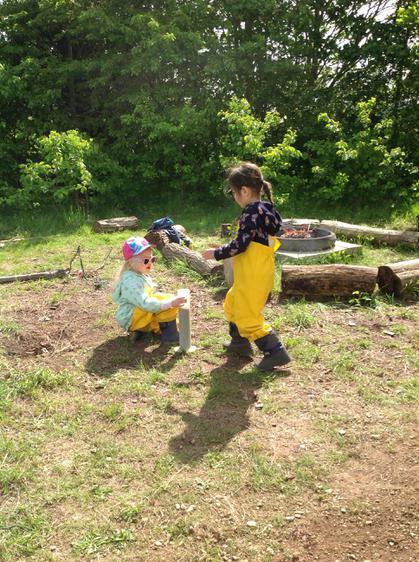 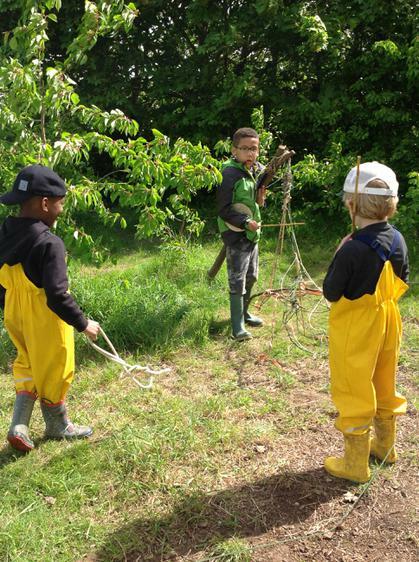 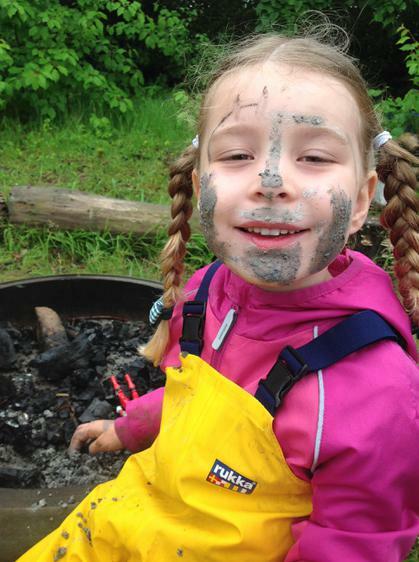 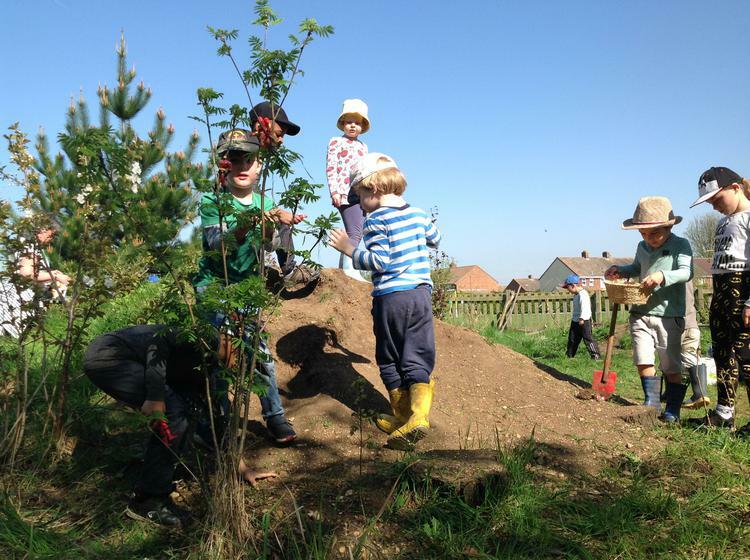 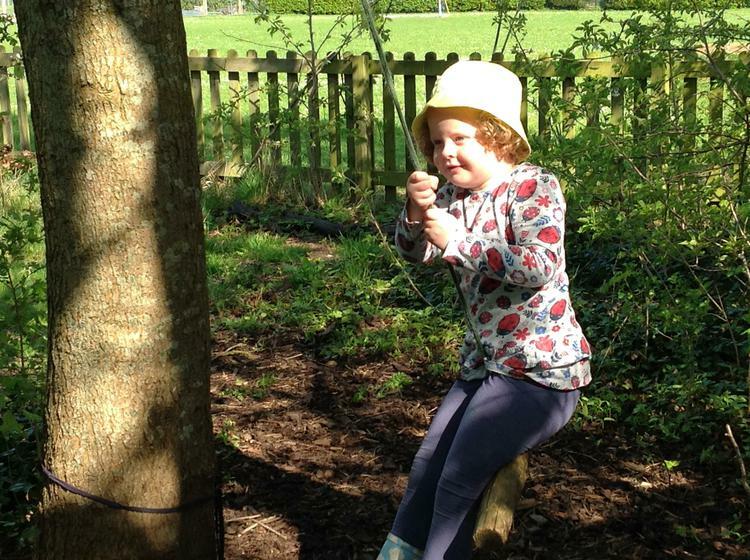 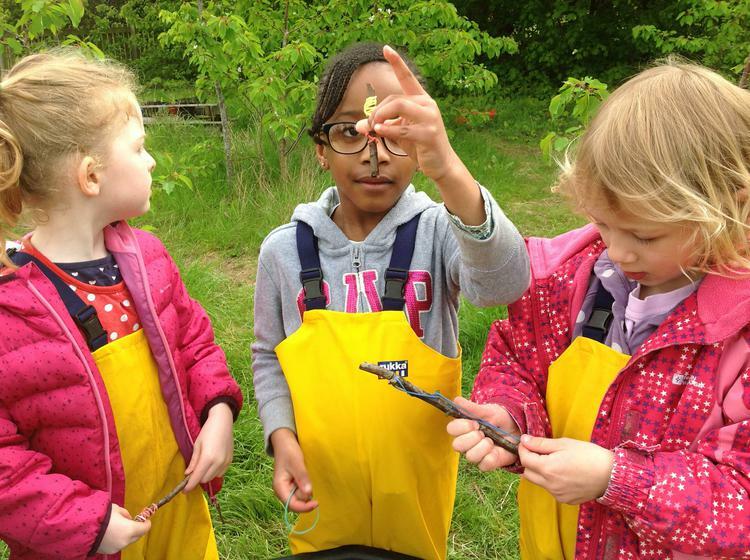 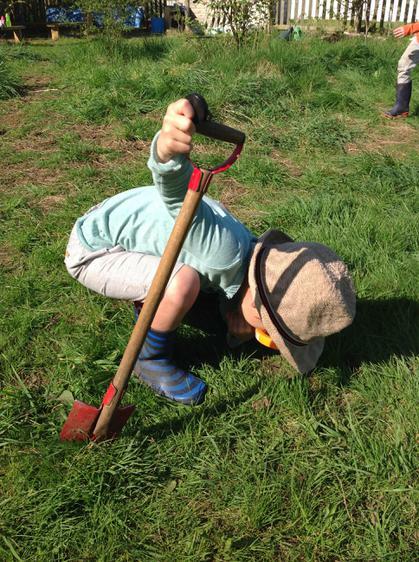 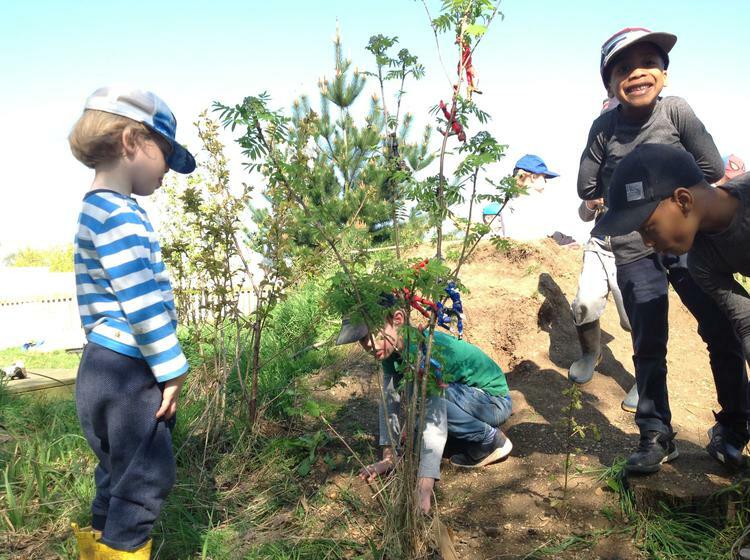 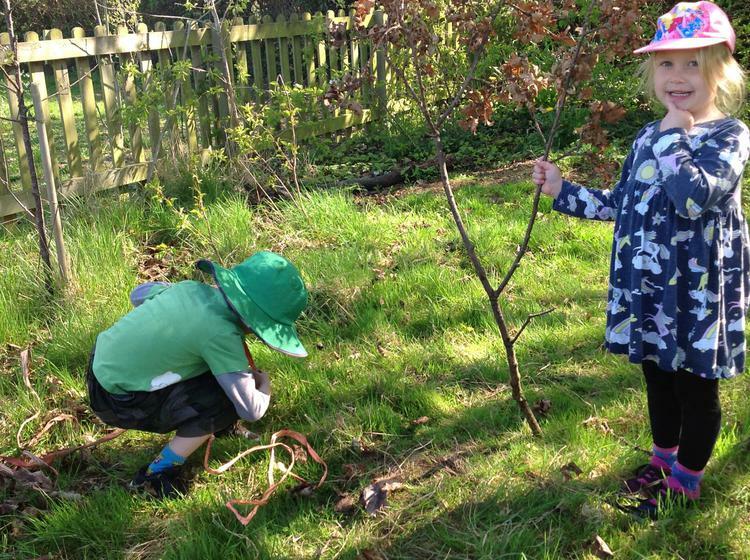 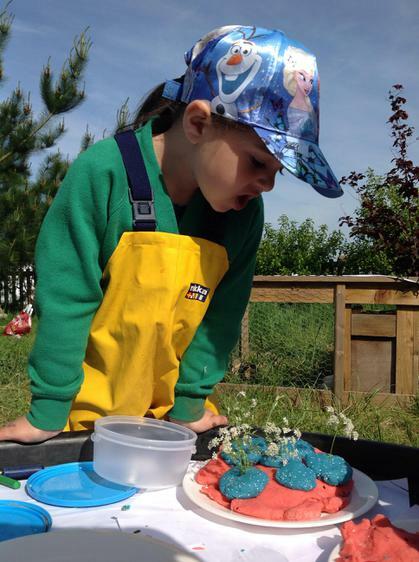 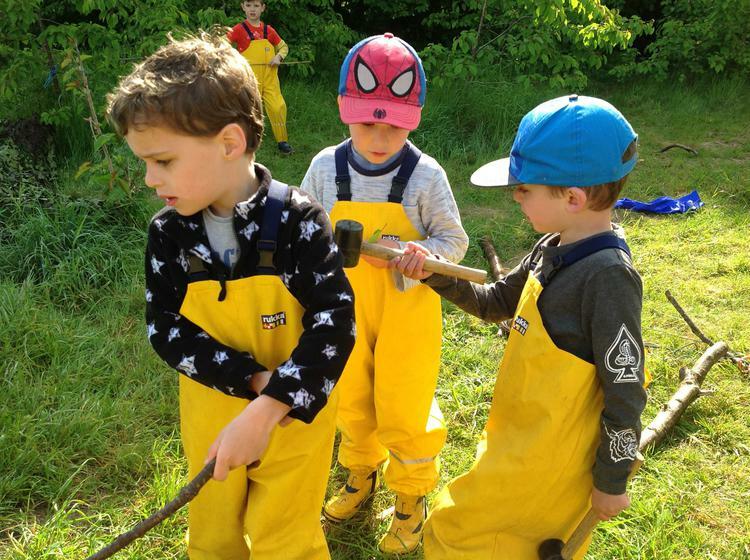 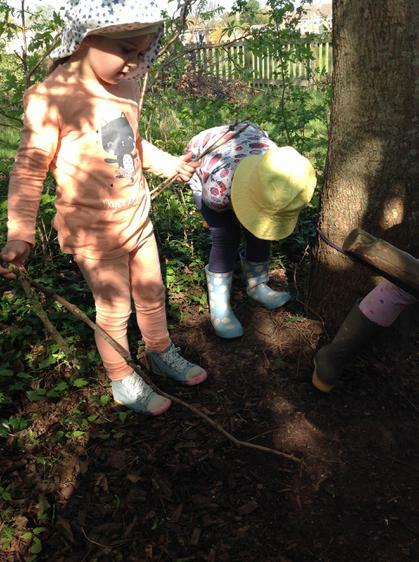 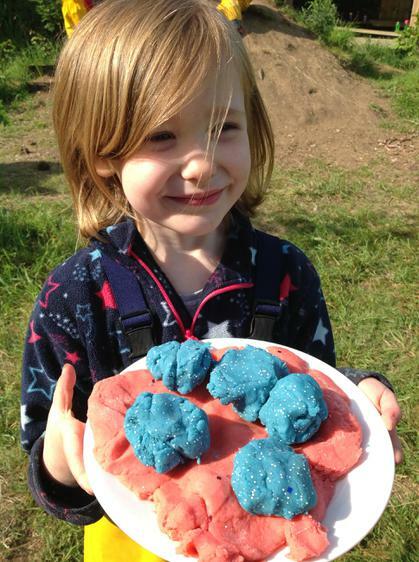 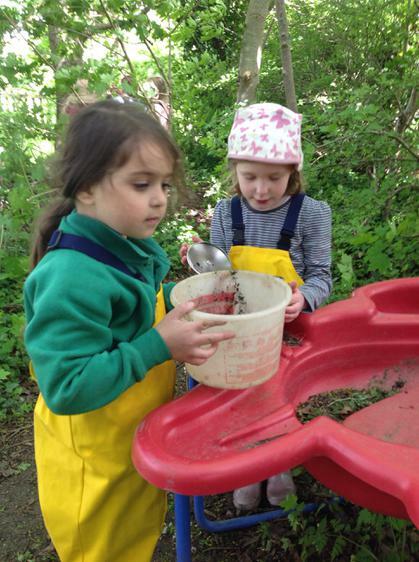 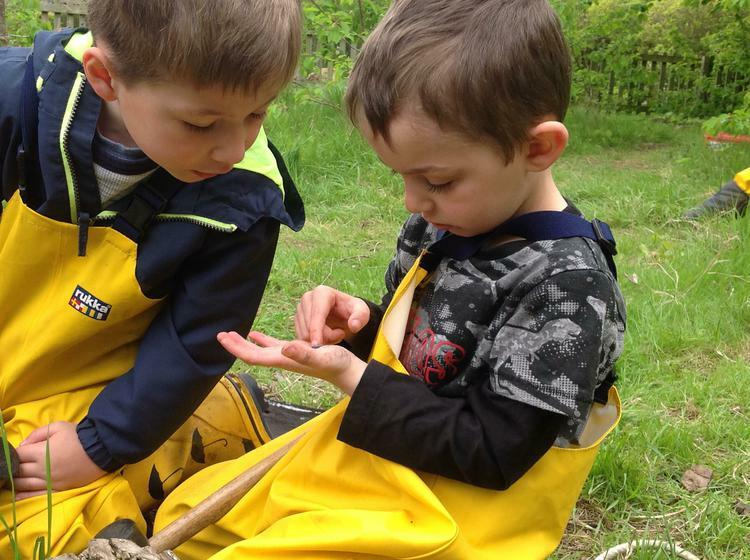 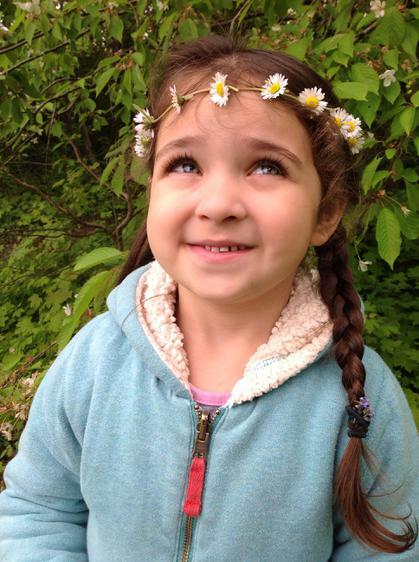 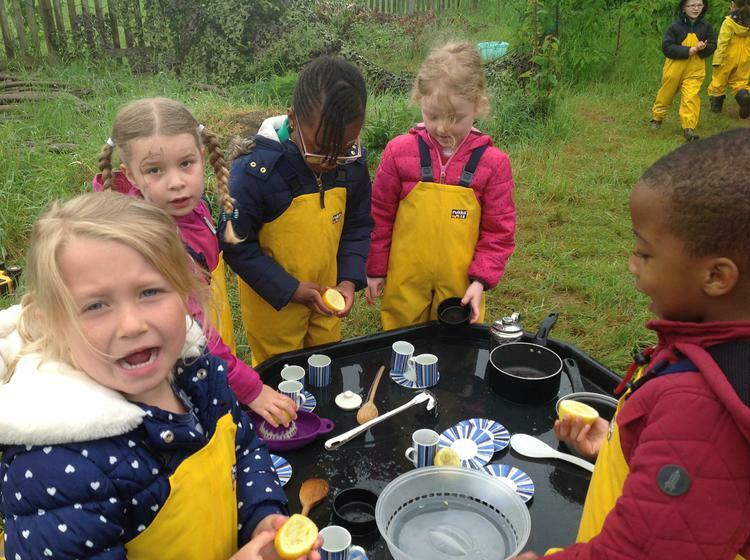 . .
Forest school and cake making . 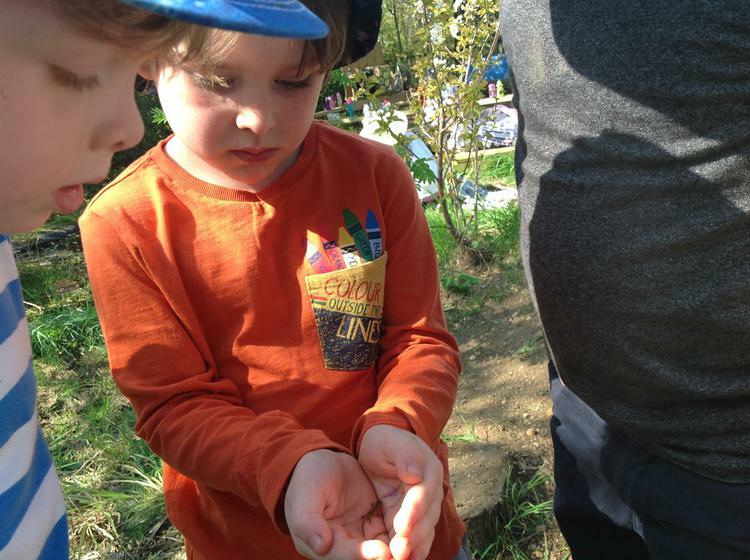 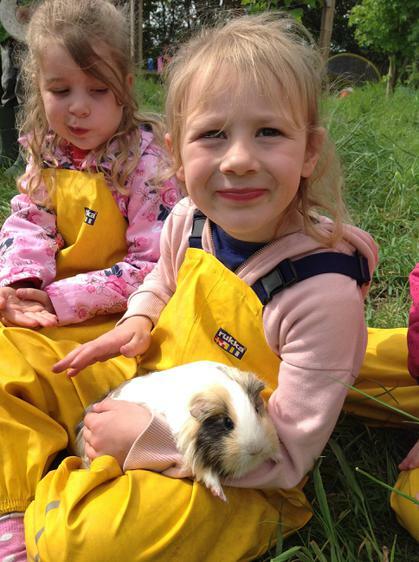 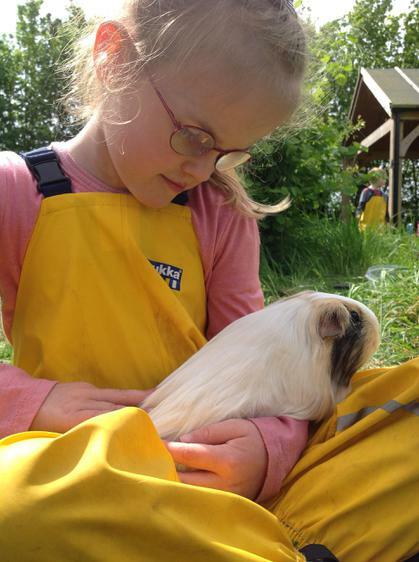 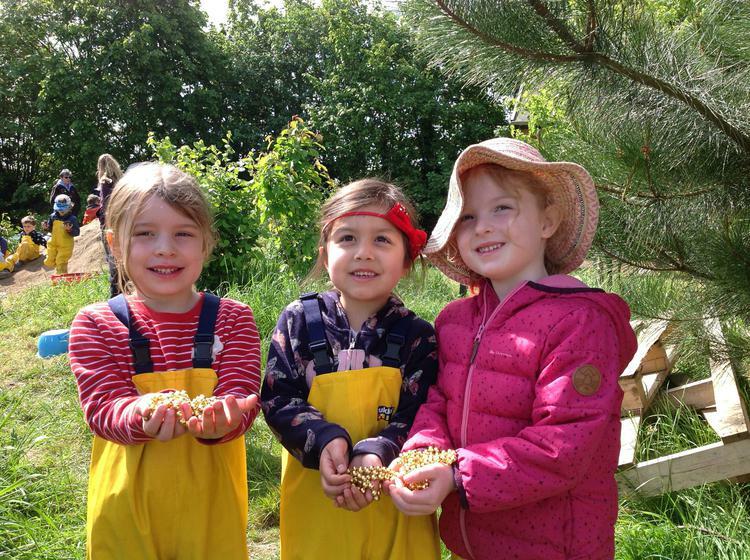 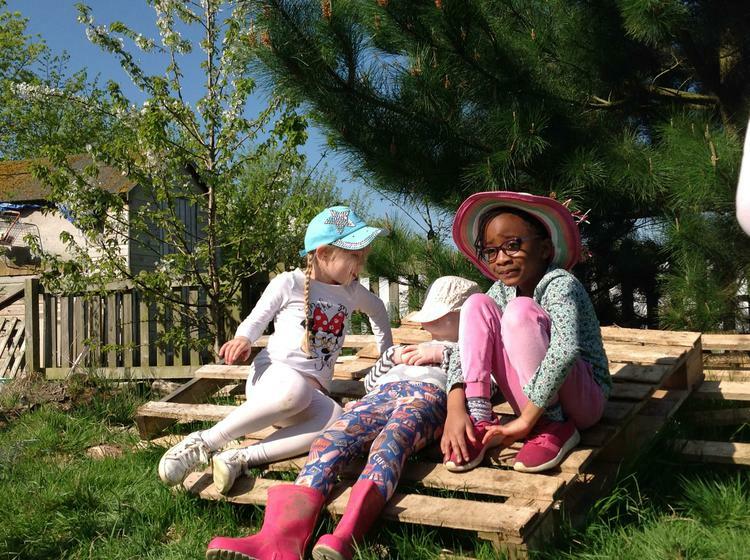 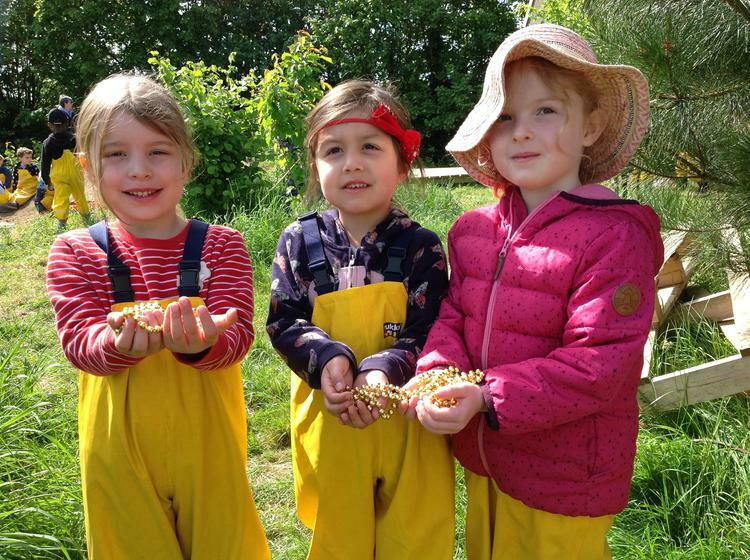 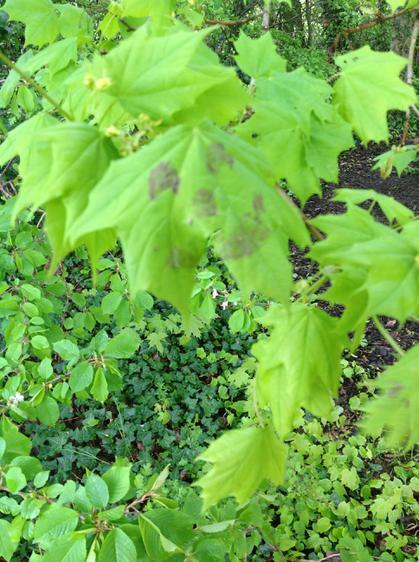 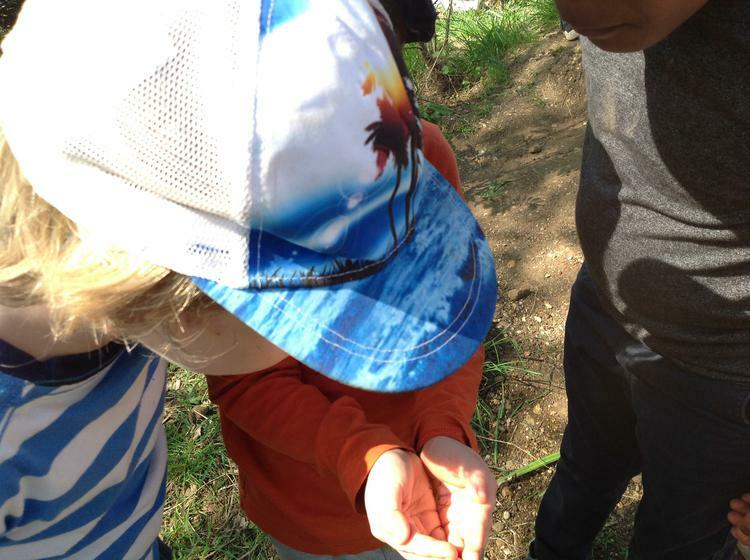 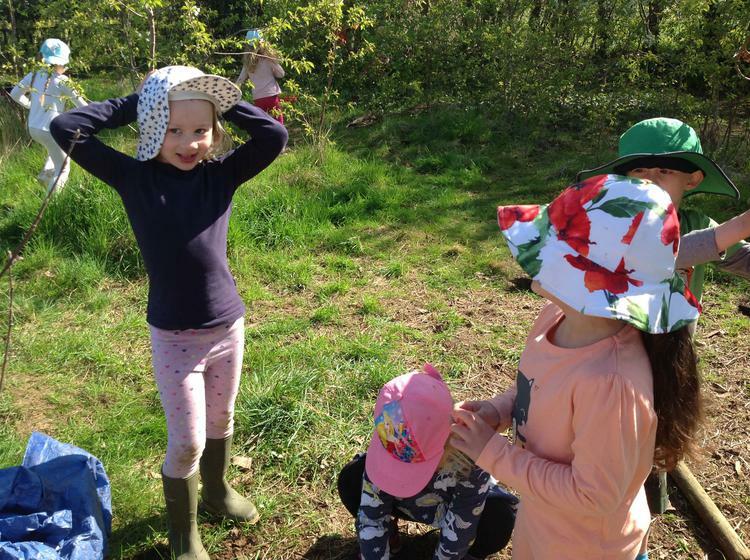 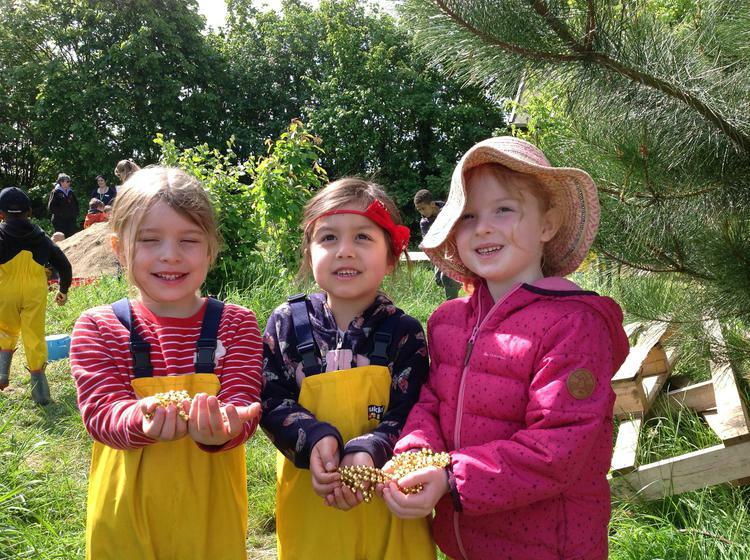 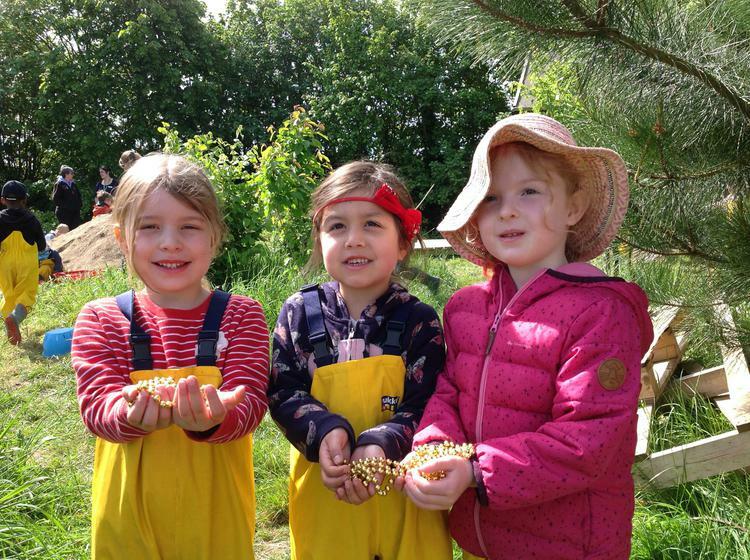 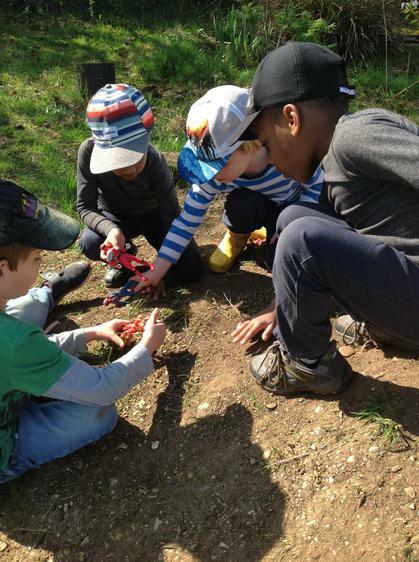 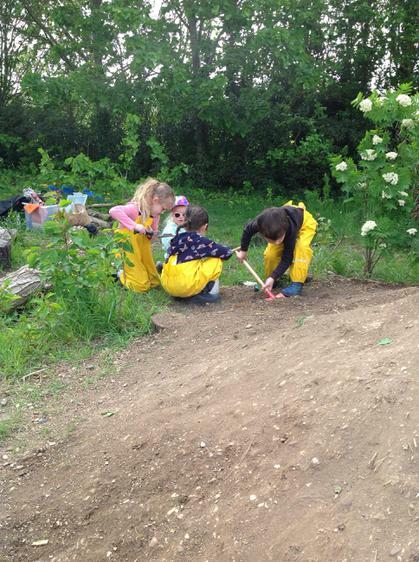 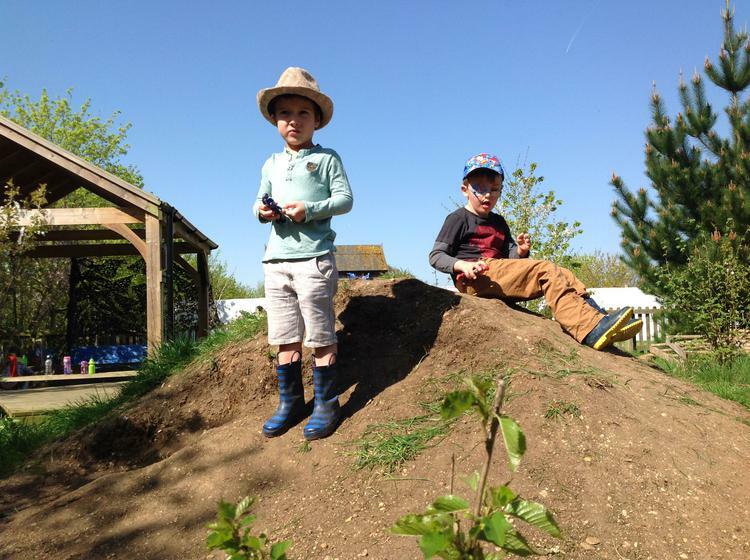 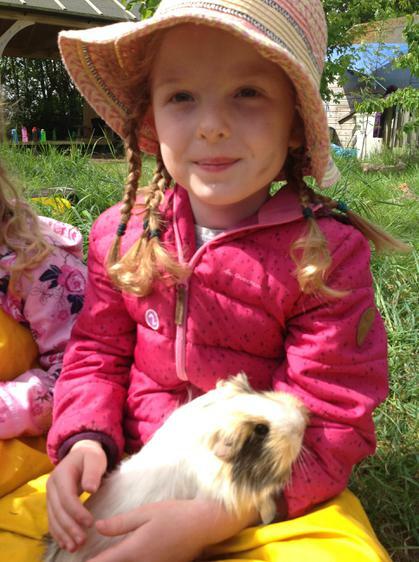 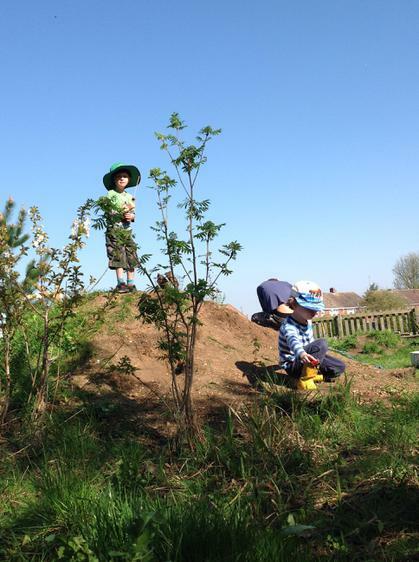 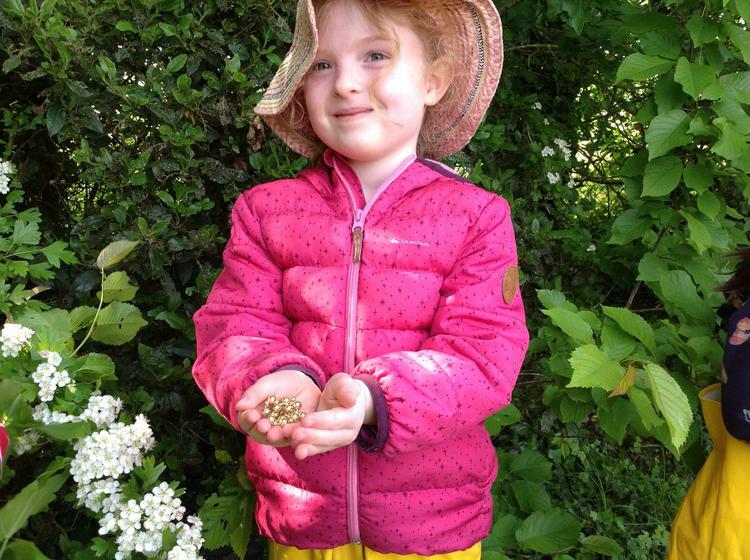 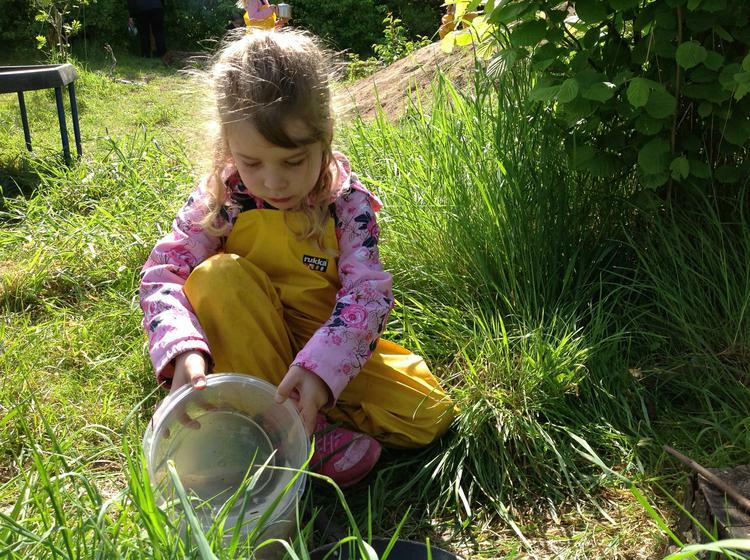 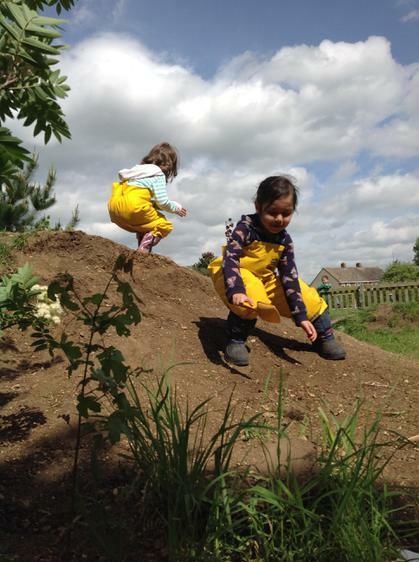 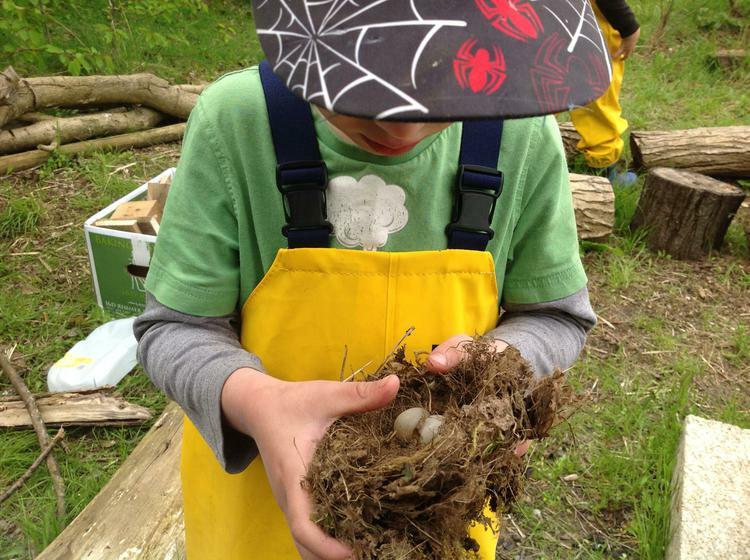 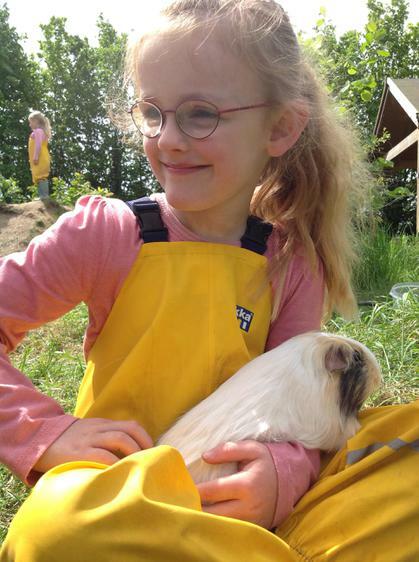 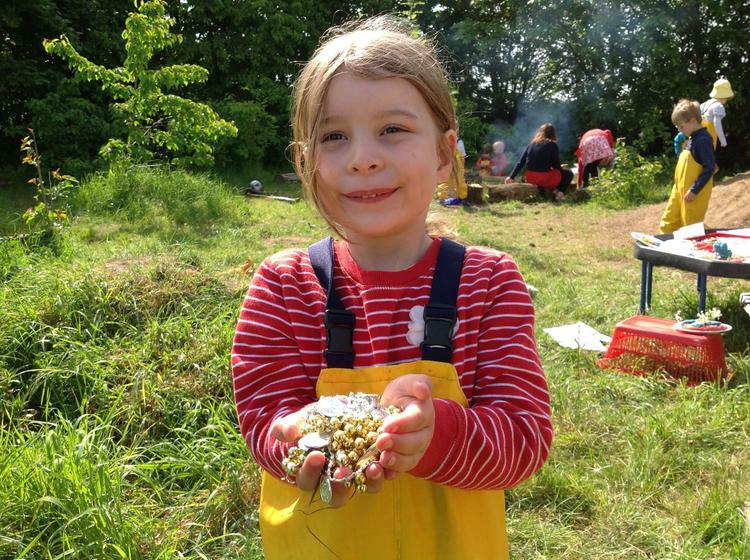 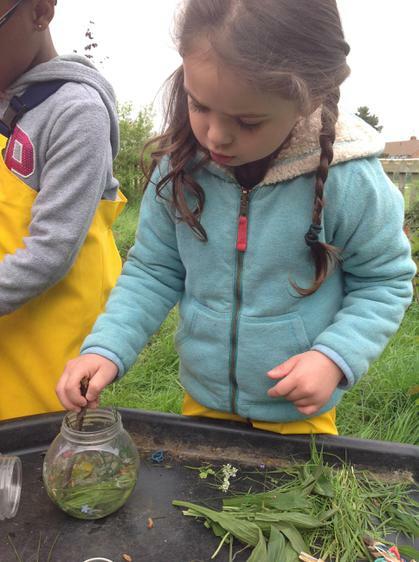 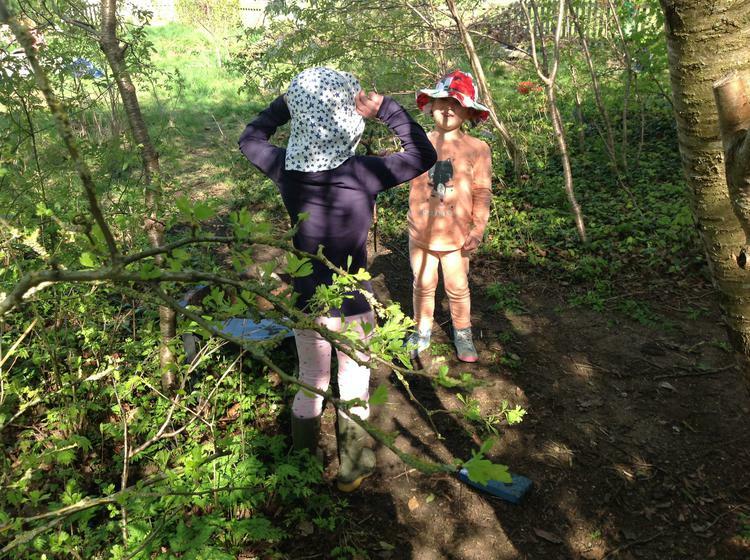 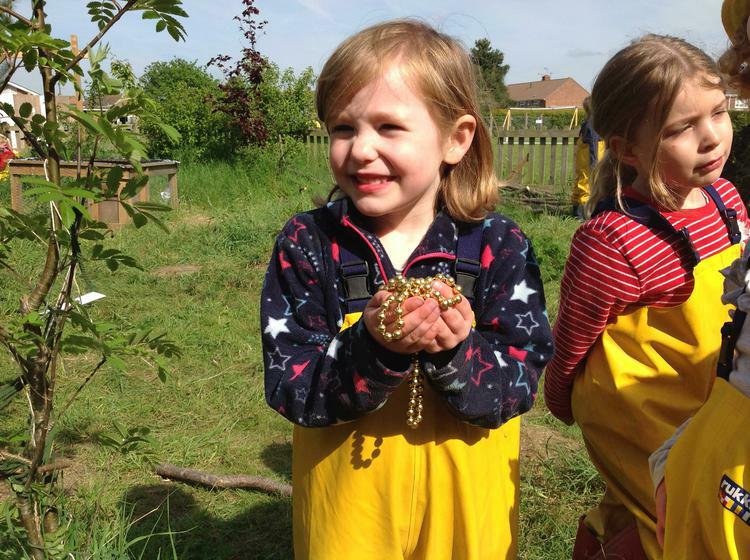 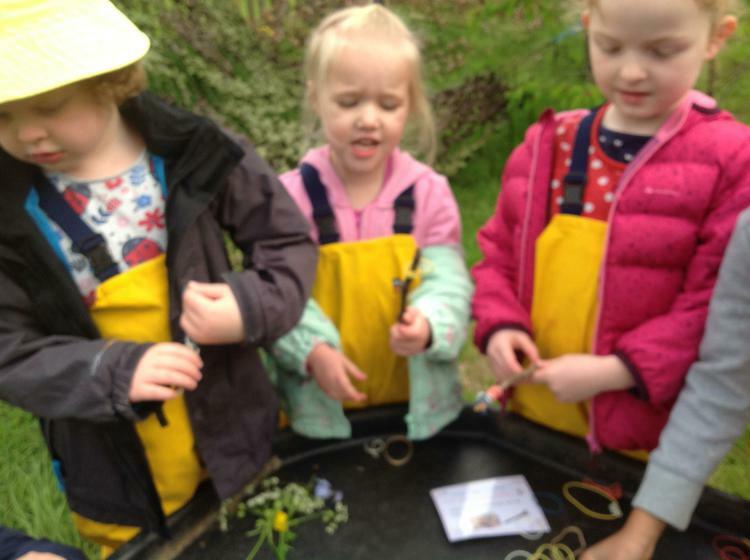 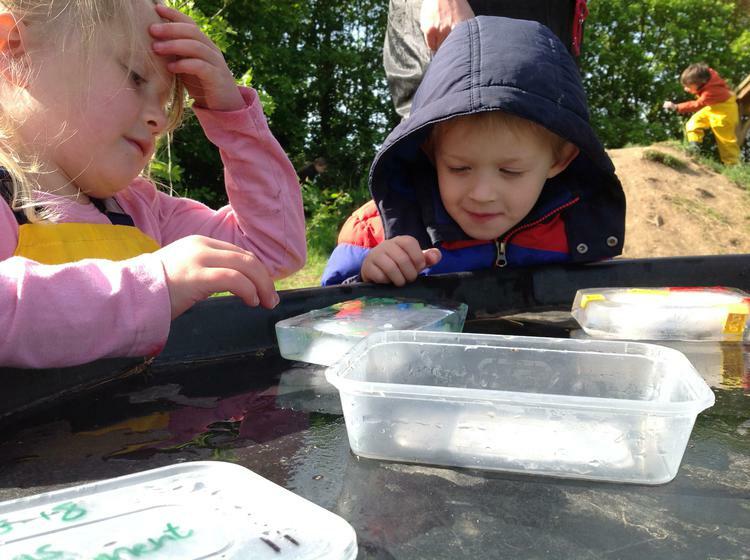 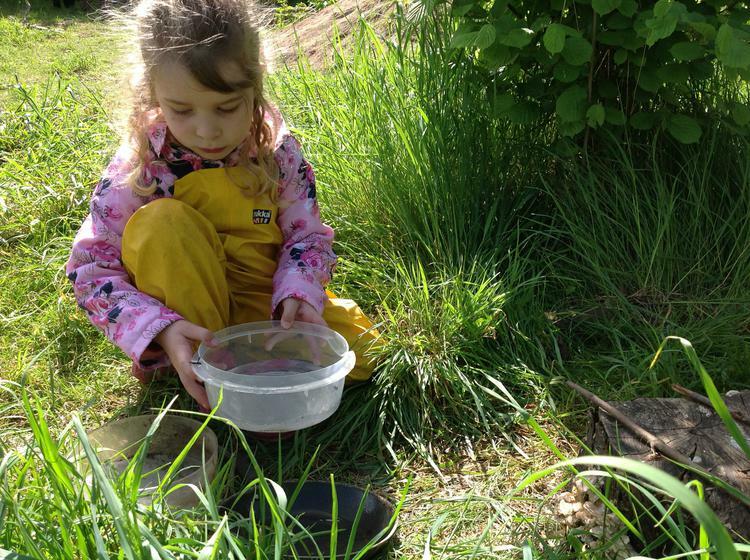 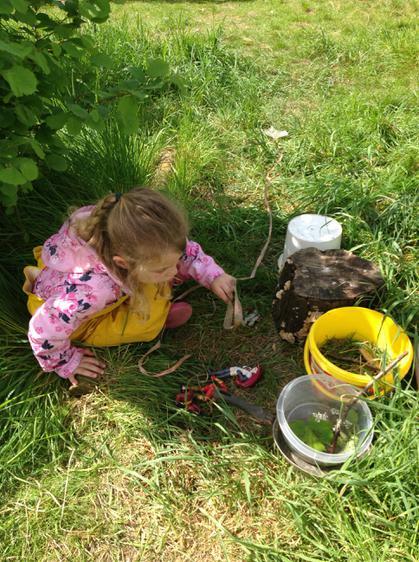 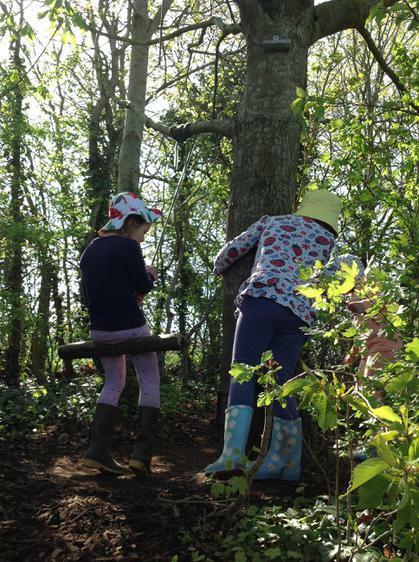 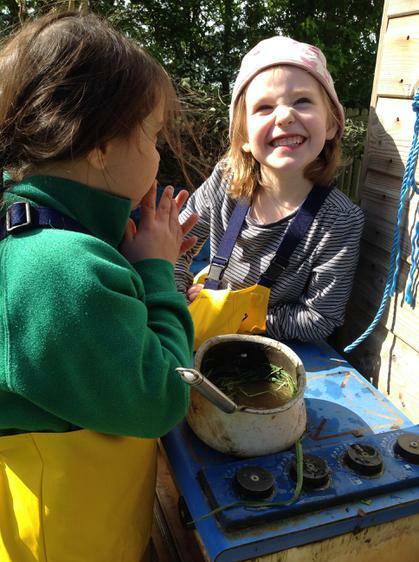 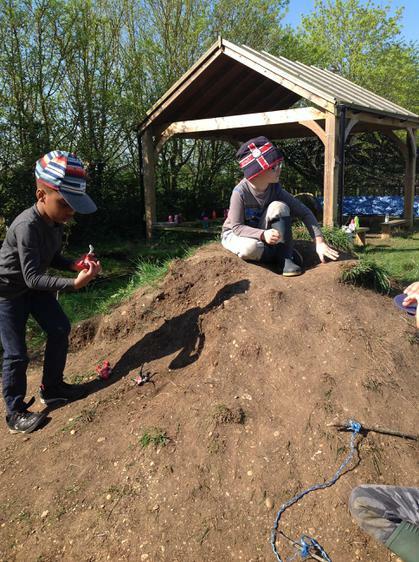 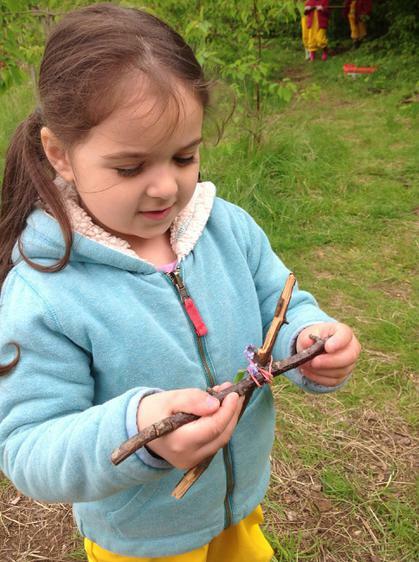 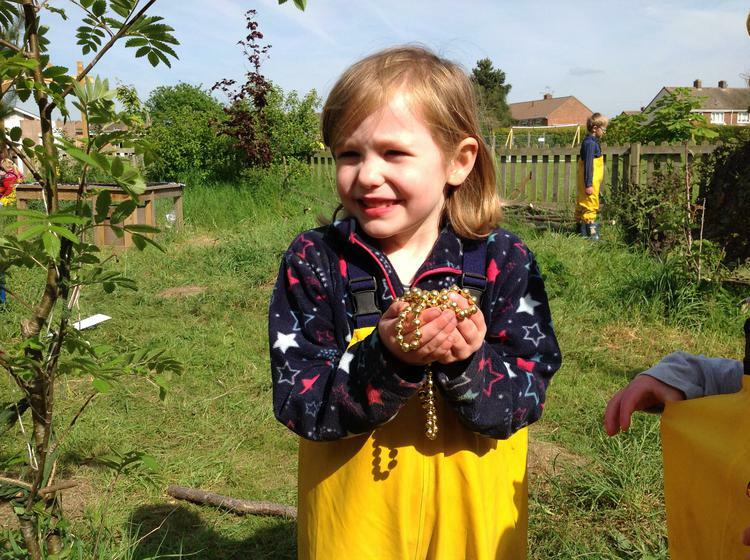 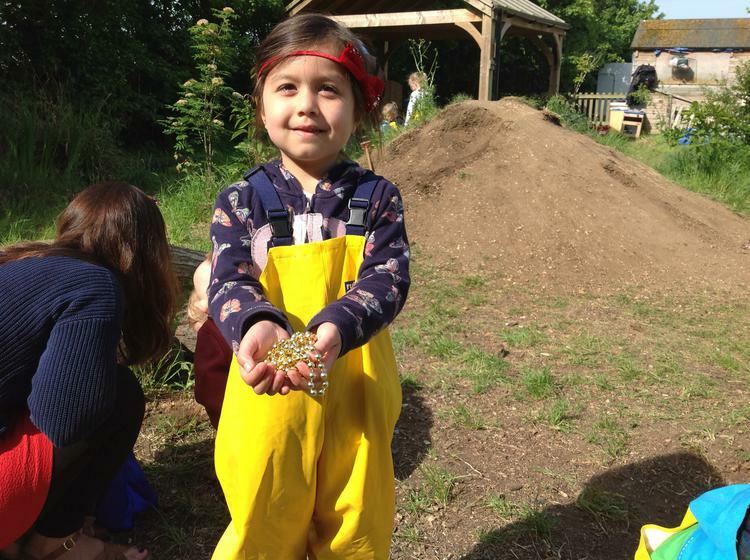 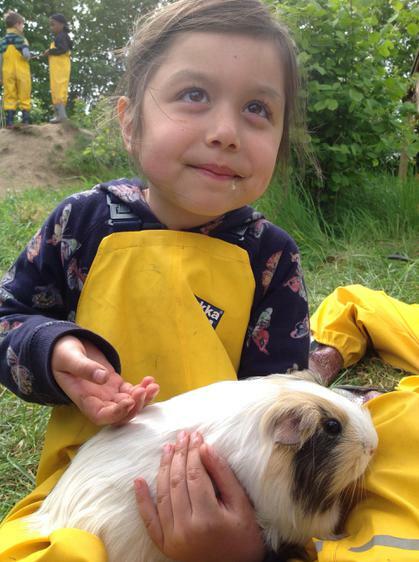 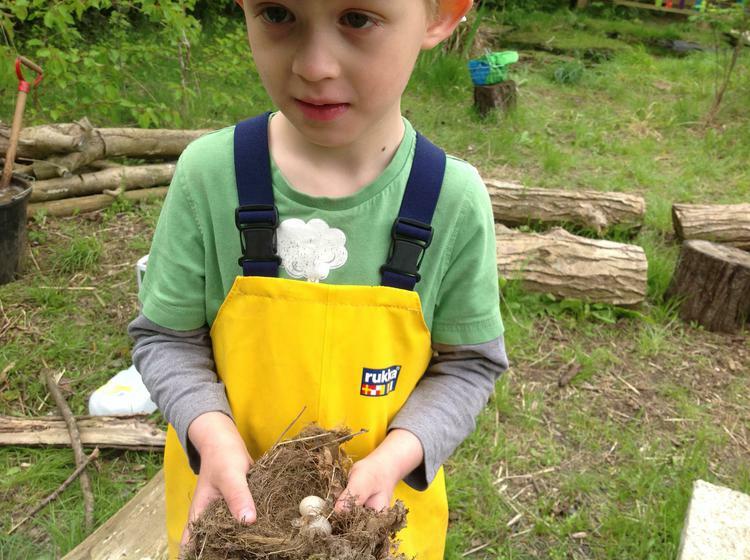 . .
Glorious morning at Forest School - perfume making and lots of mini beast discoveries . 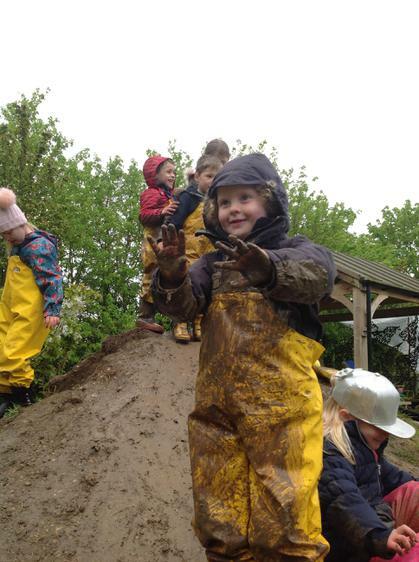 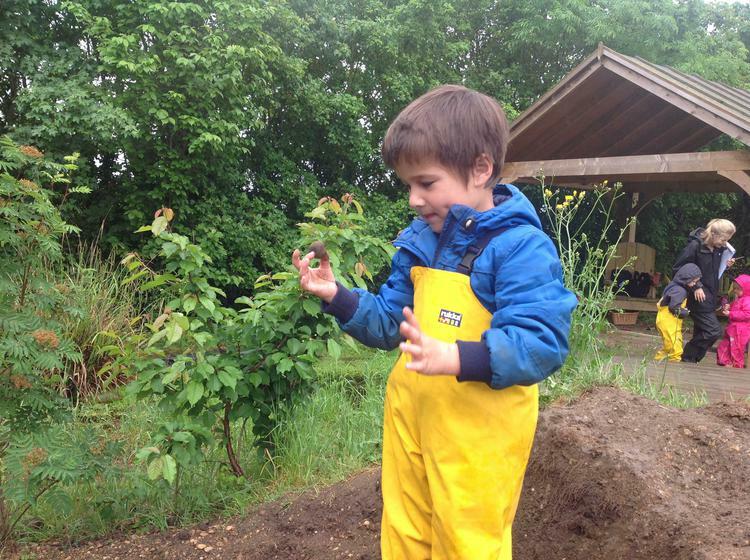 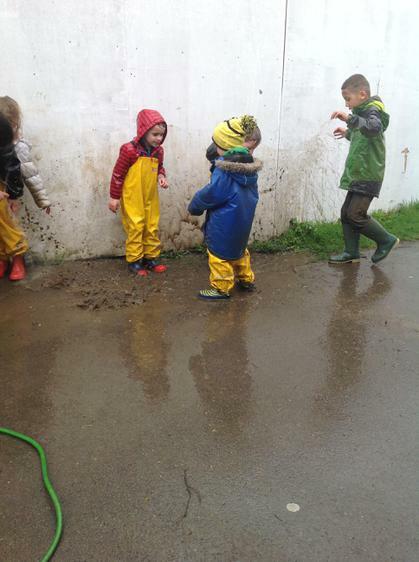 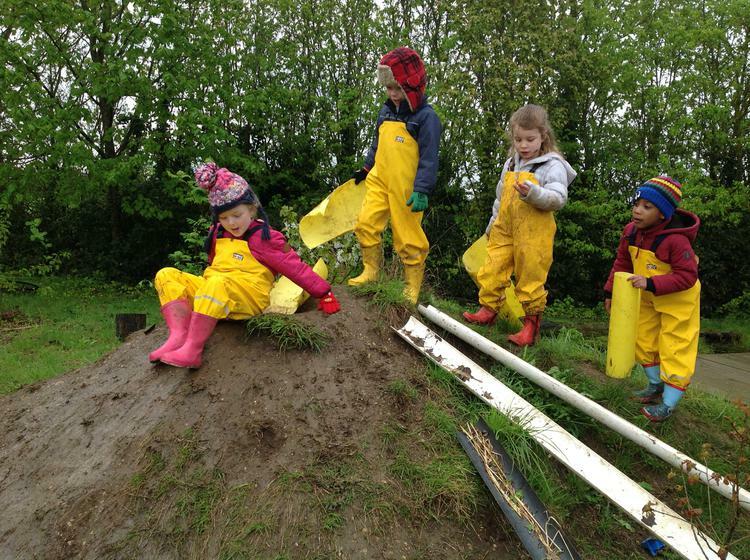 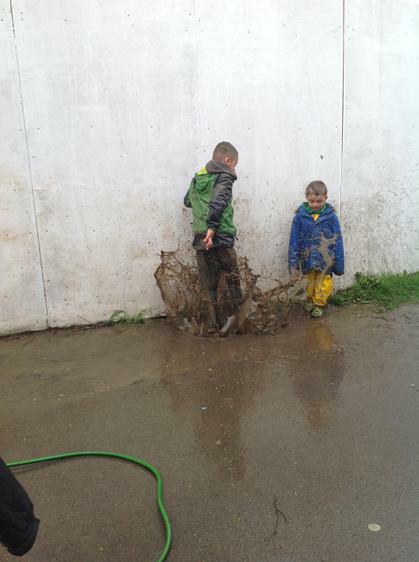 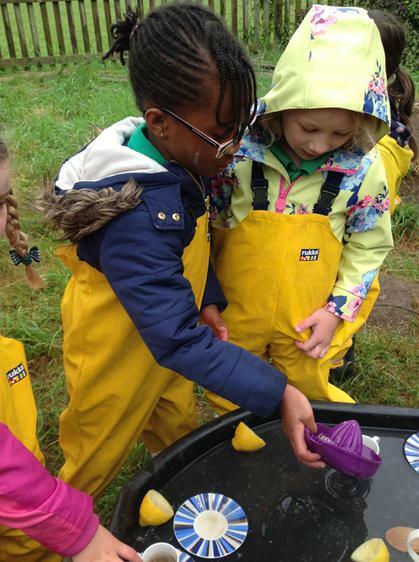 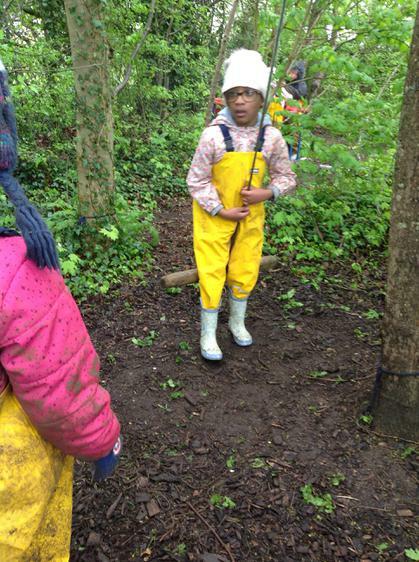 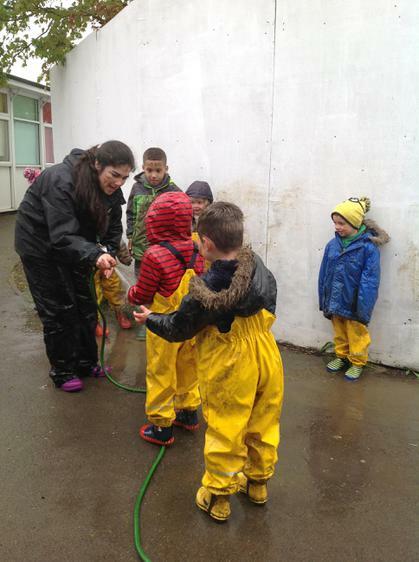 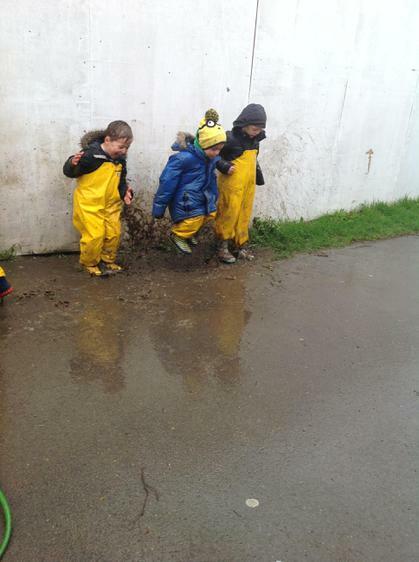 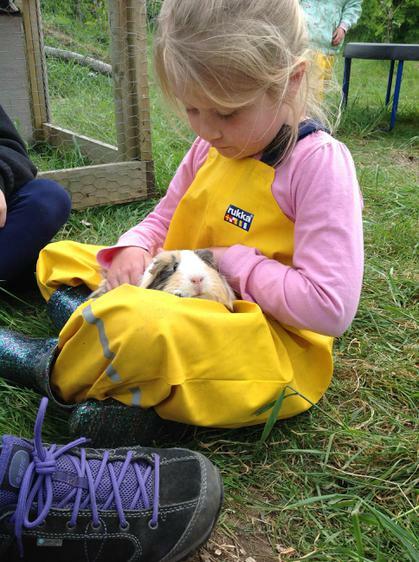 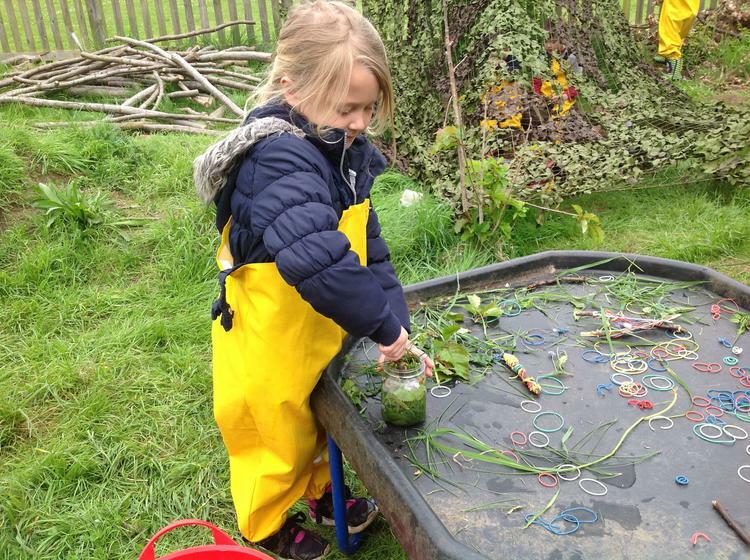 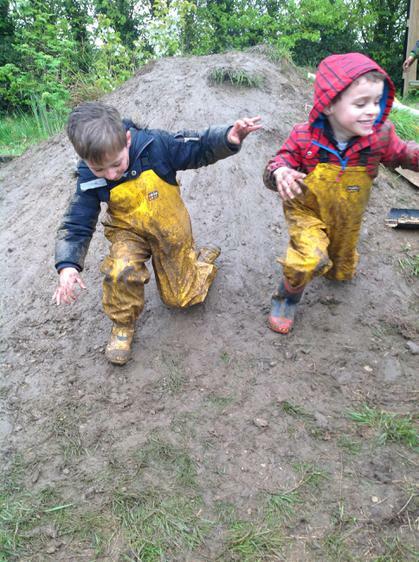 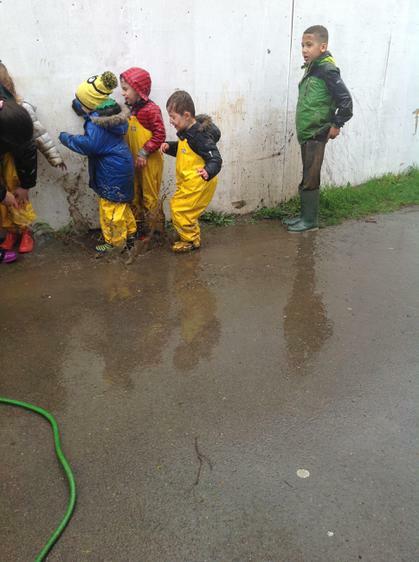 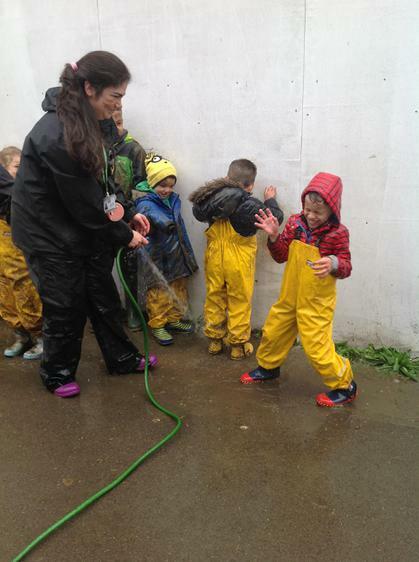 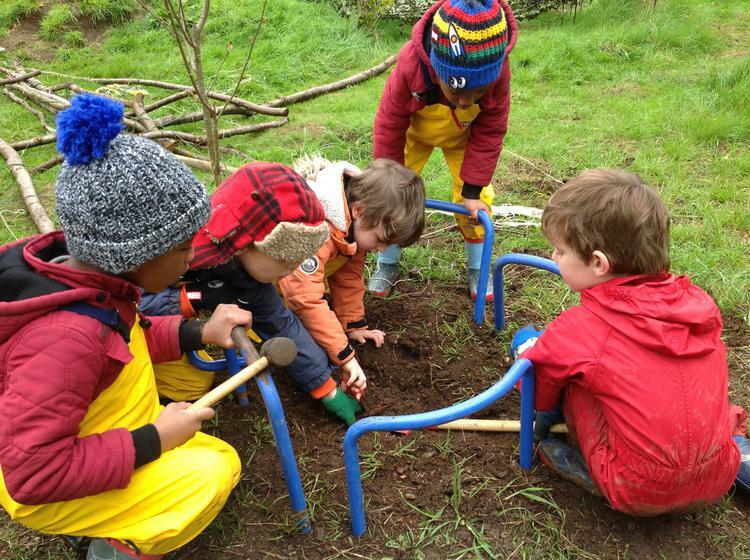 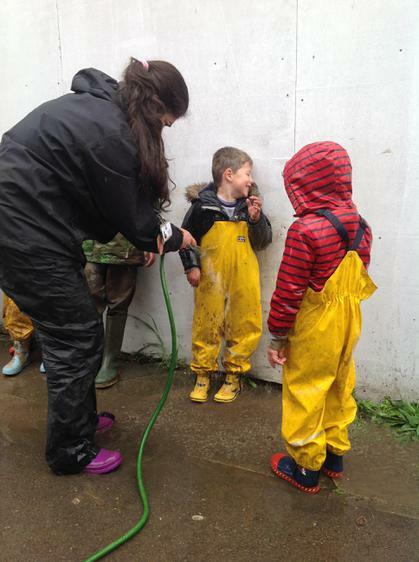 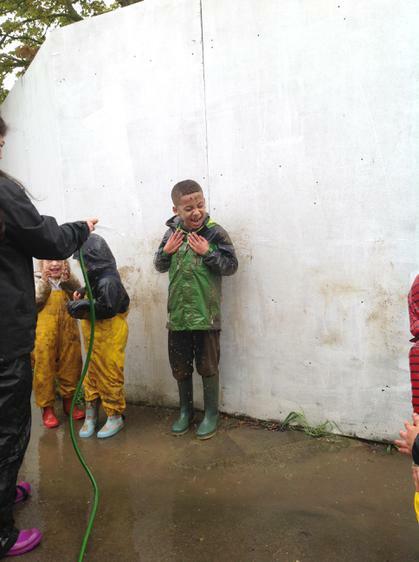 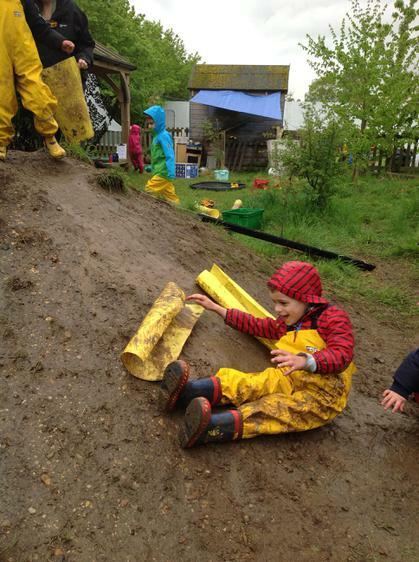 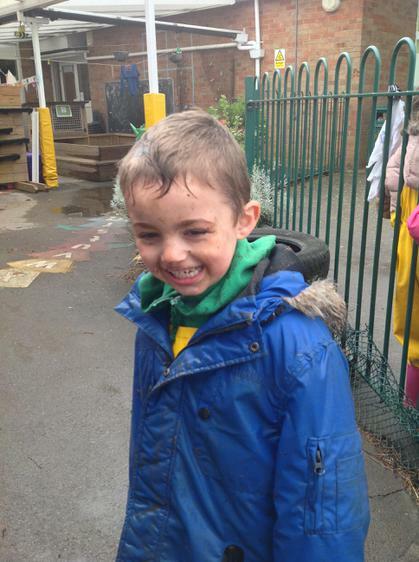 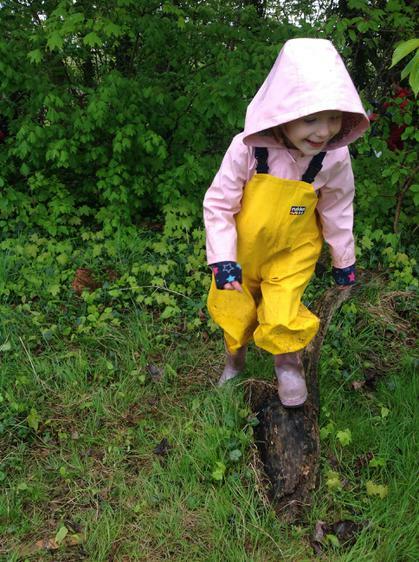 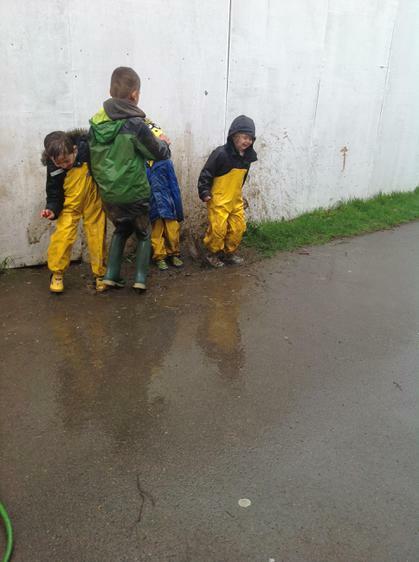 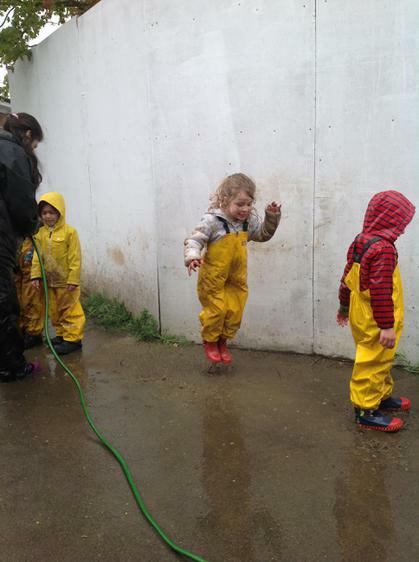 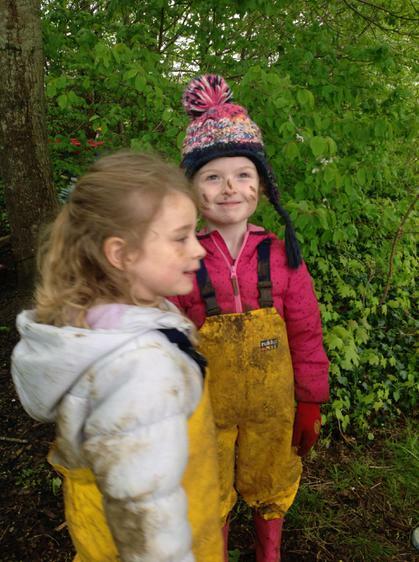 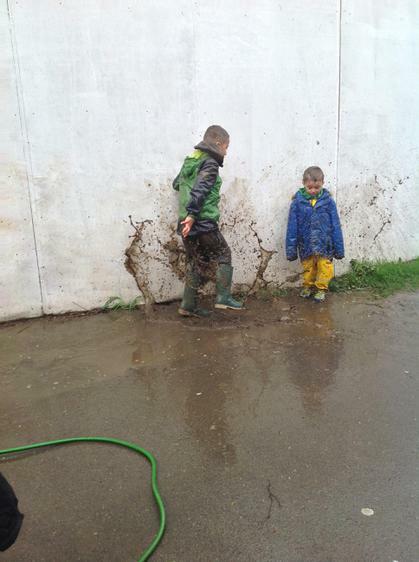 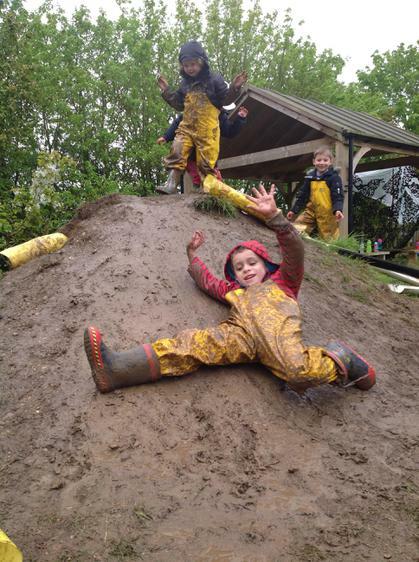 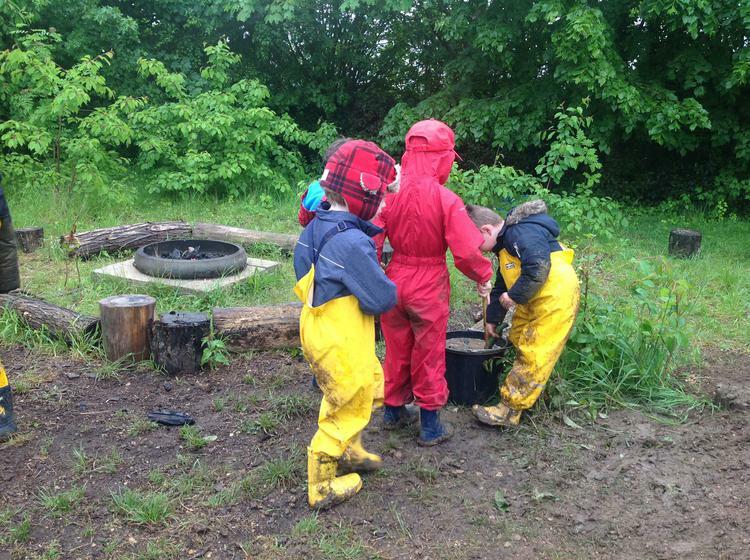 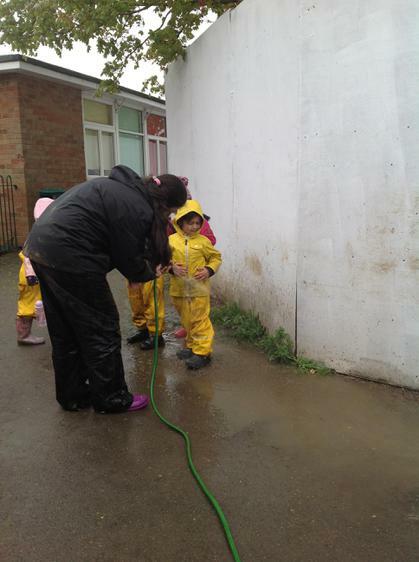 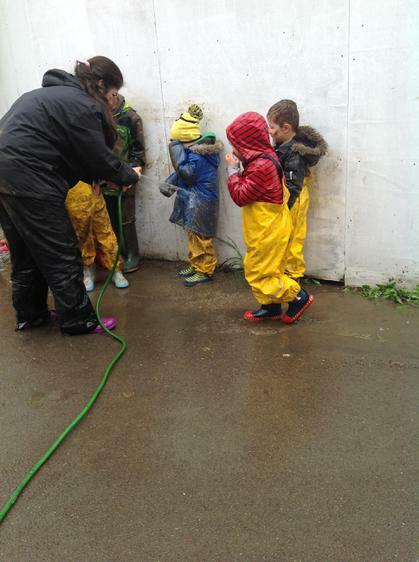 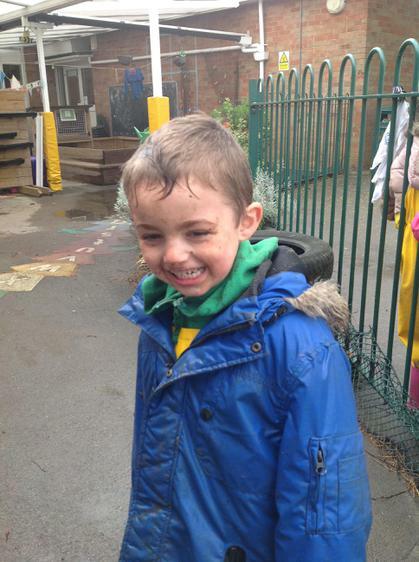 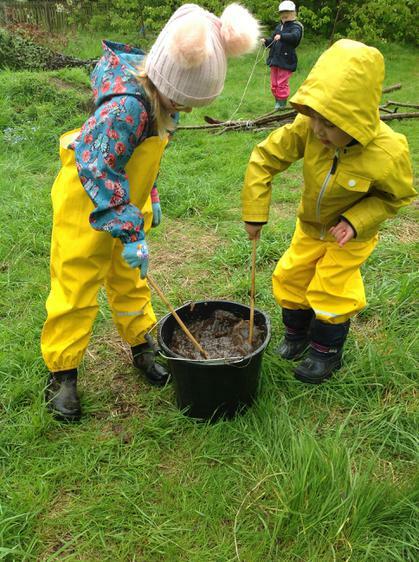 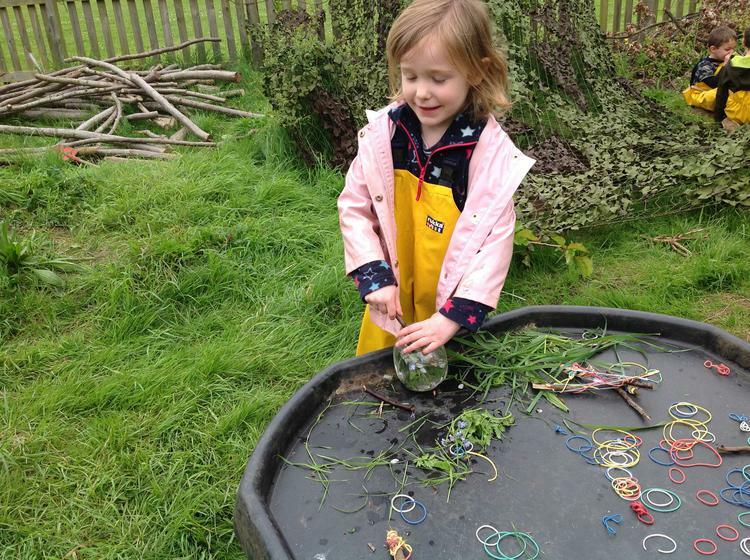 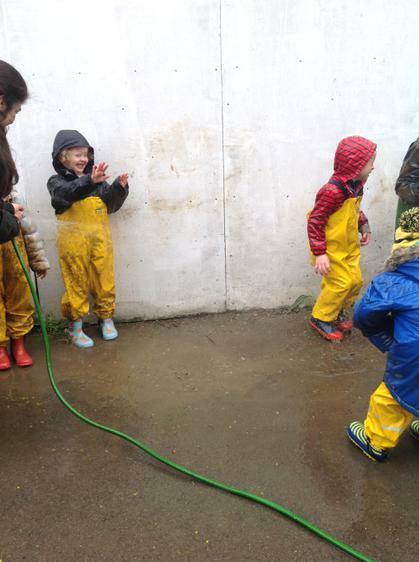 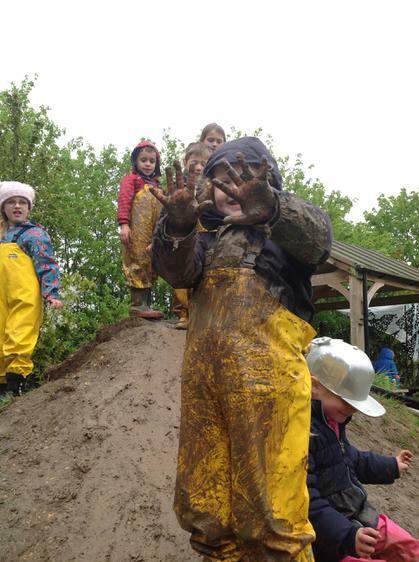 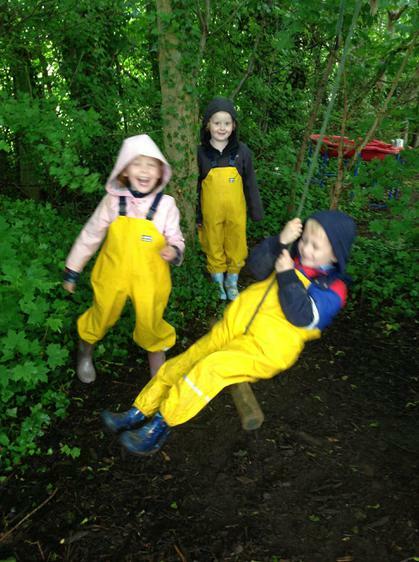 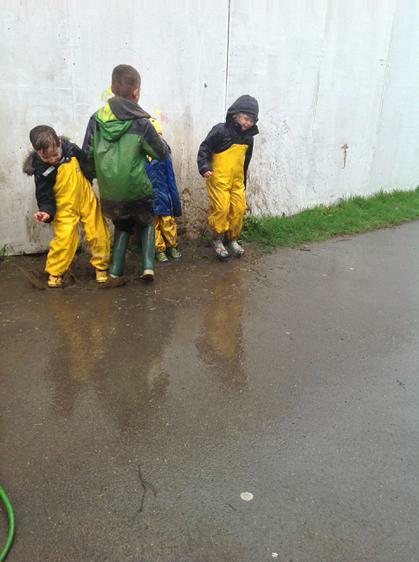 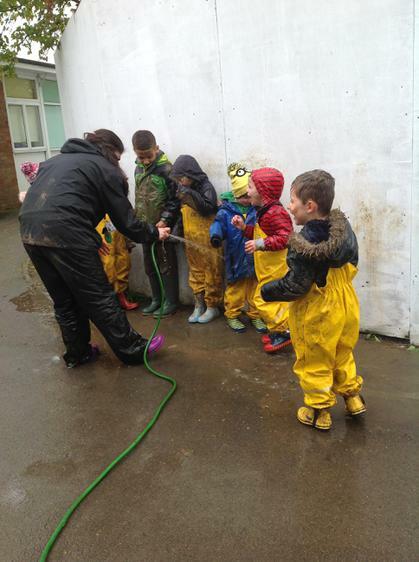 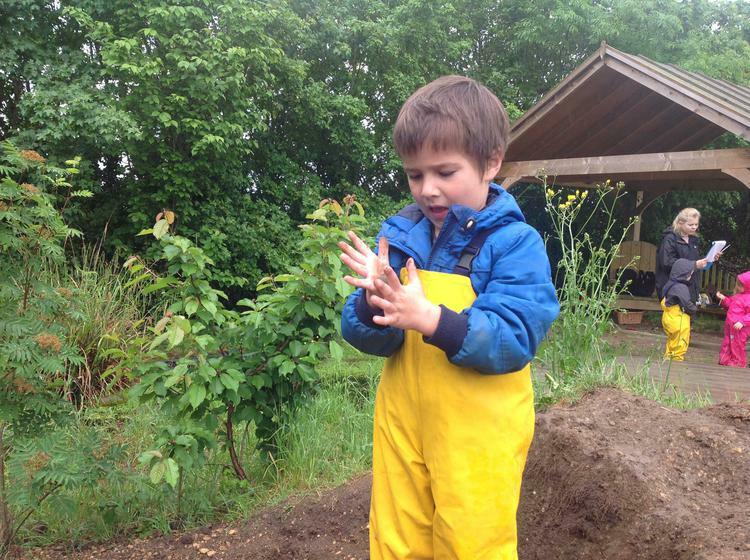 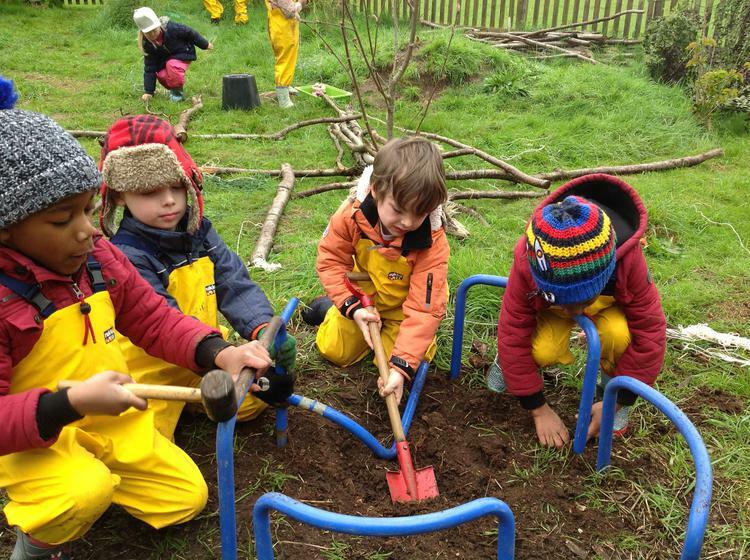 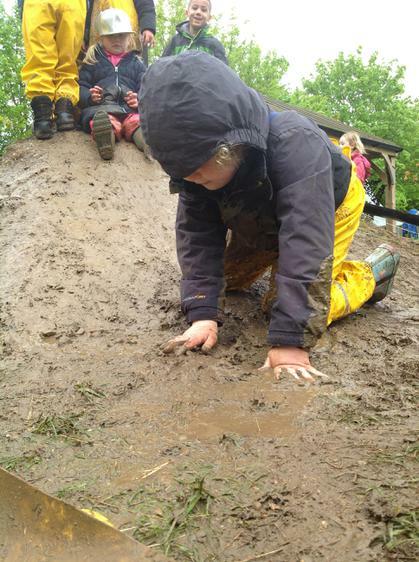 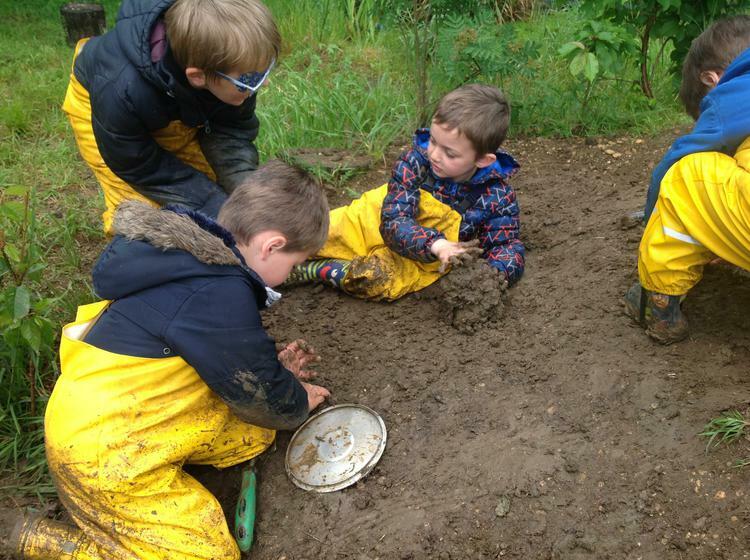 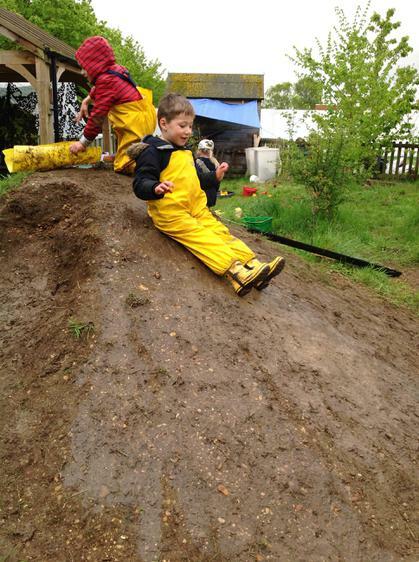 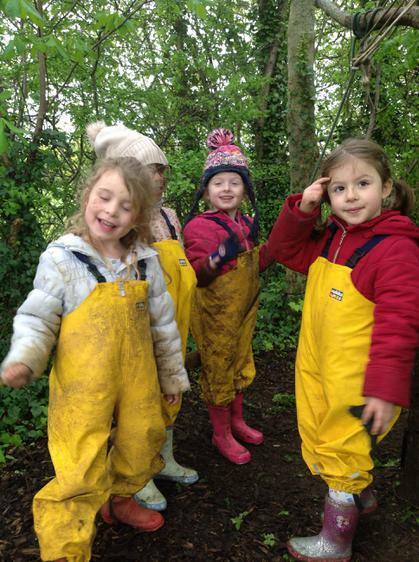 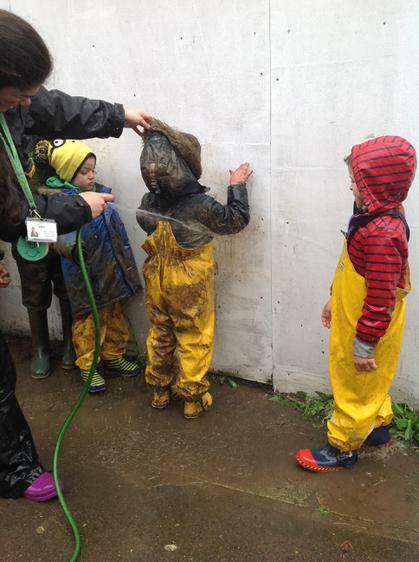 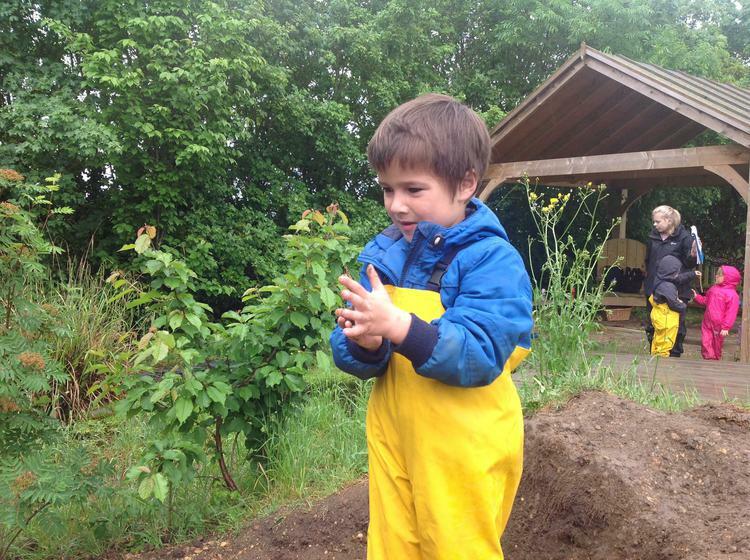 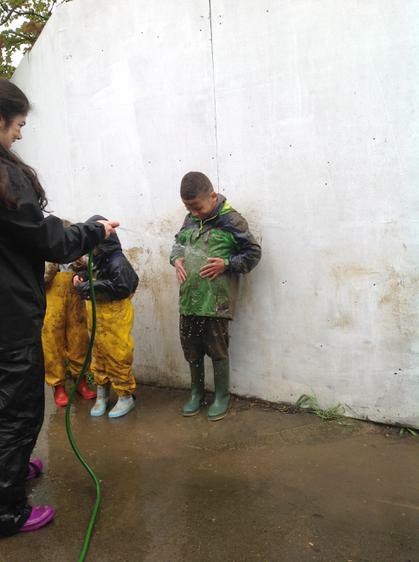 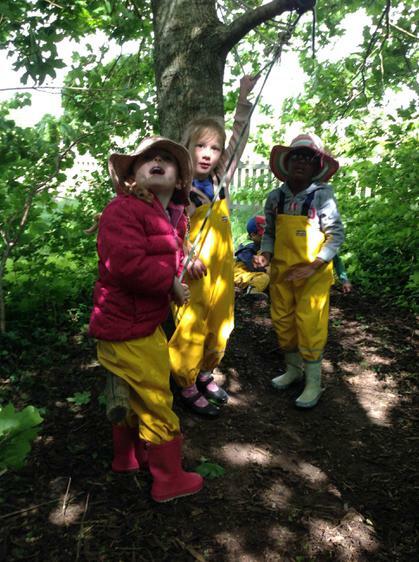 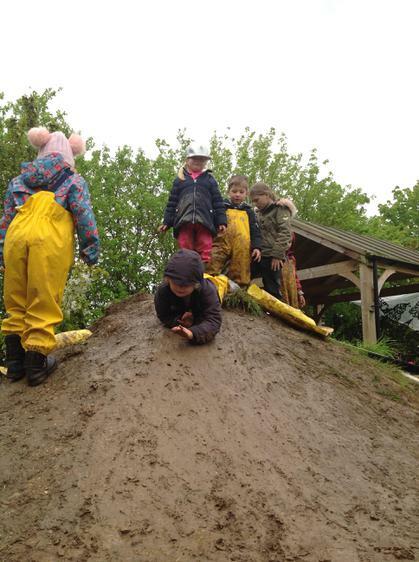 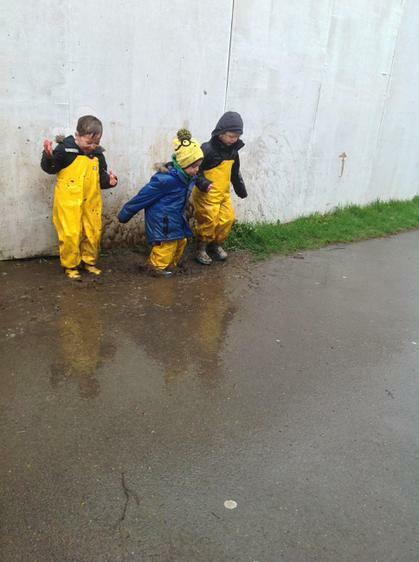 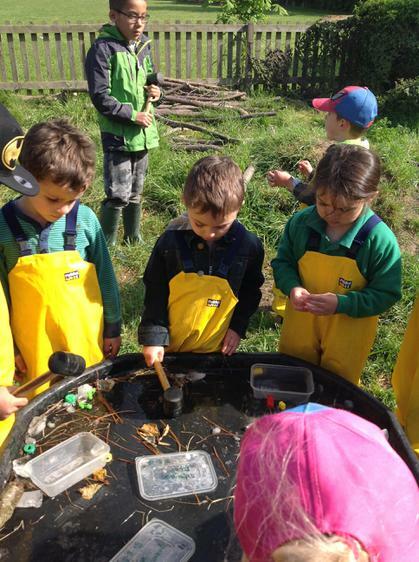 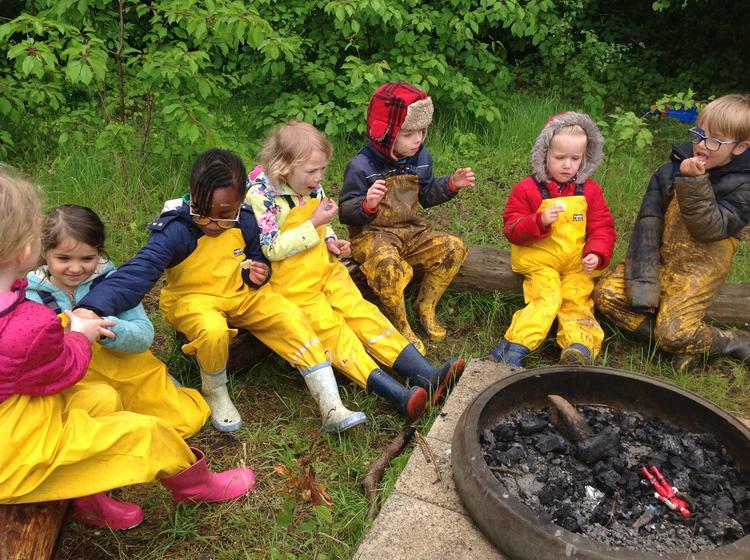 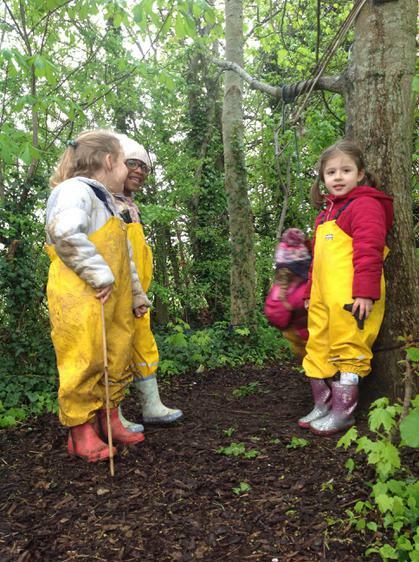 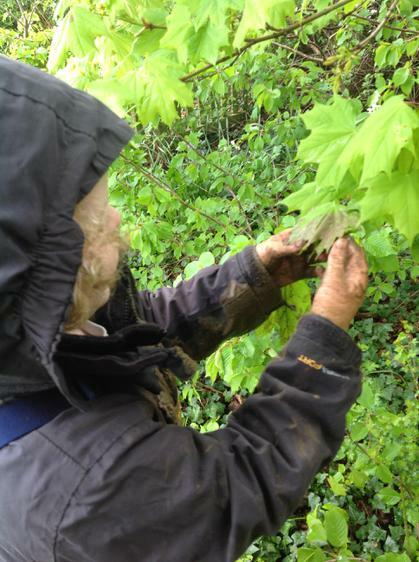 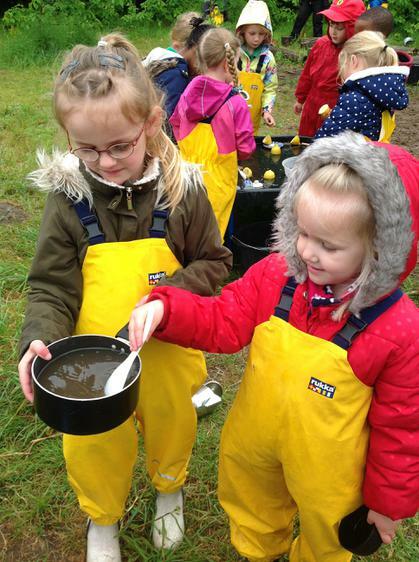 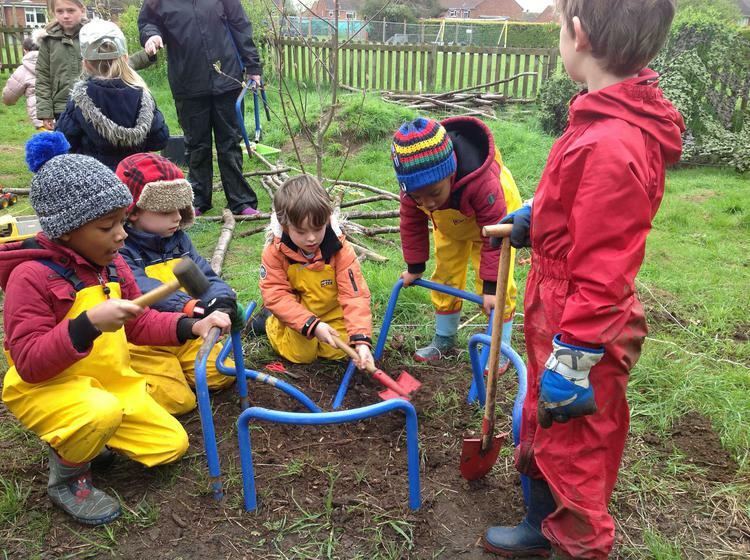 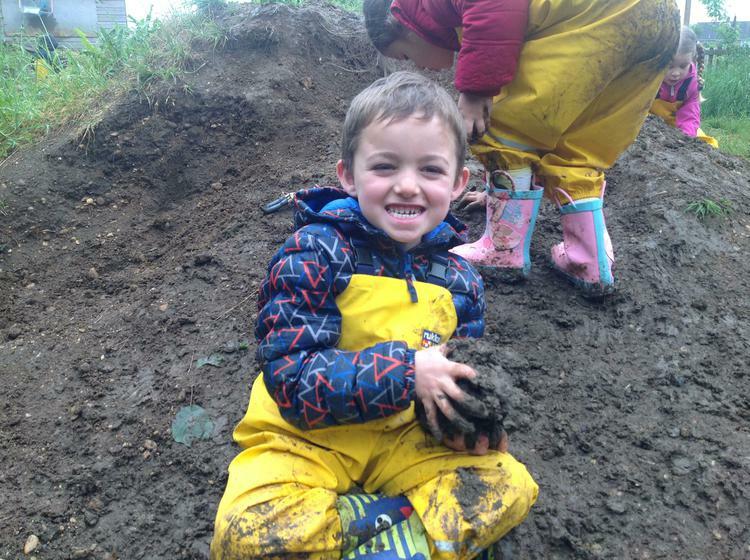 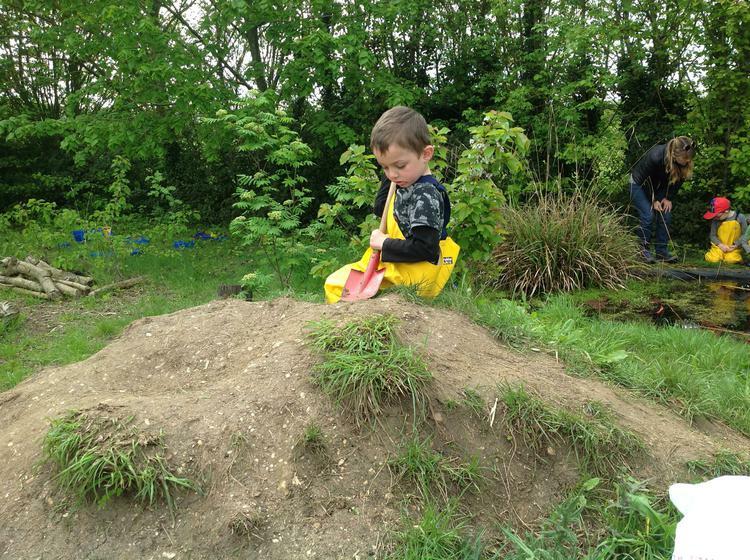 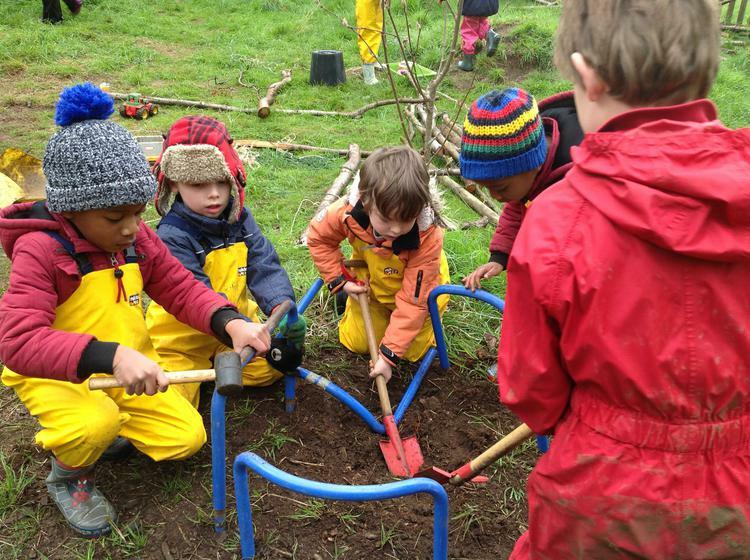 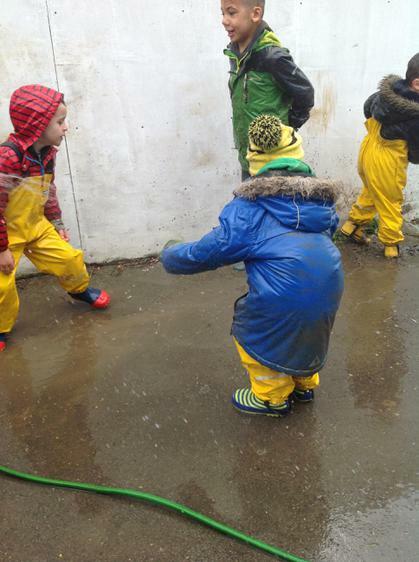 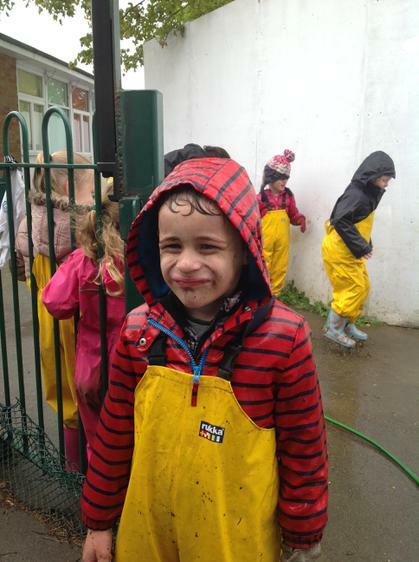 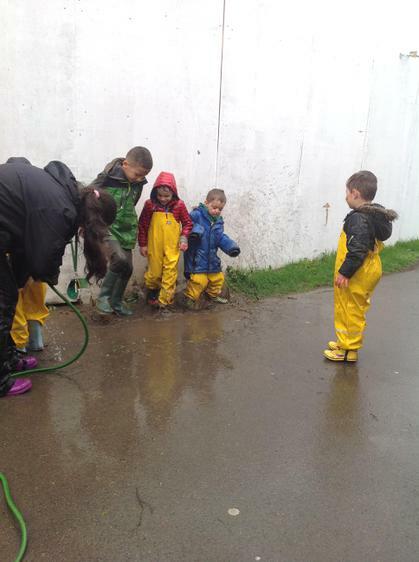 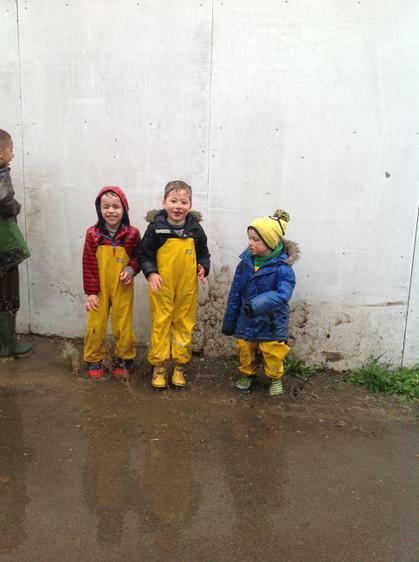 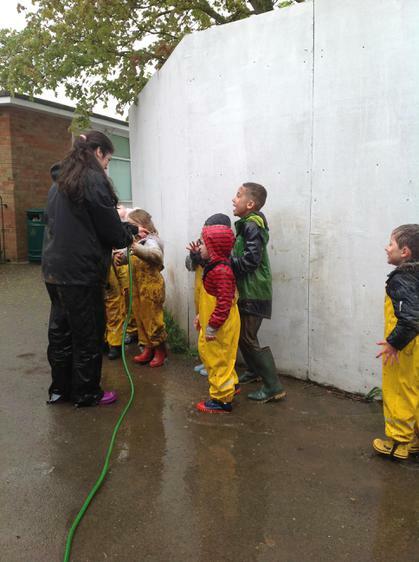 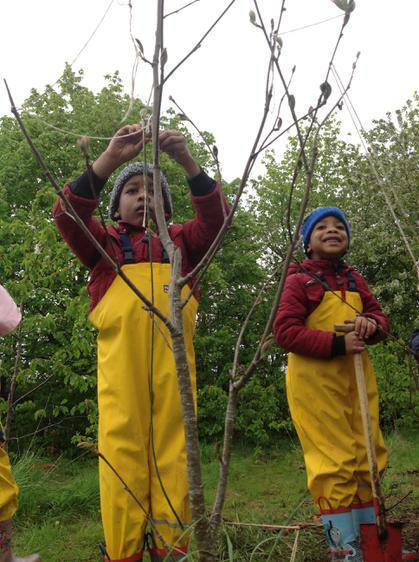 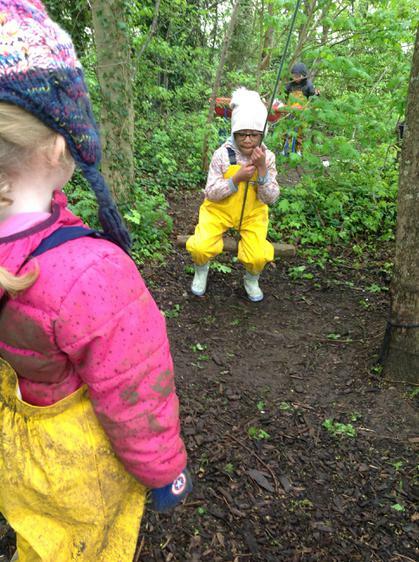 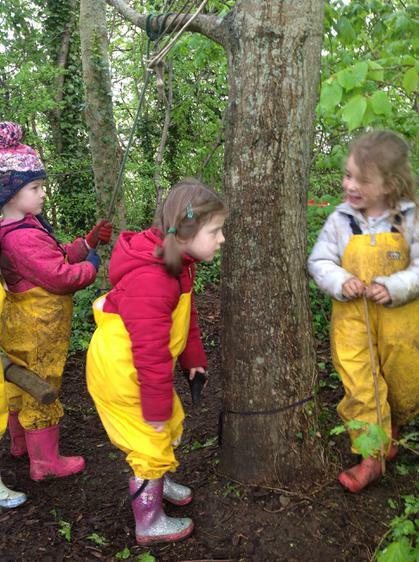 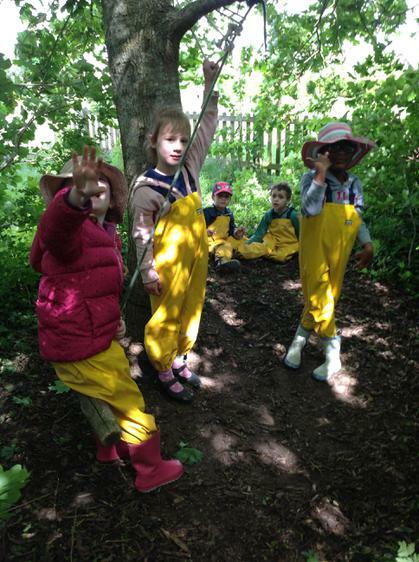 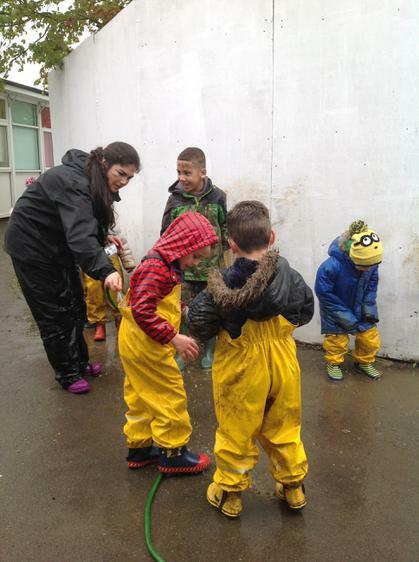 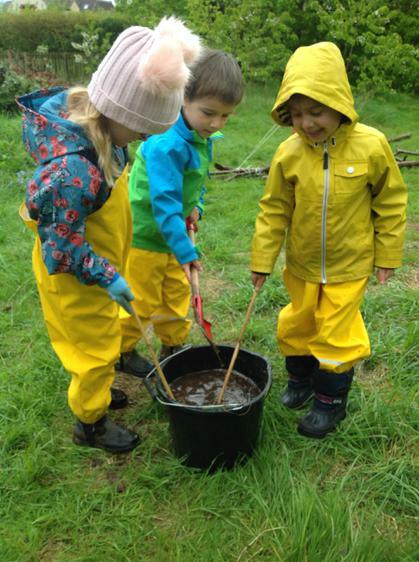 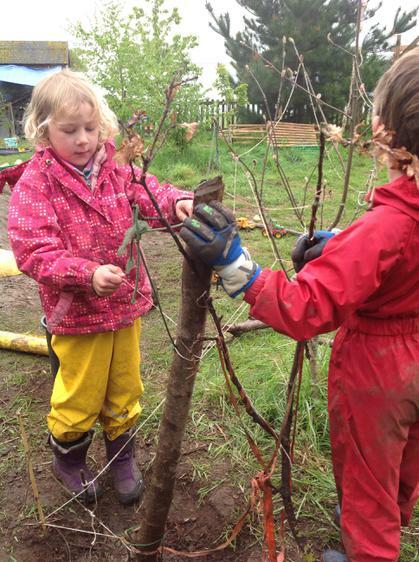 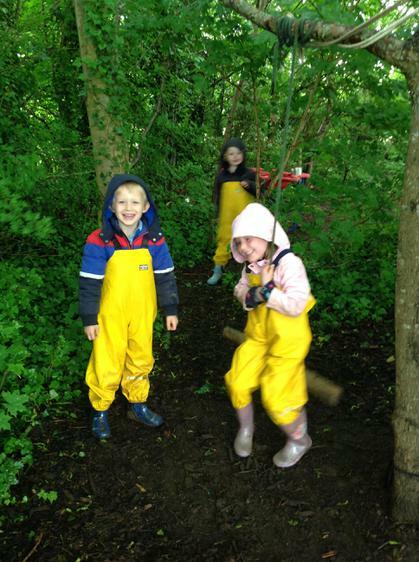 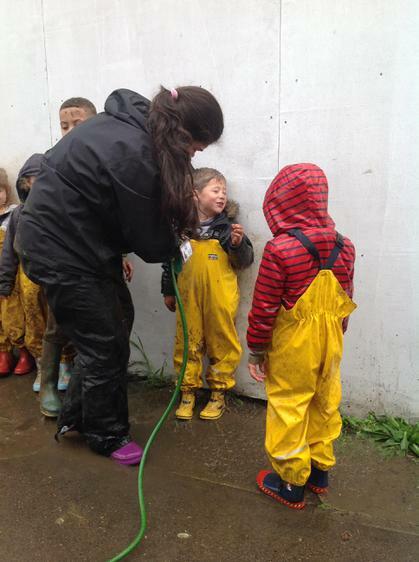 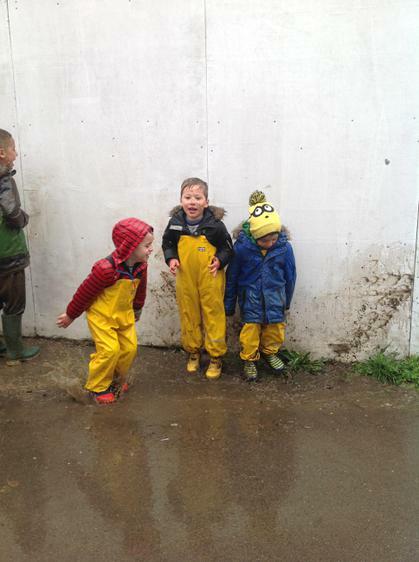 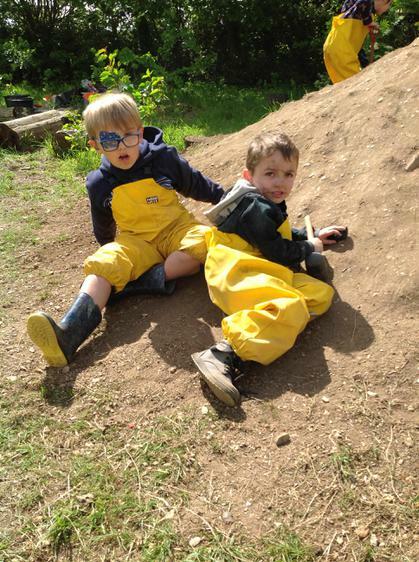 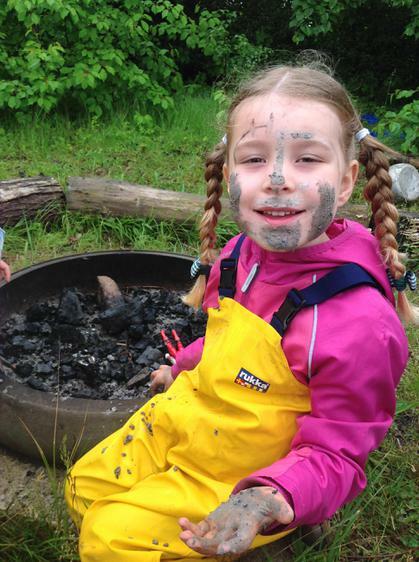 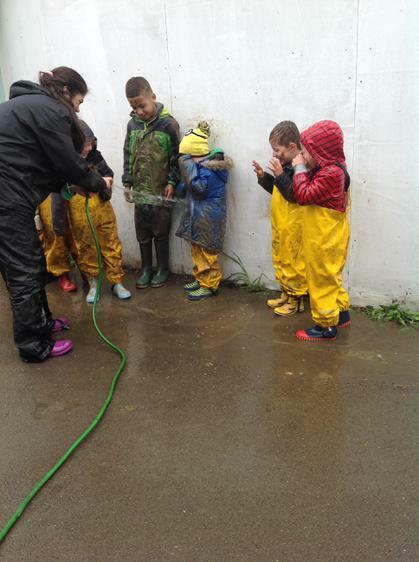 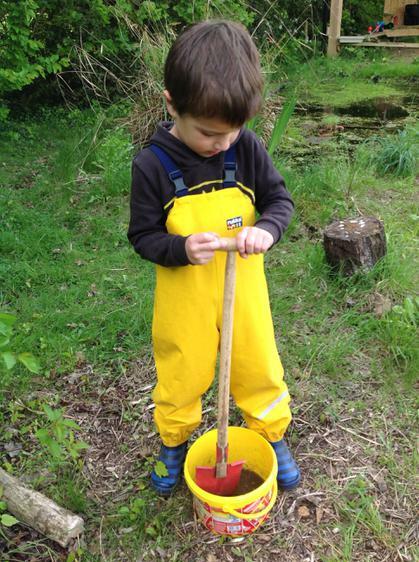 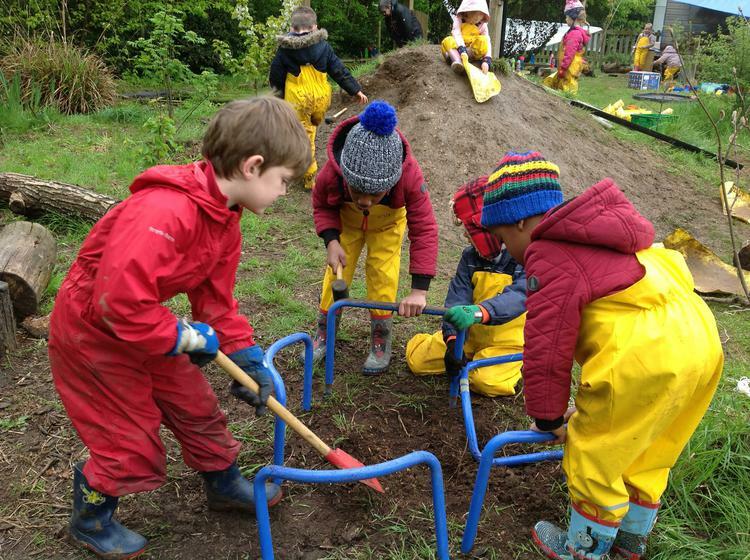 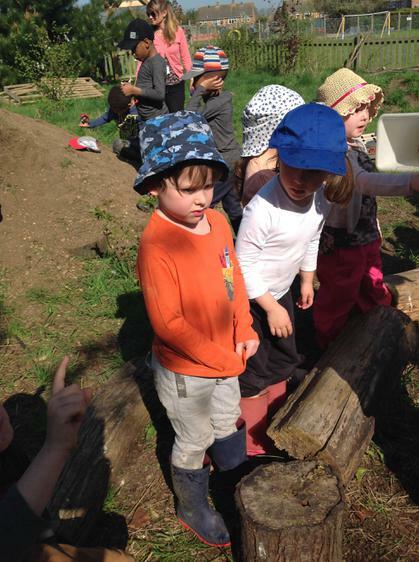 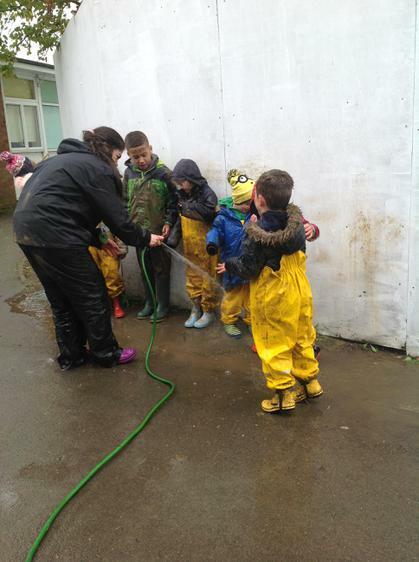 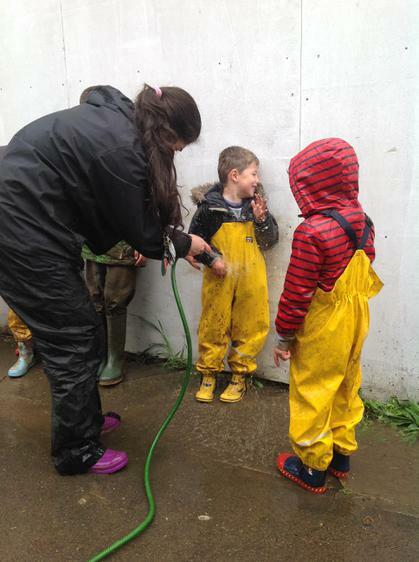 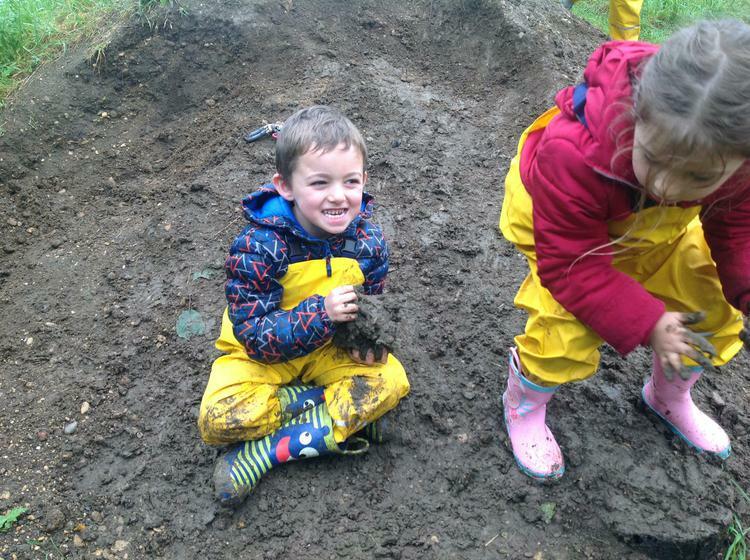 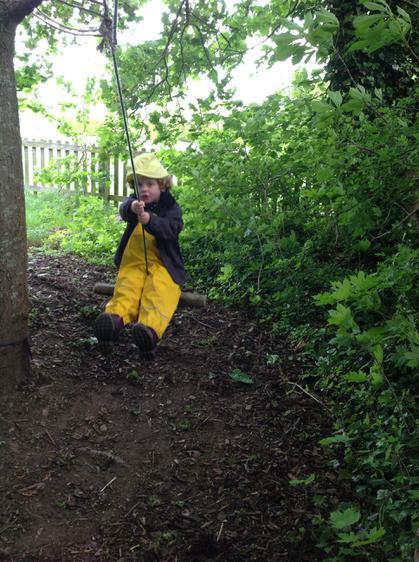 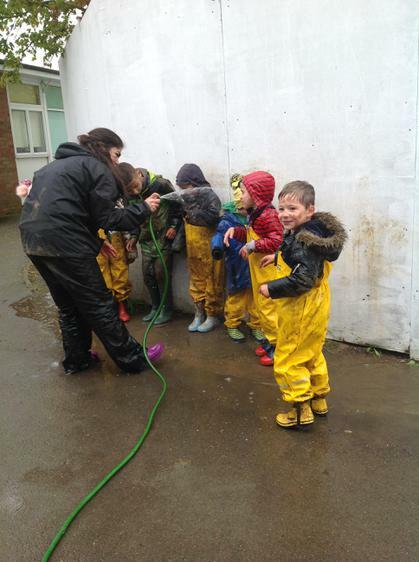 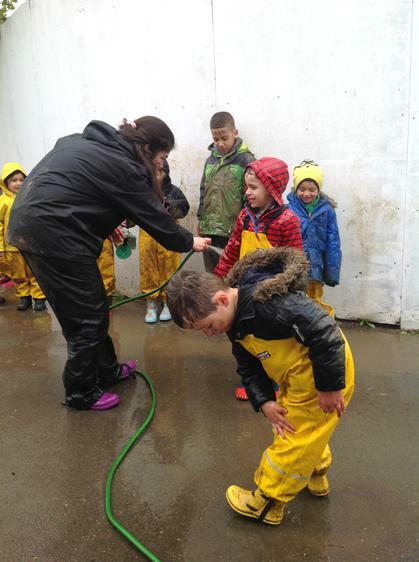 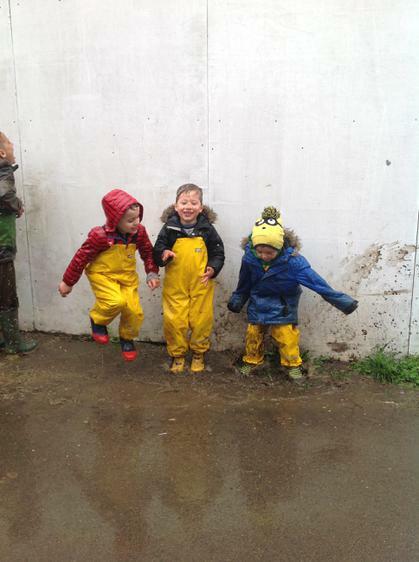 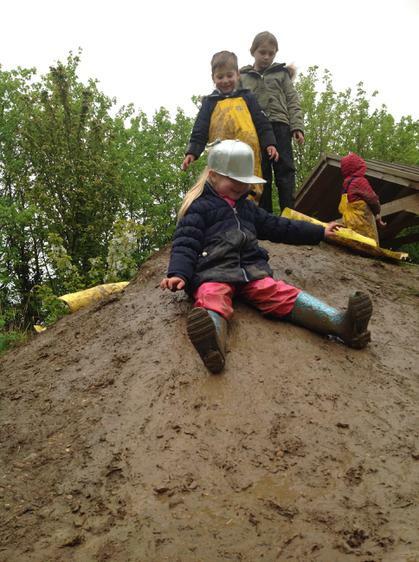 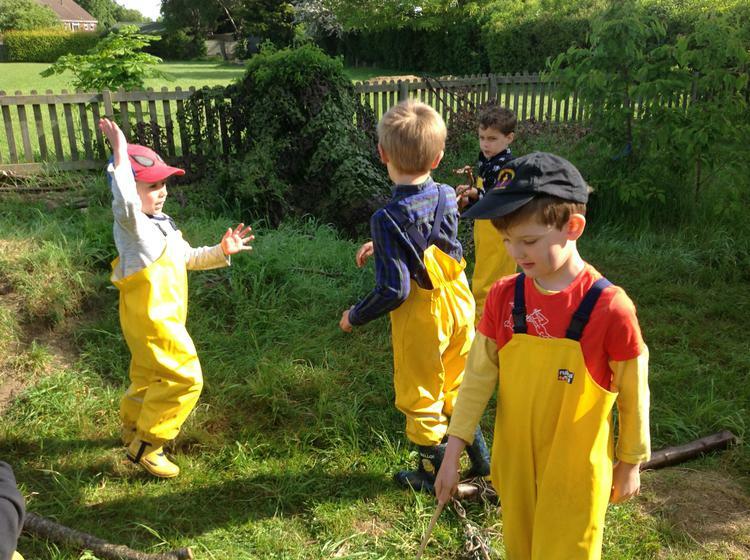 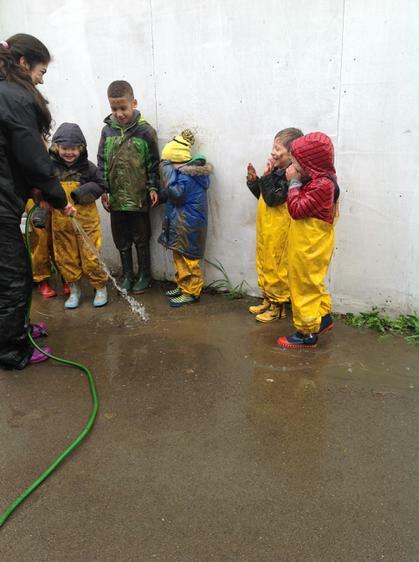 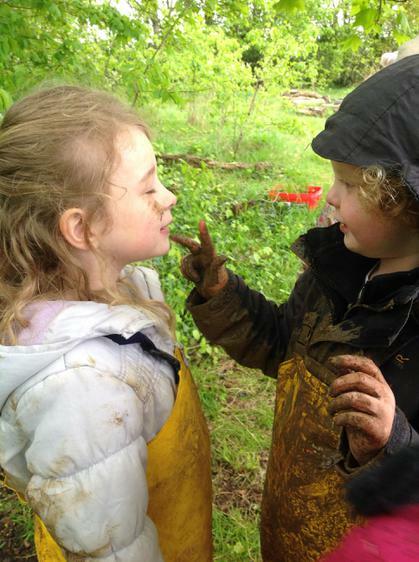 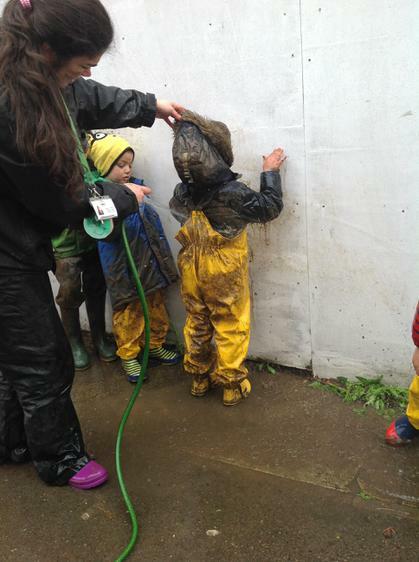 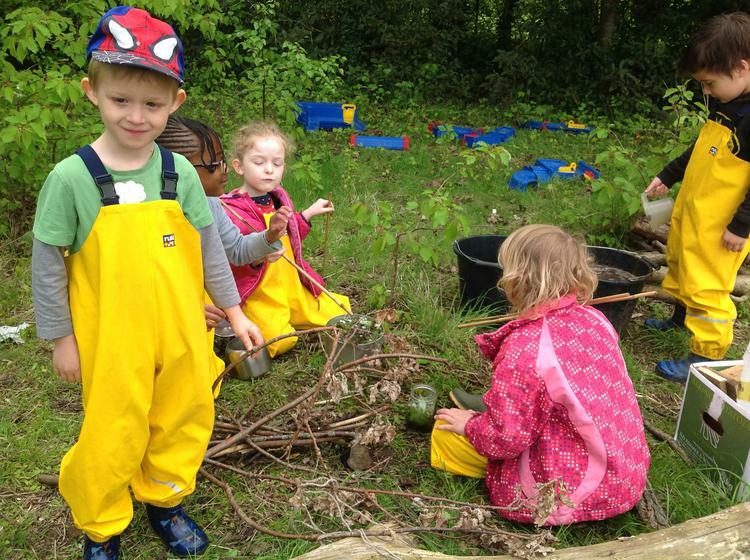 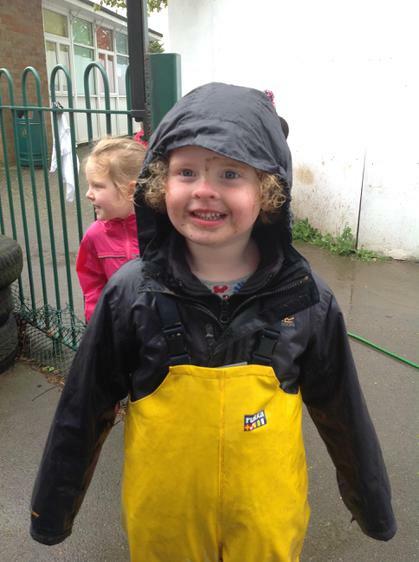 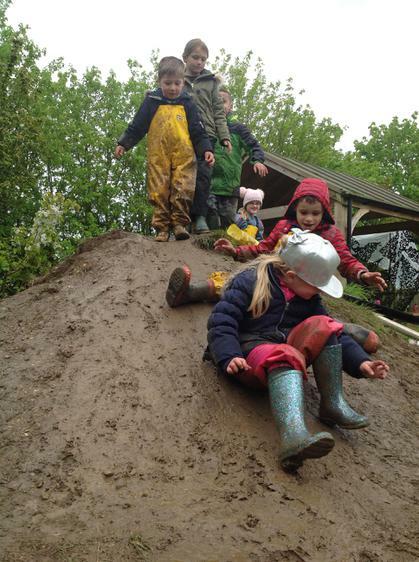 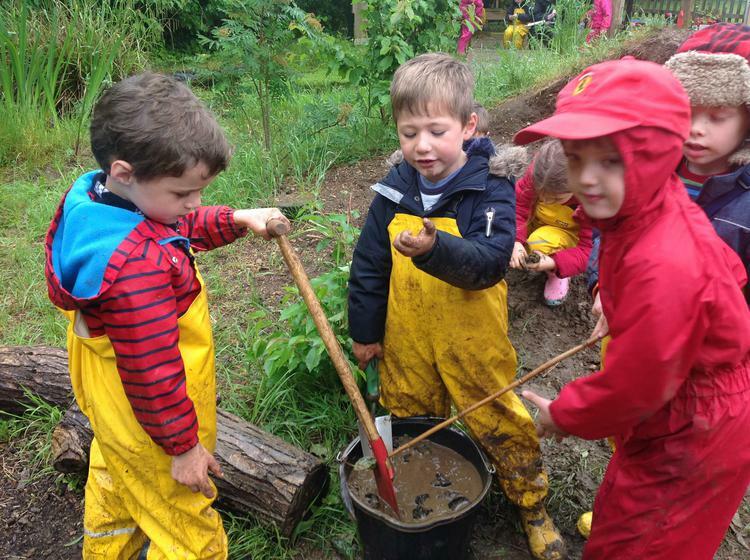 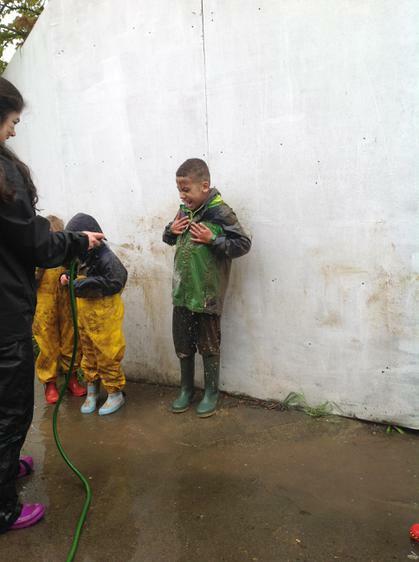 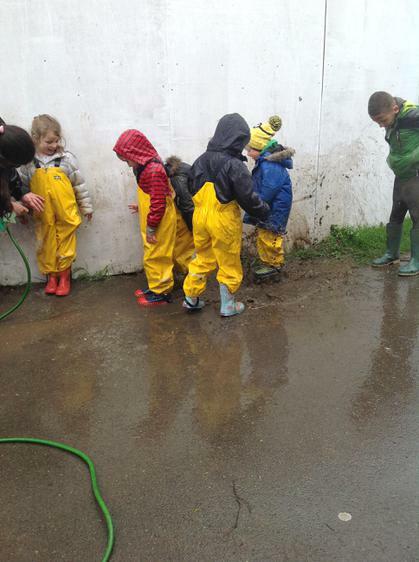 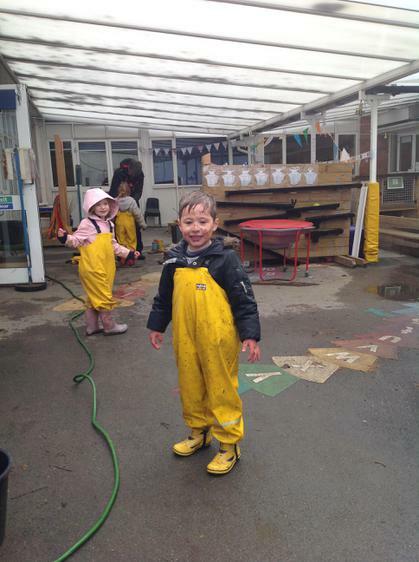 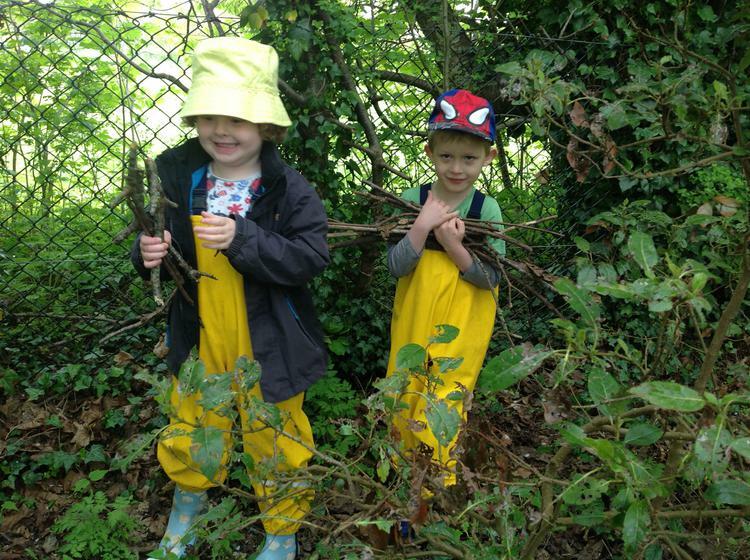 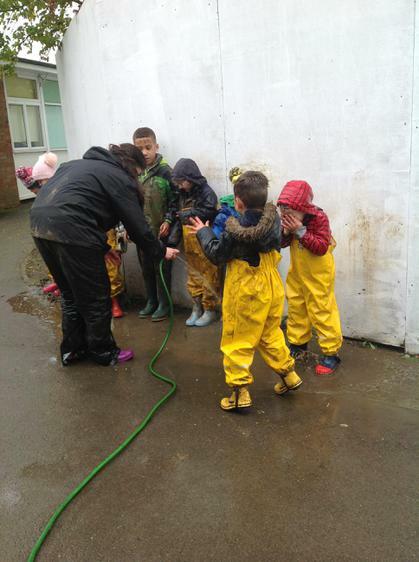 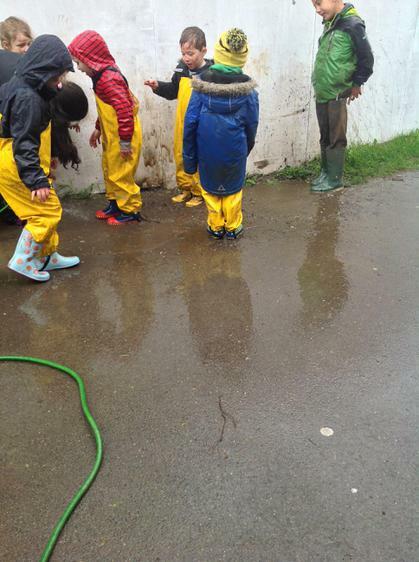 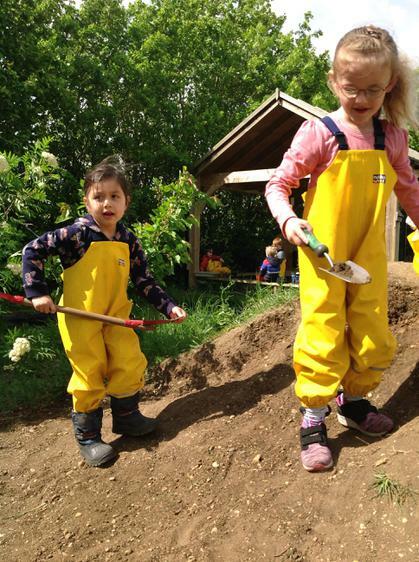 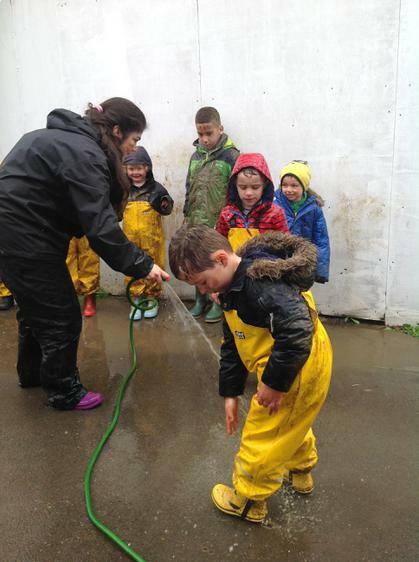 . .
A VERY muddy and wet Forest School session! 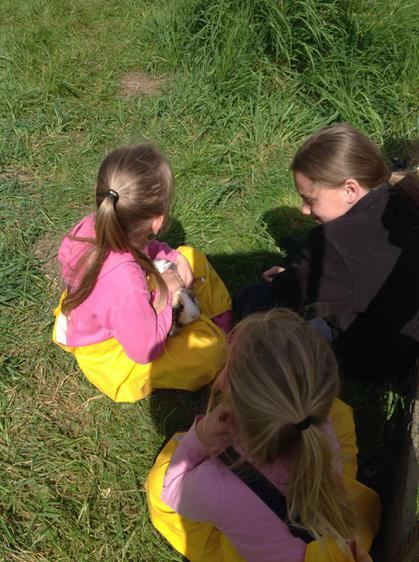 Lots of giggling and laughing! 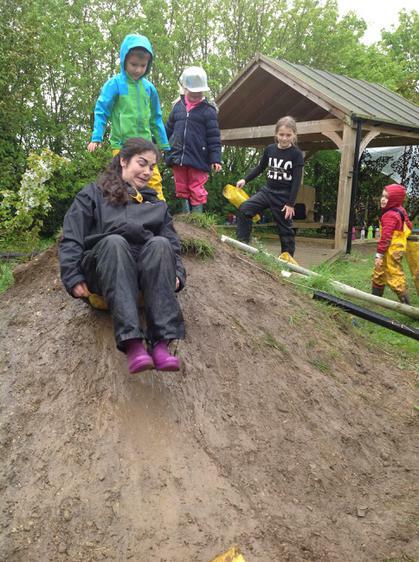 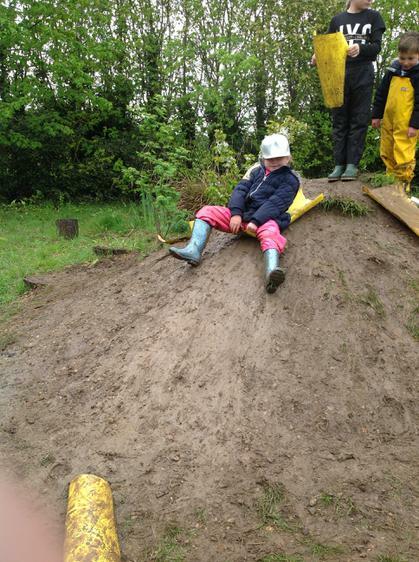 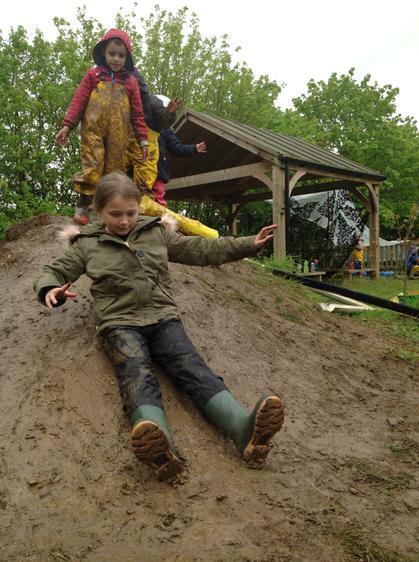 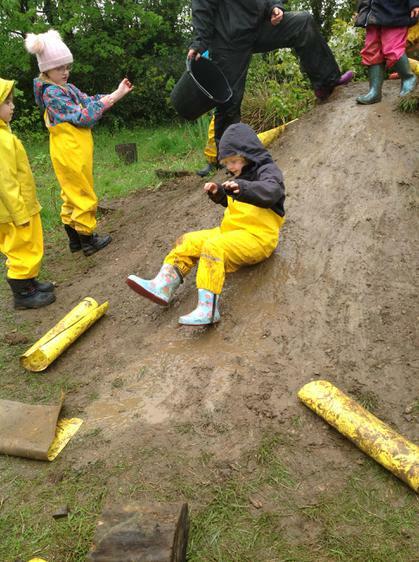 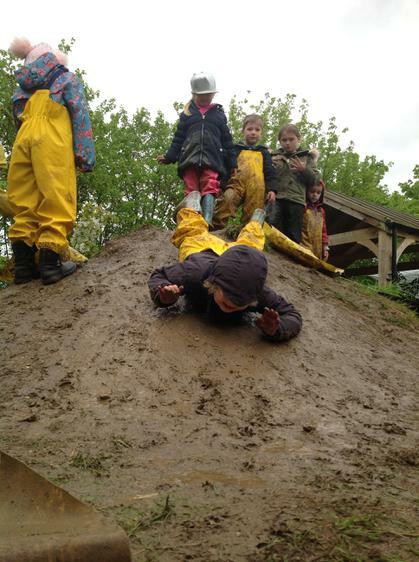 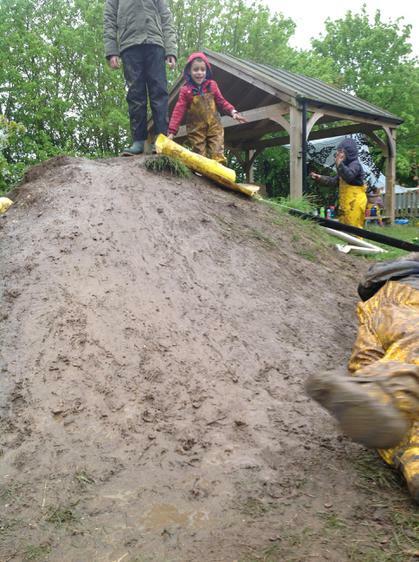 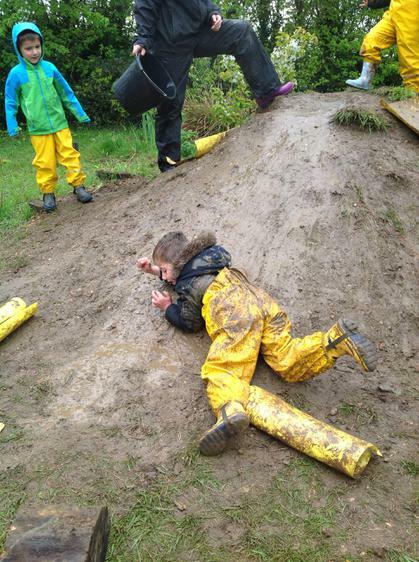 Even Miss Tristram had a go on the mud slide . 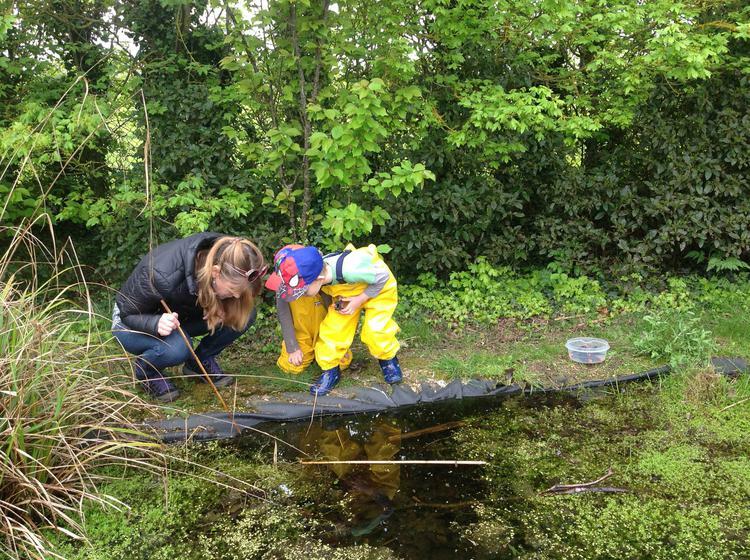 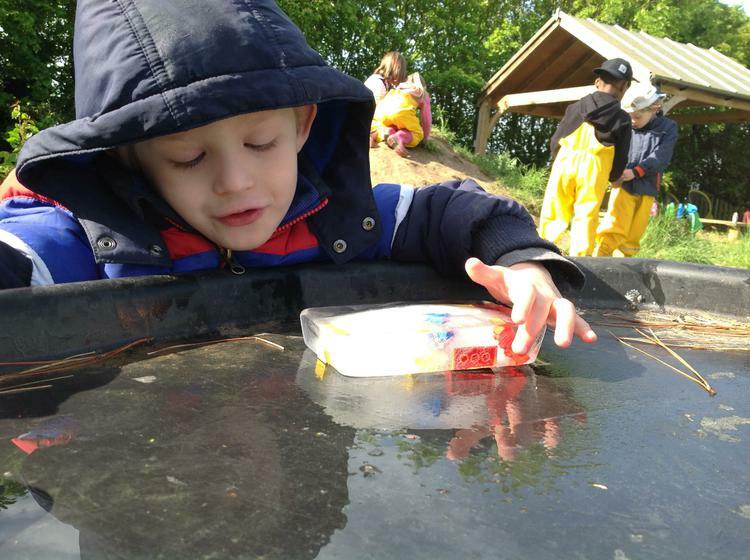 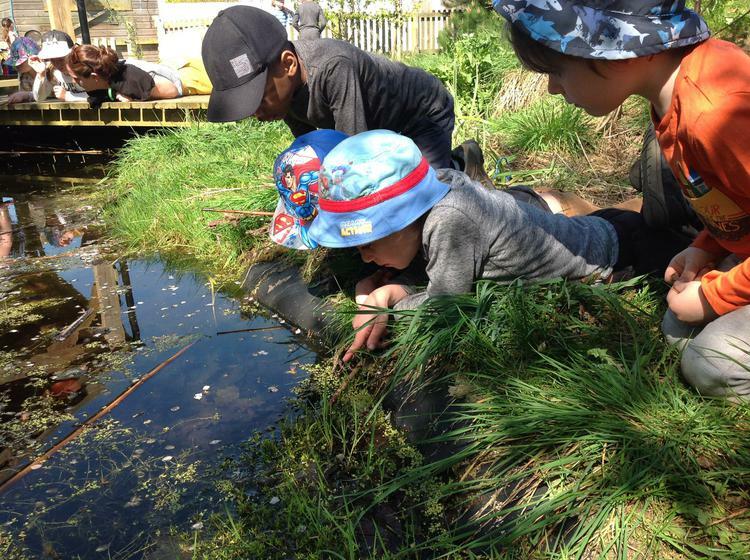 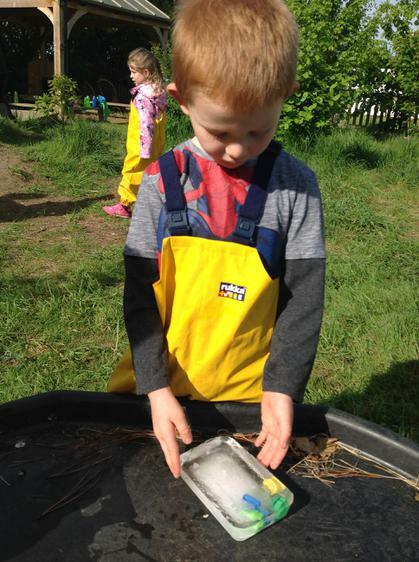 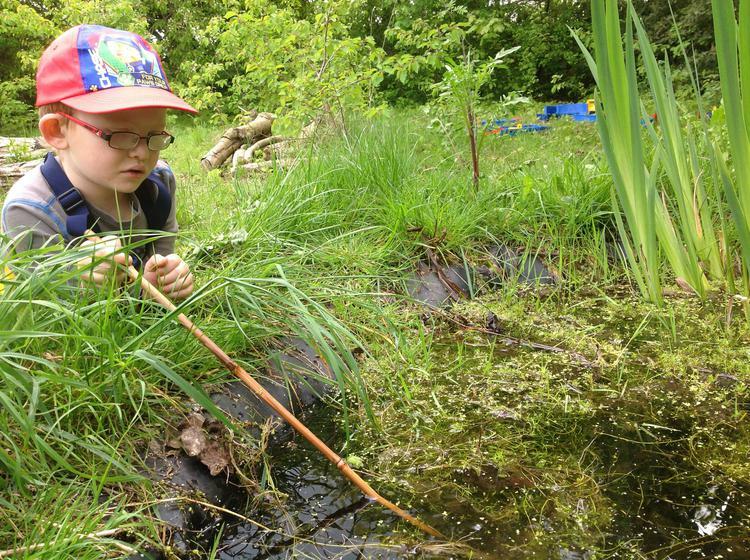 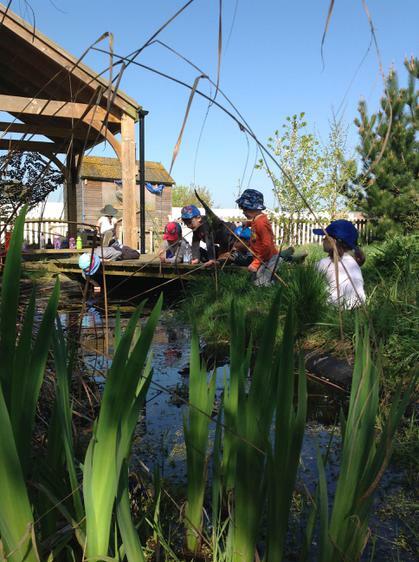 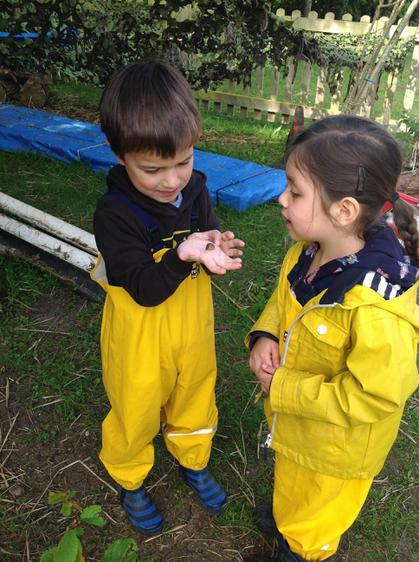 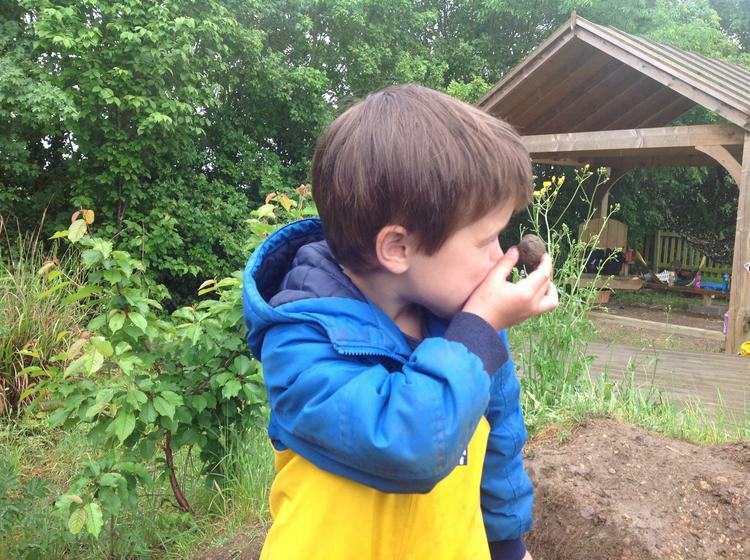 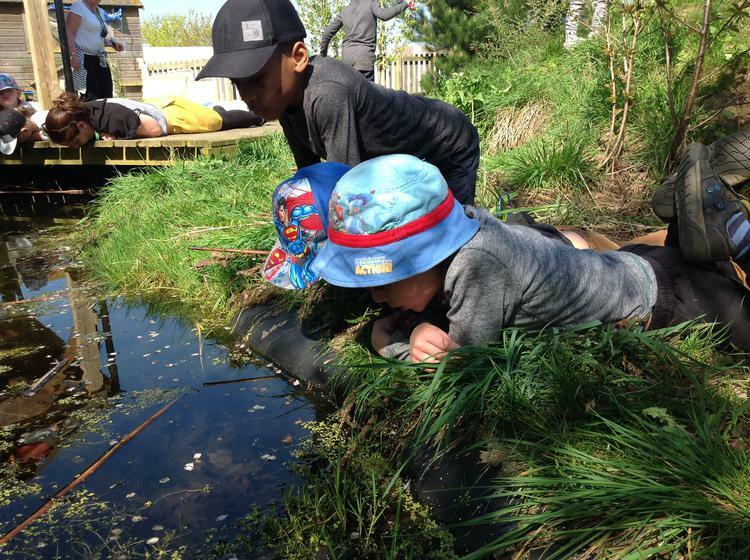 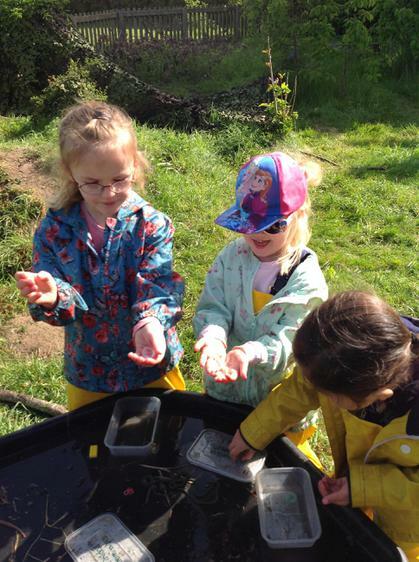 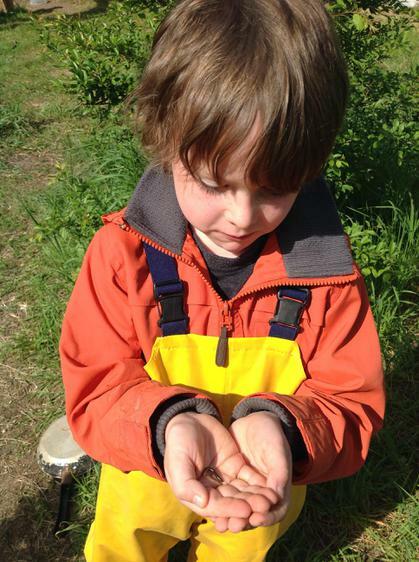 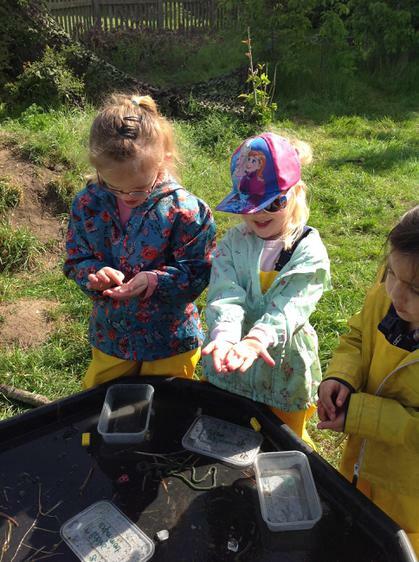 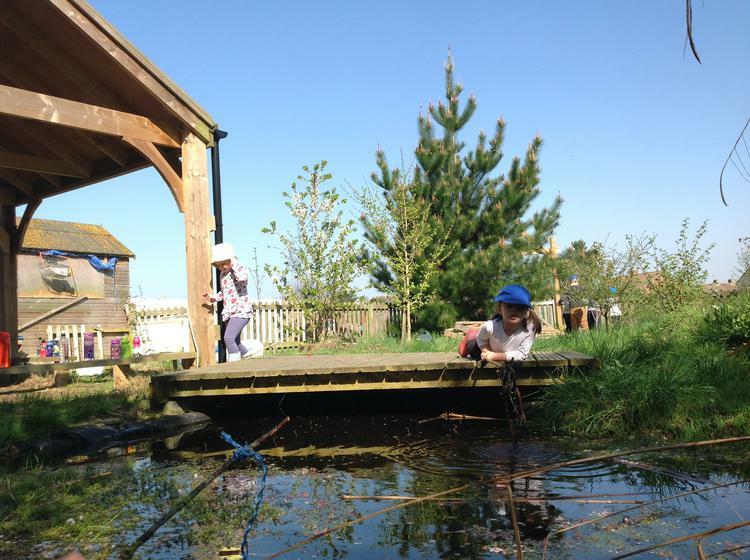 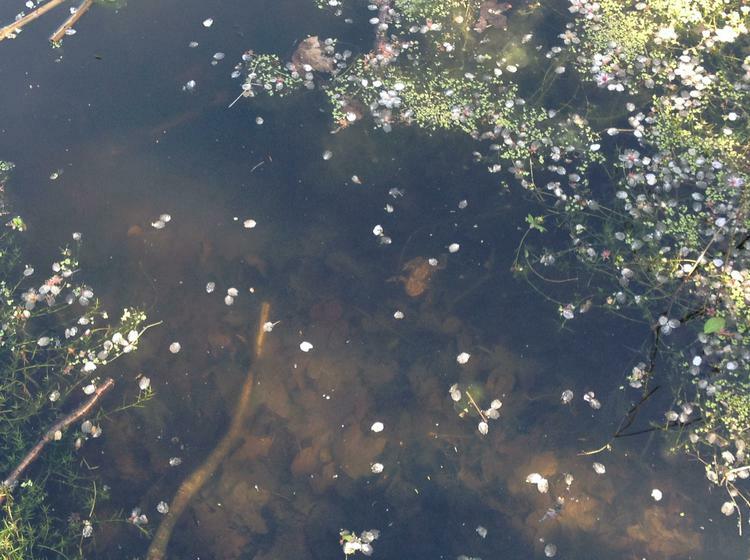 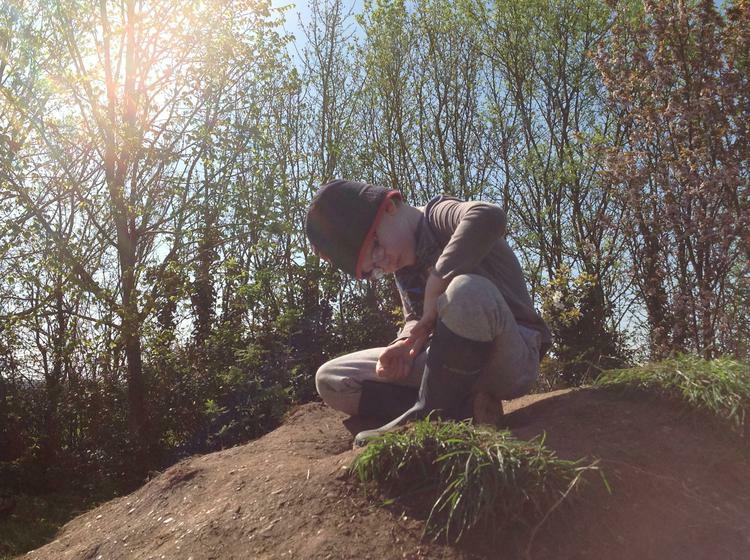 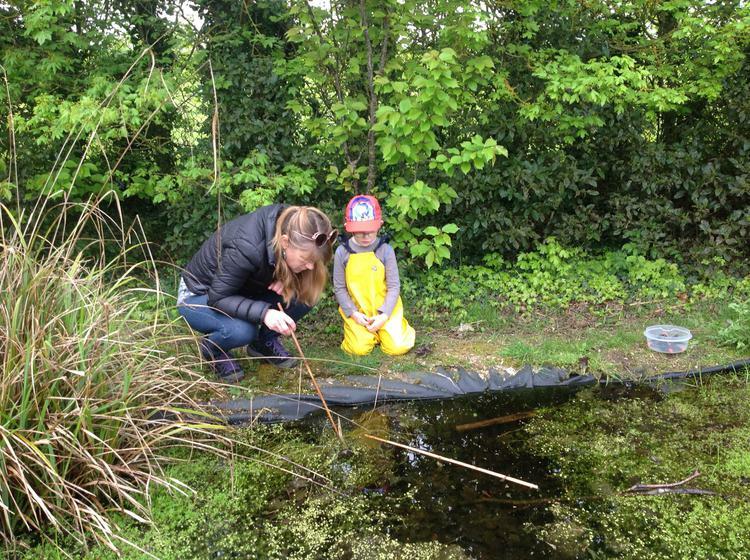 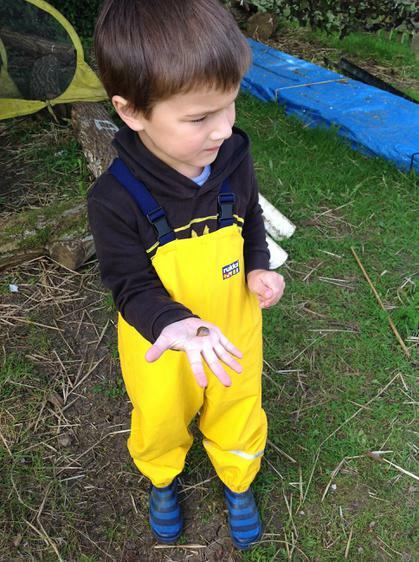 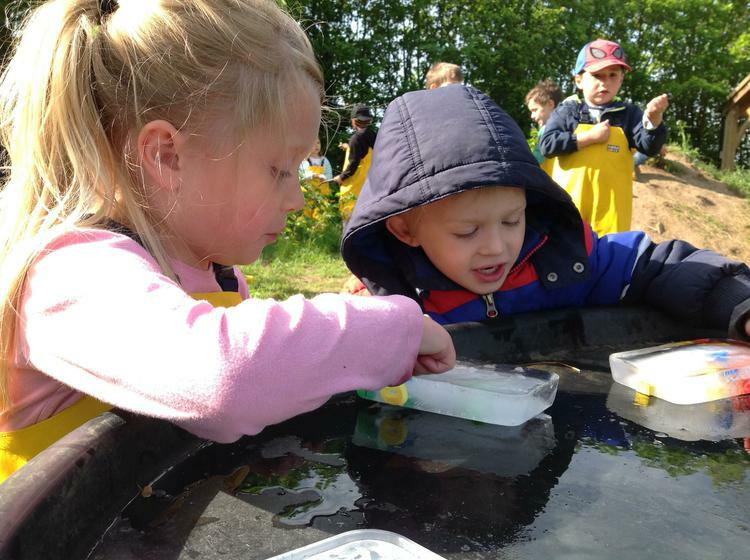 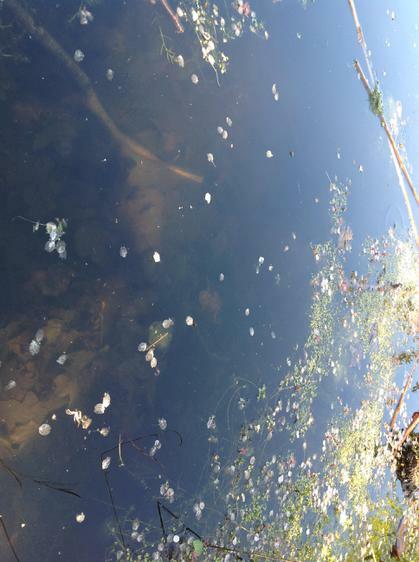 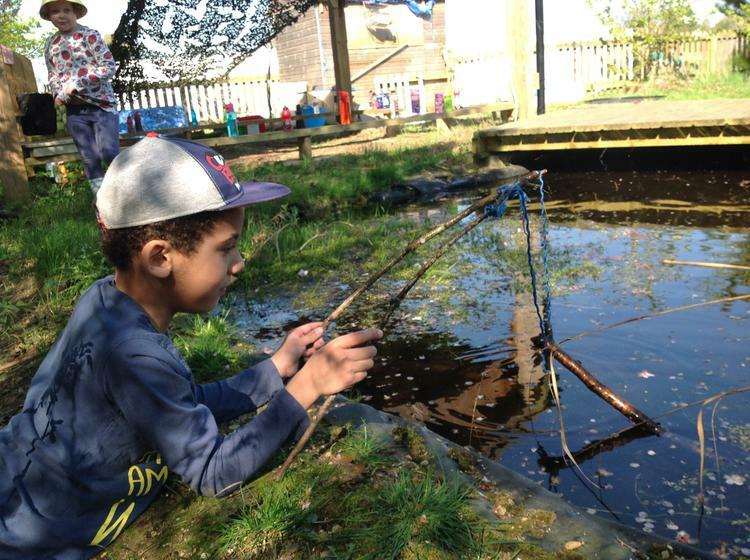 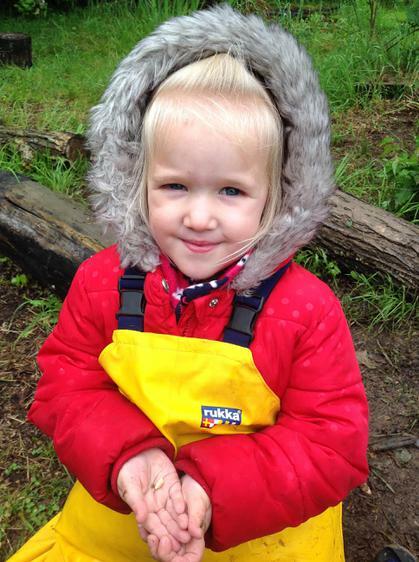 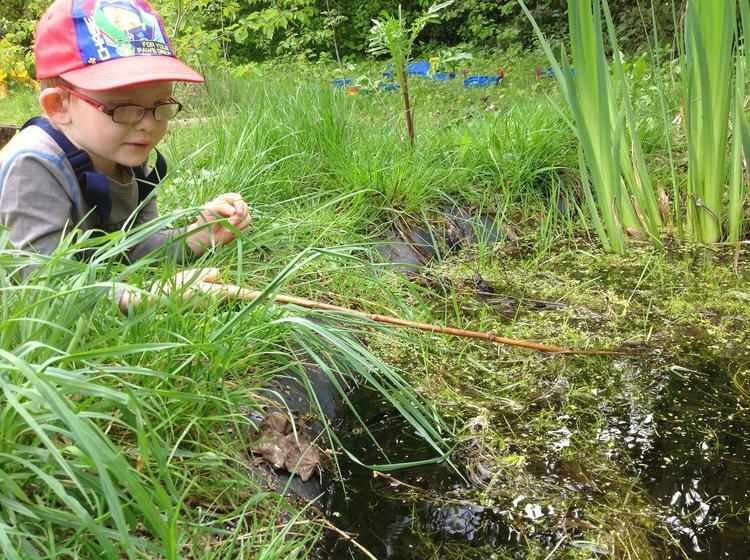 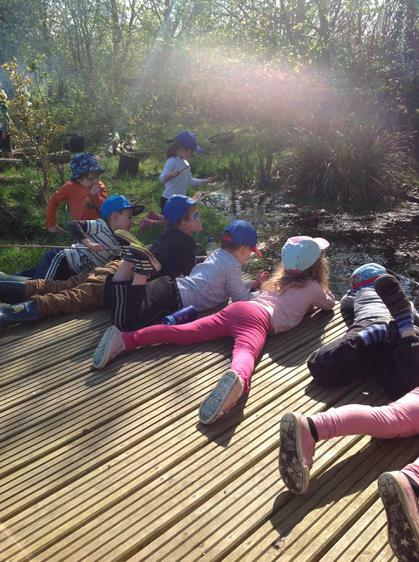 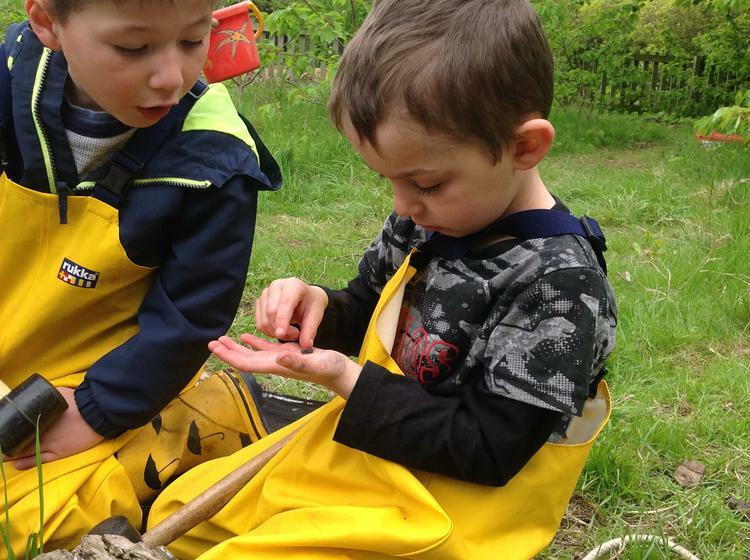 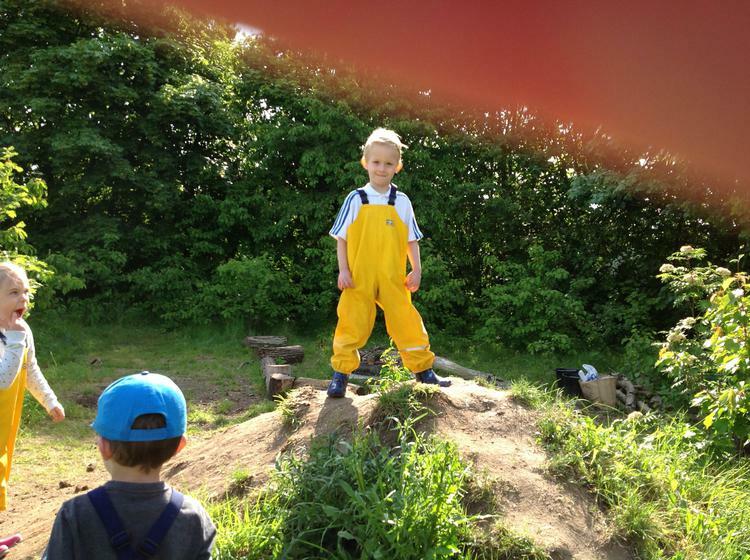 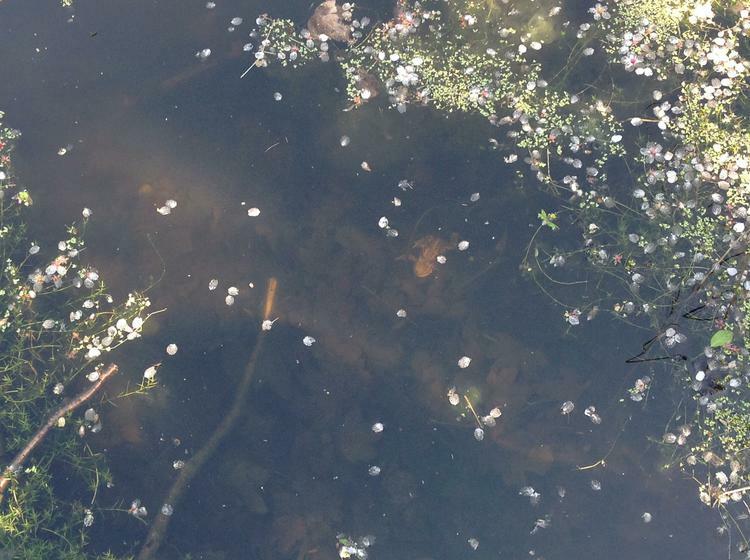 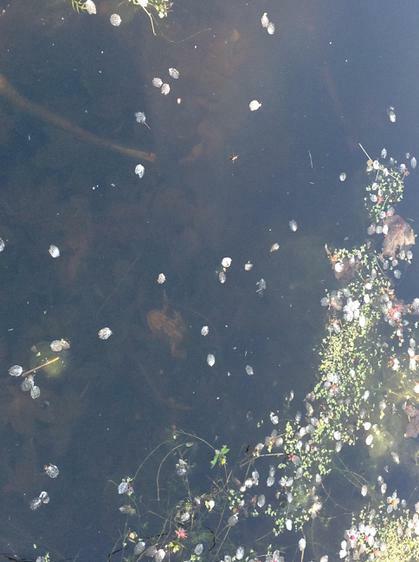 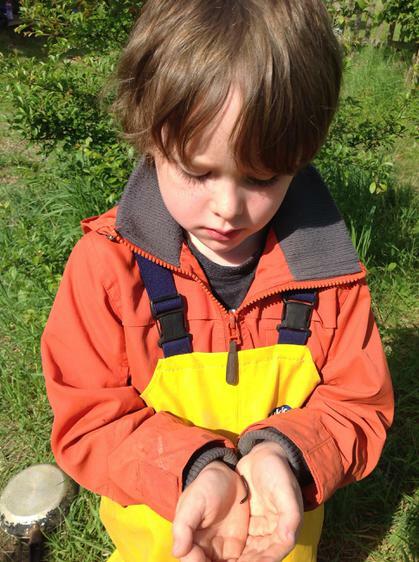 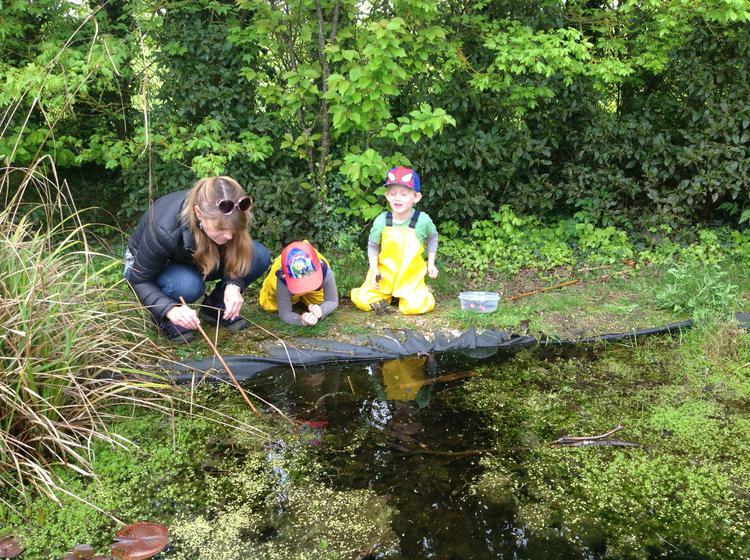 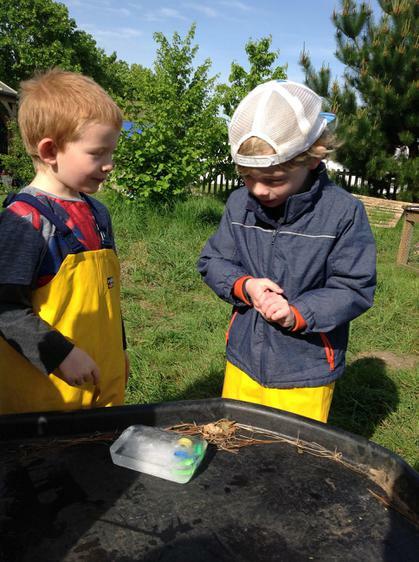 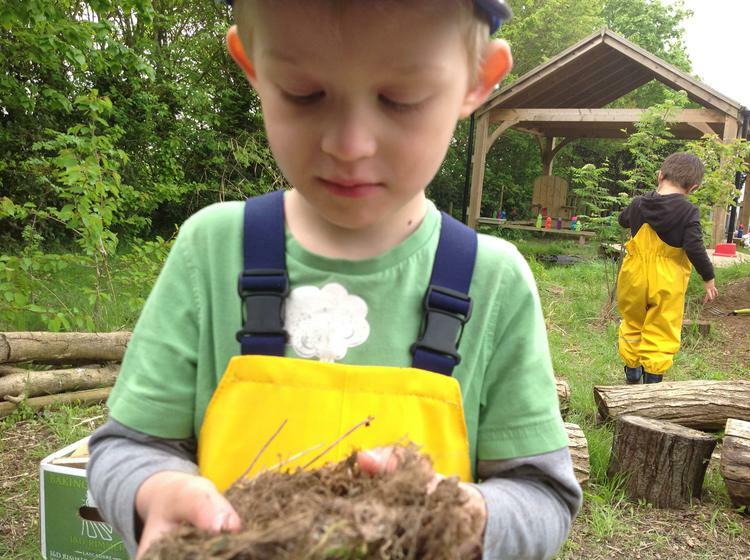 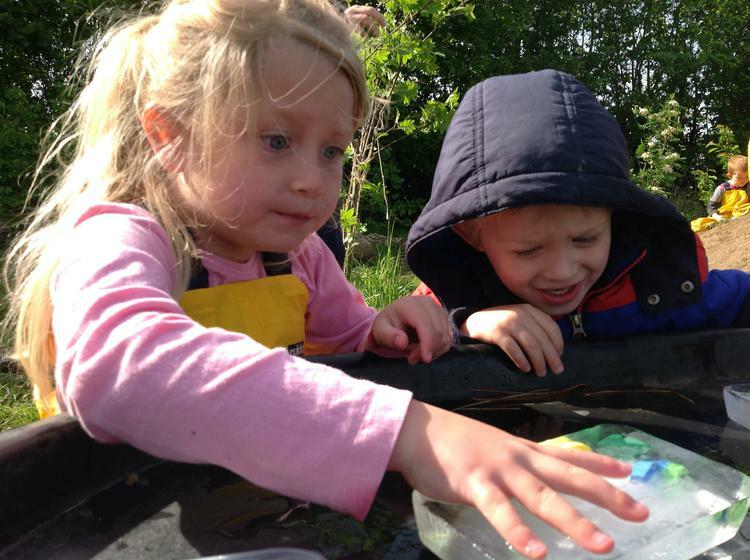 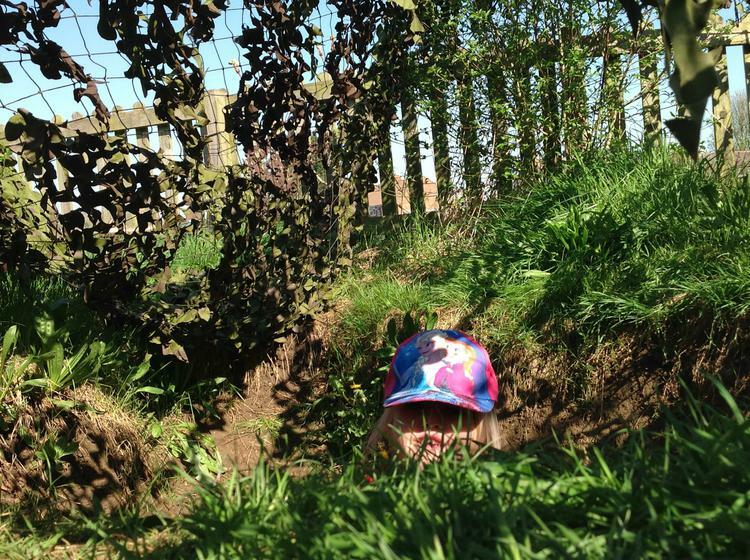 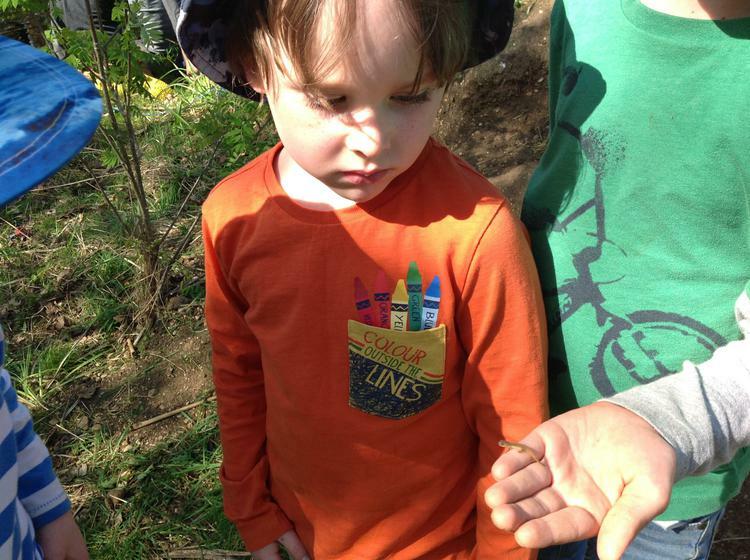 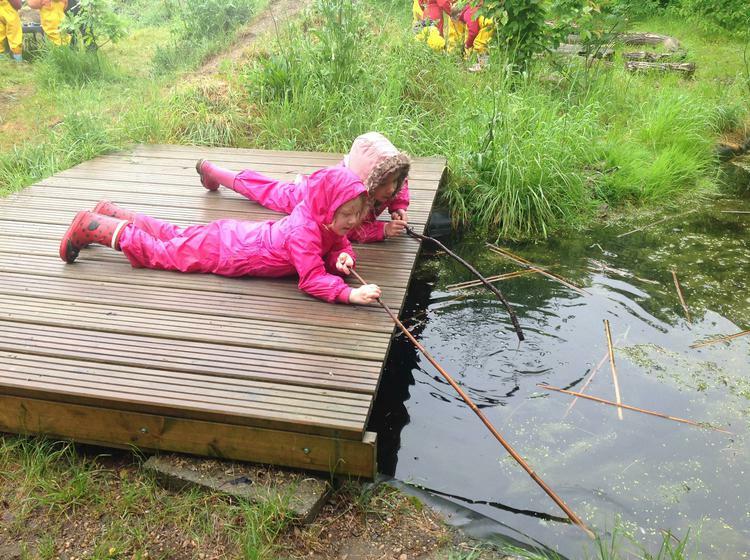 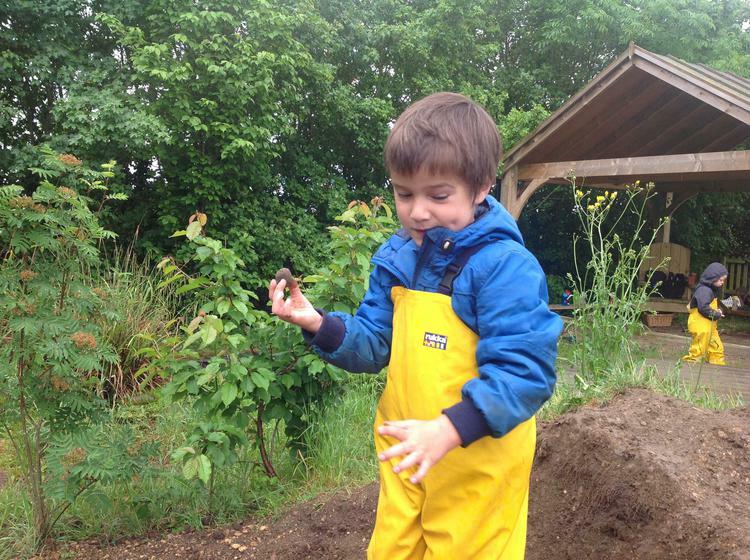 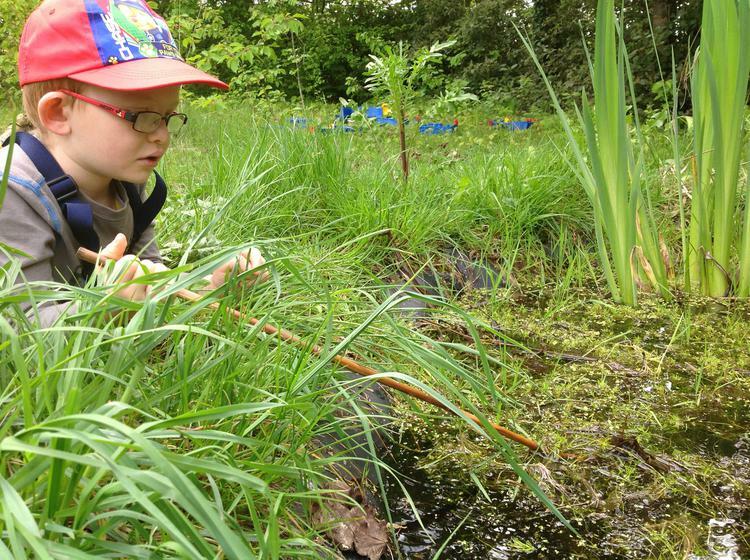 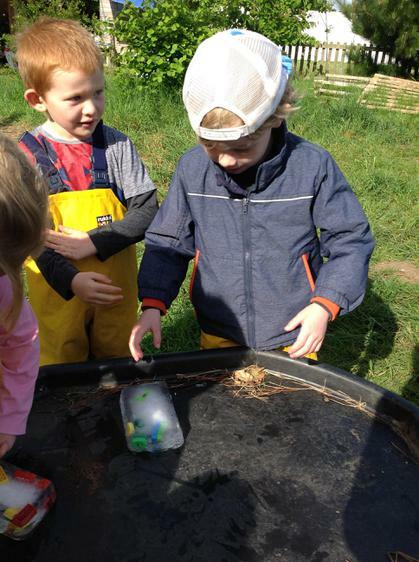 . .
Beautiful morning at Forest School - lots of newt spotting and our friend the frog . . .